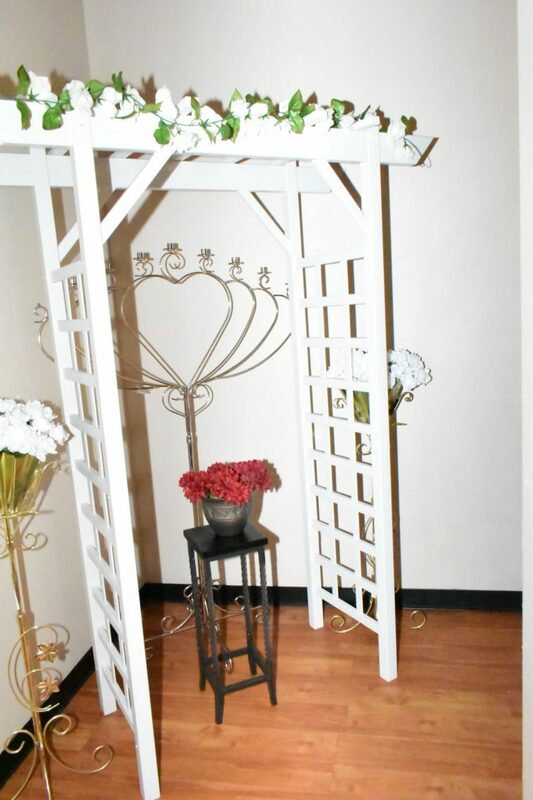 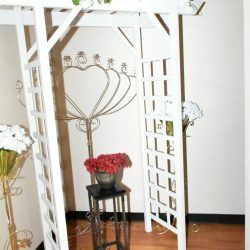 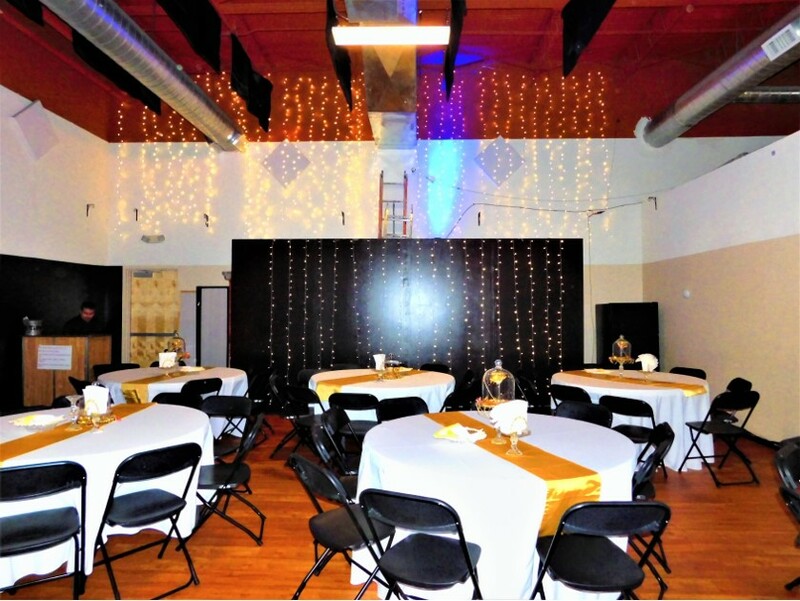 View Photos of Our Event Space! 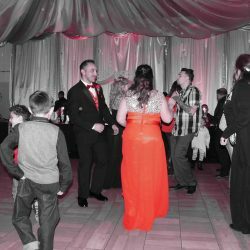 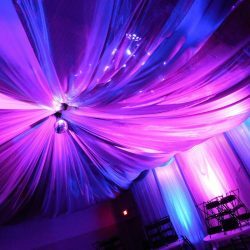 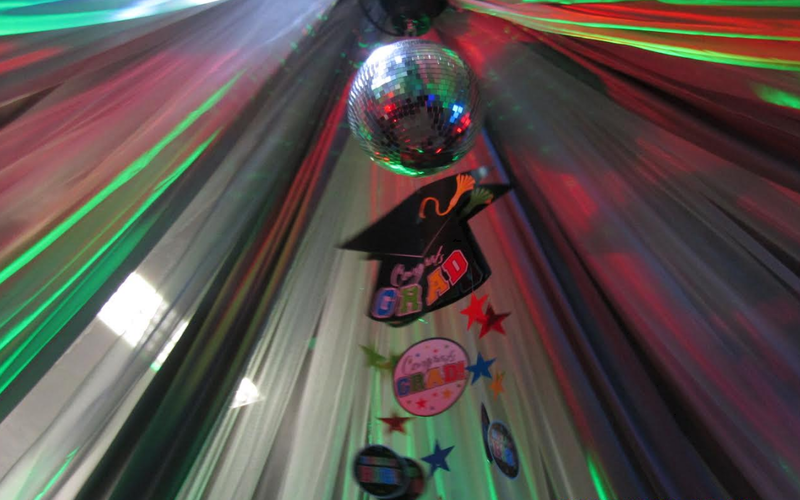 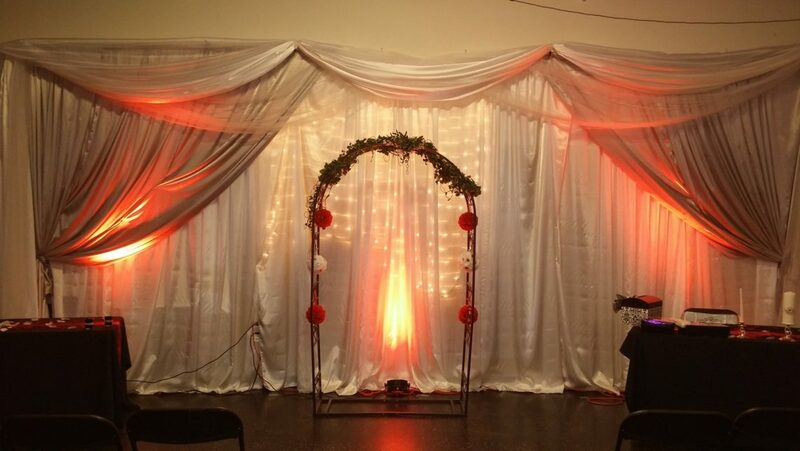 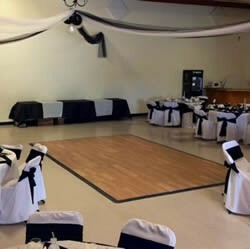 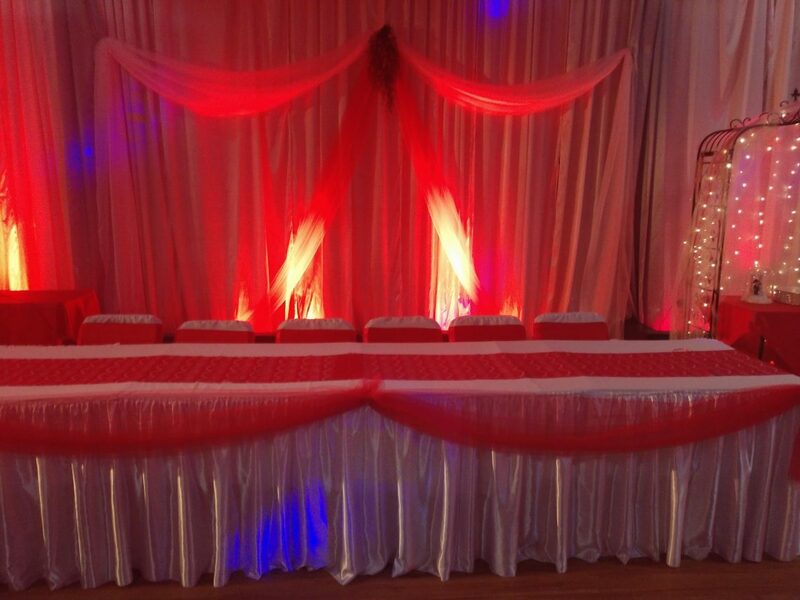 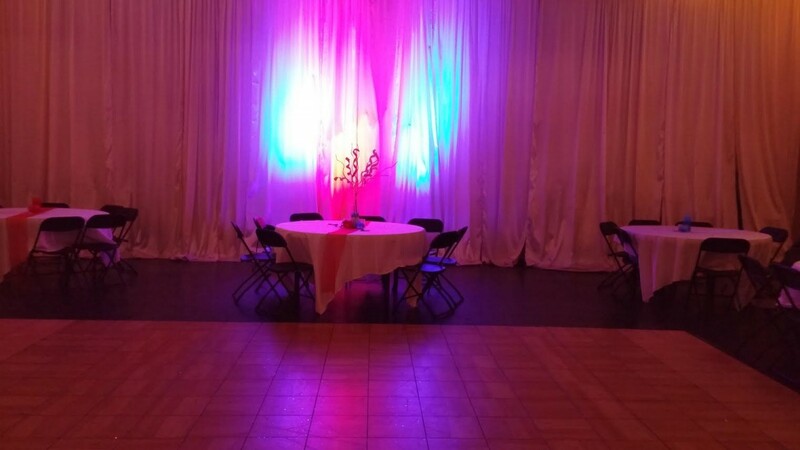 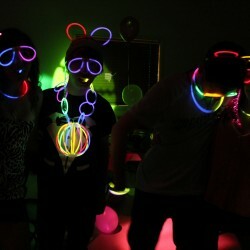 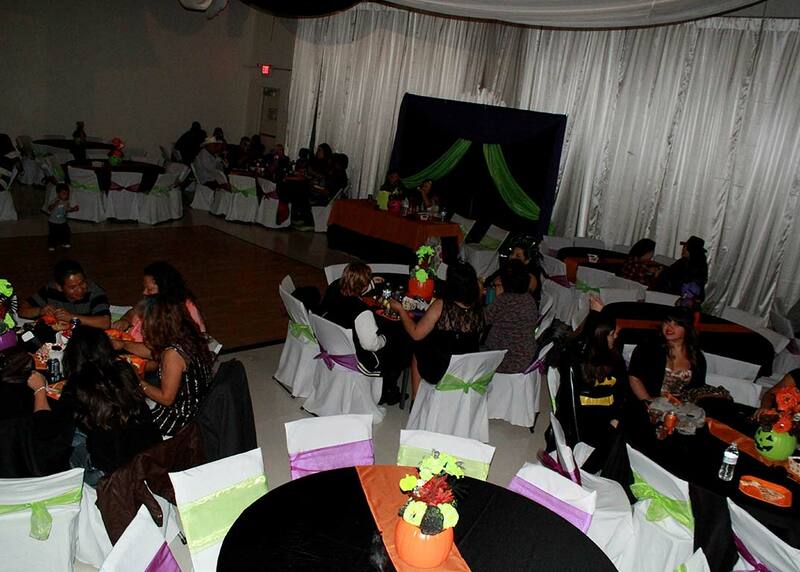 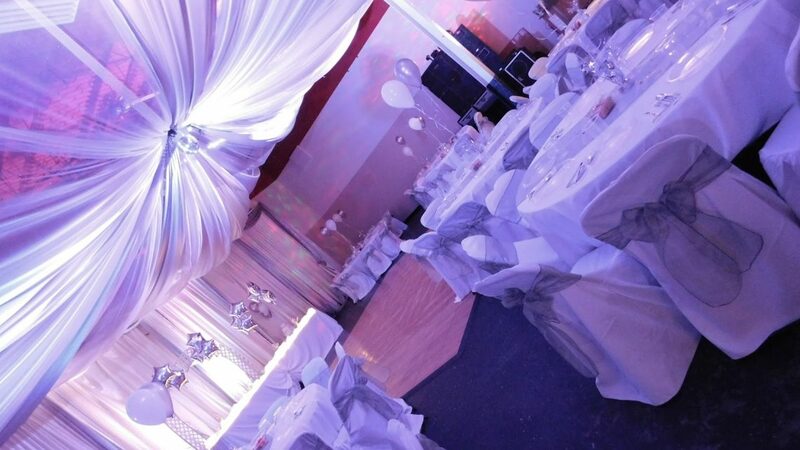 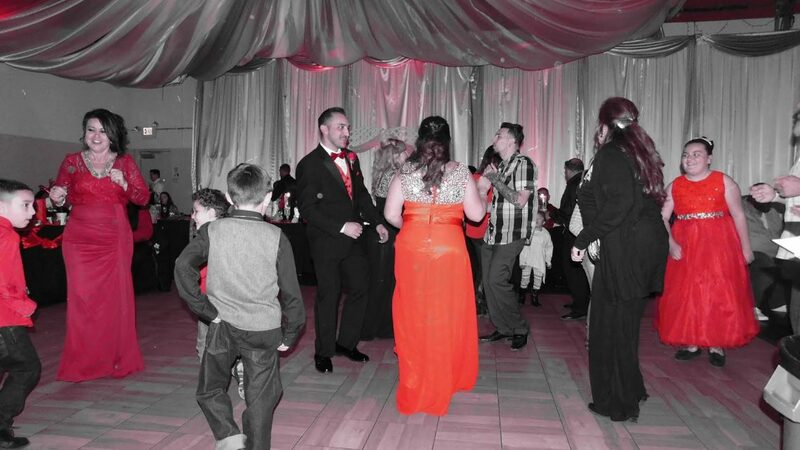 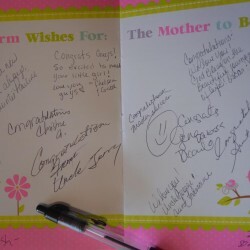 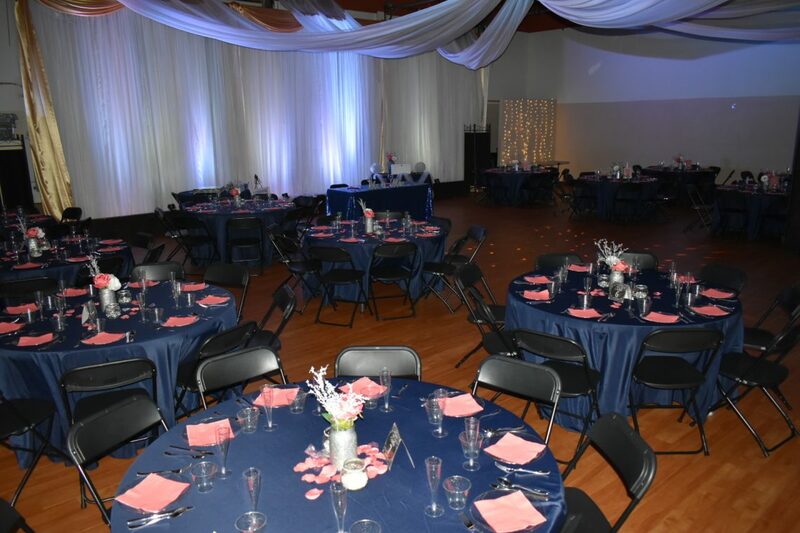 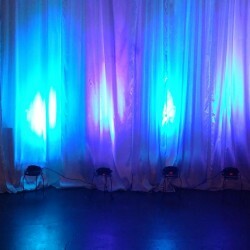 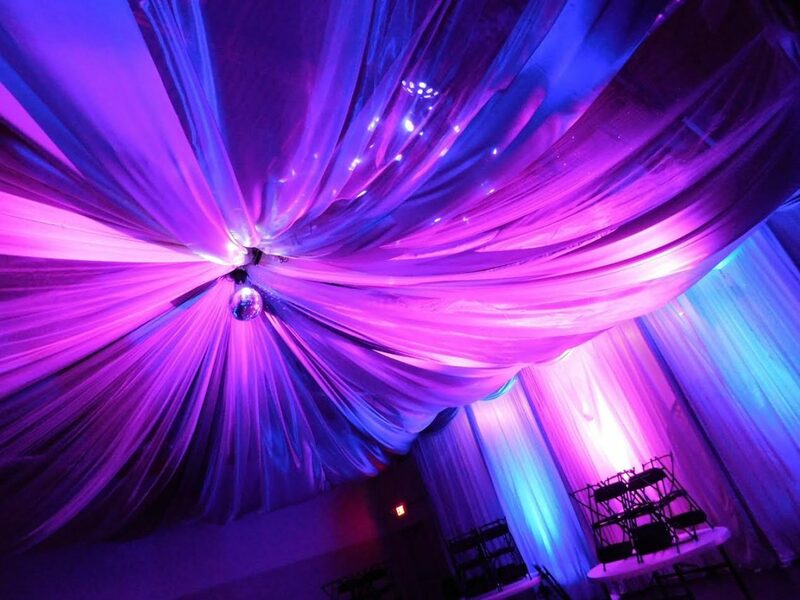 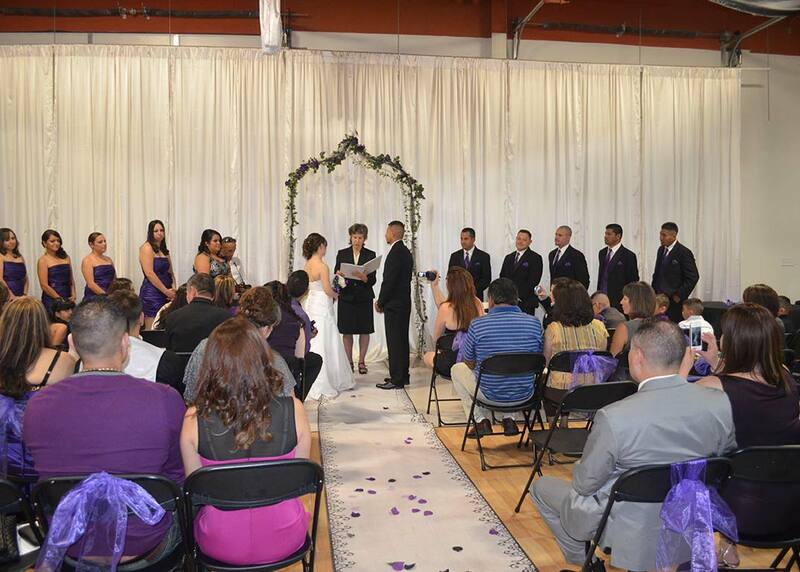 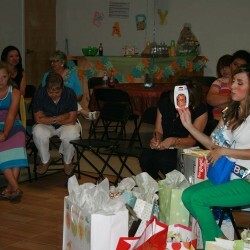 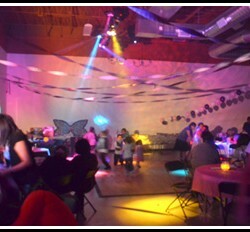 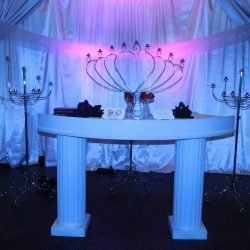 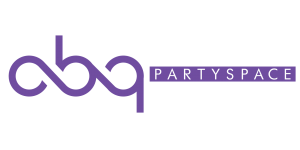 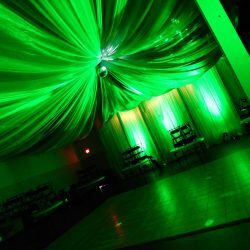 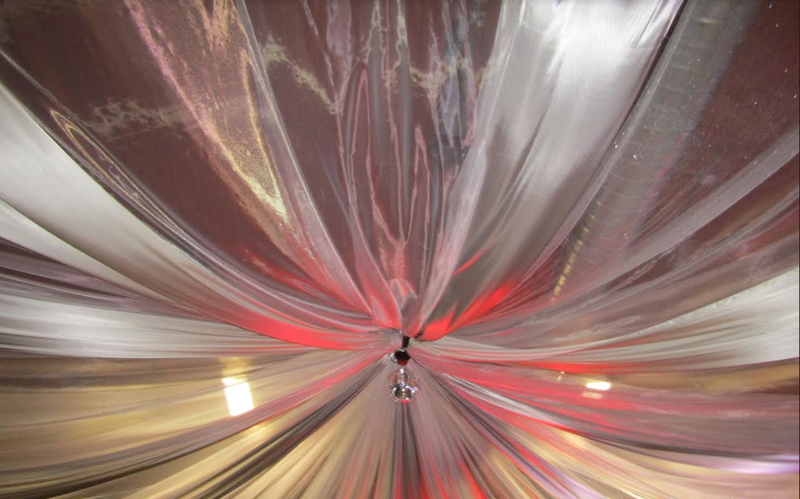 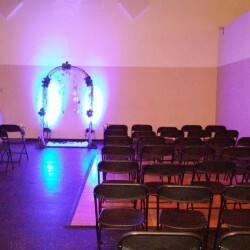 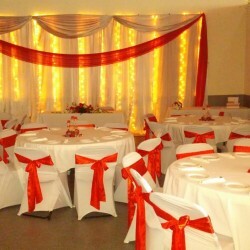 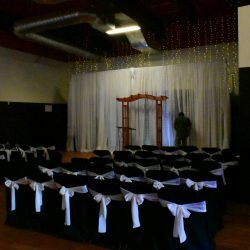 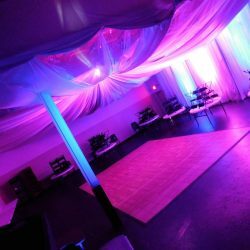 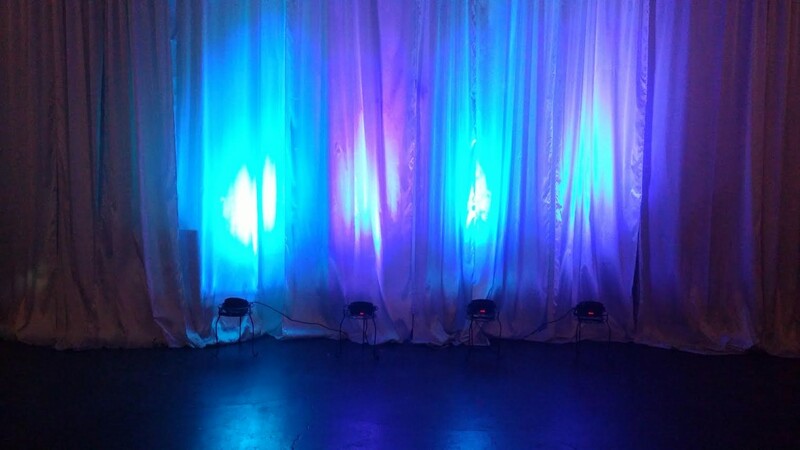 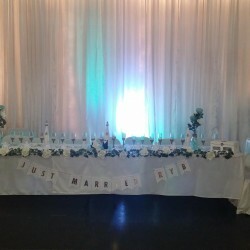 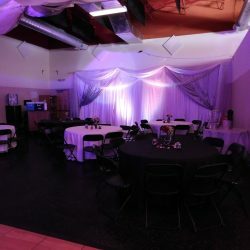 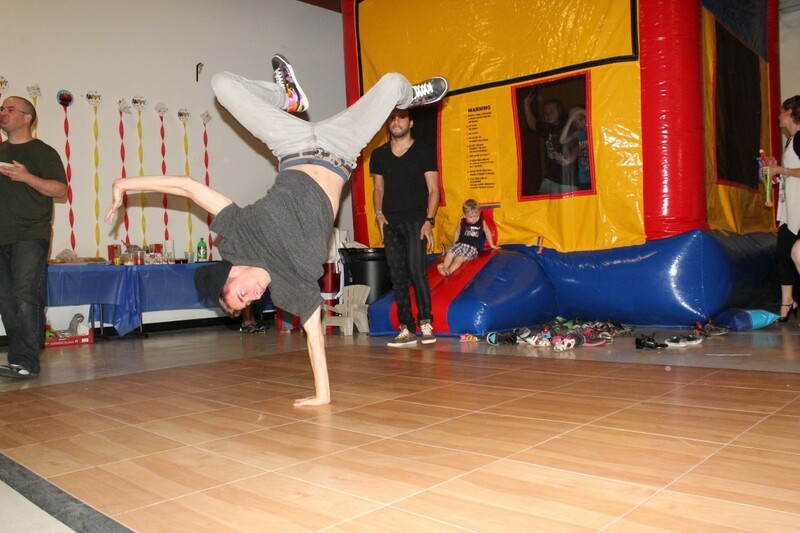 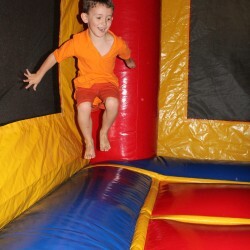 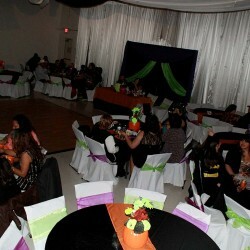 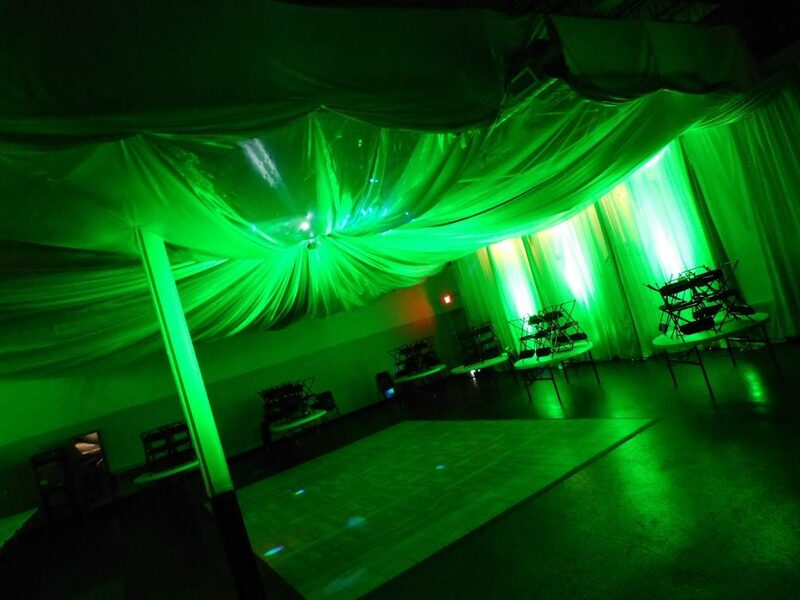 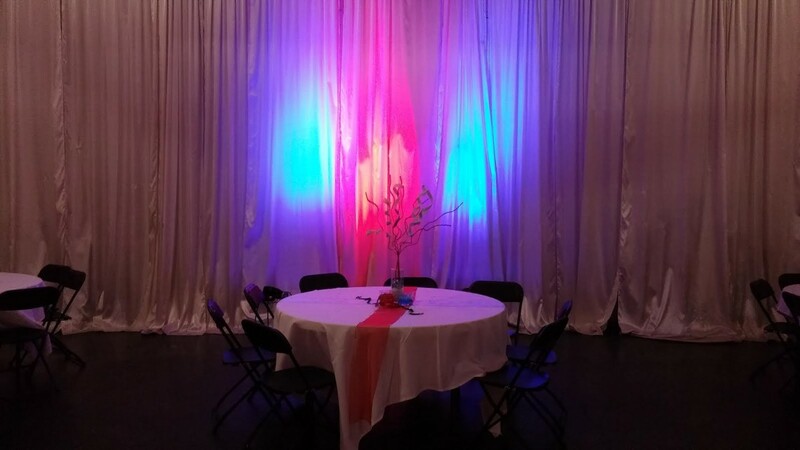 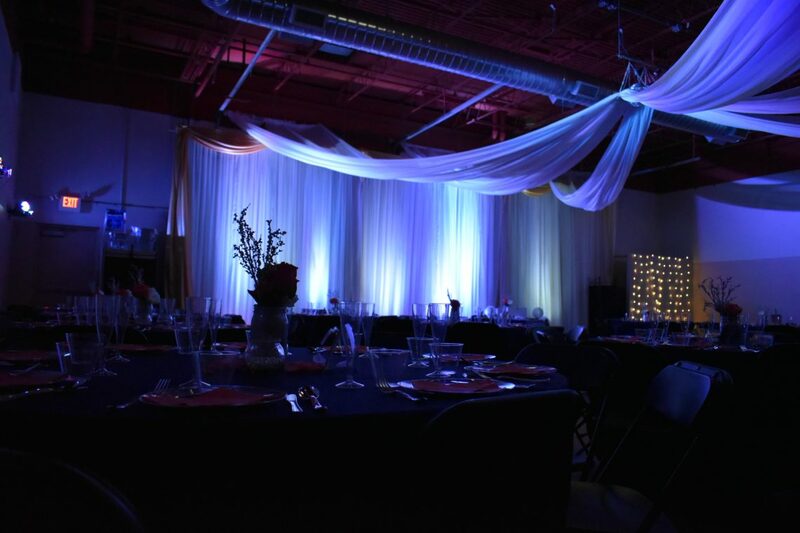 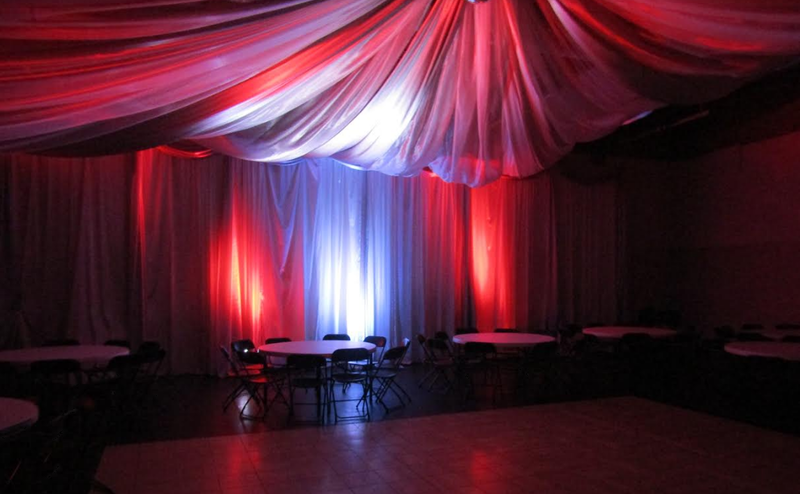 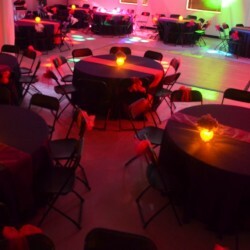 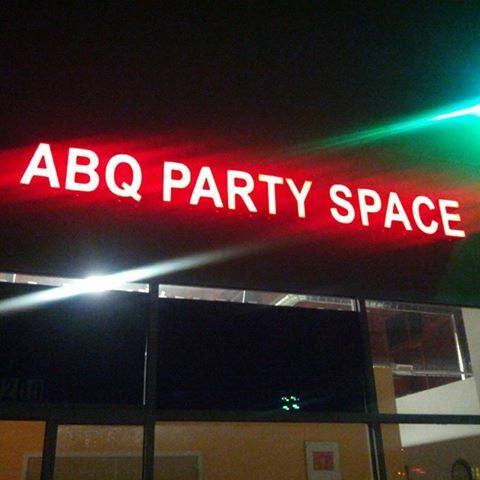 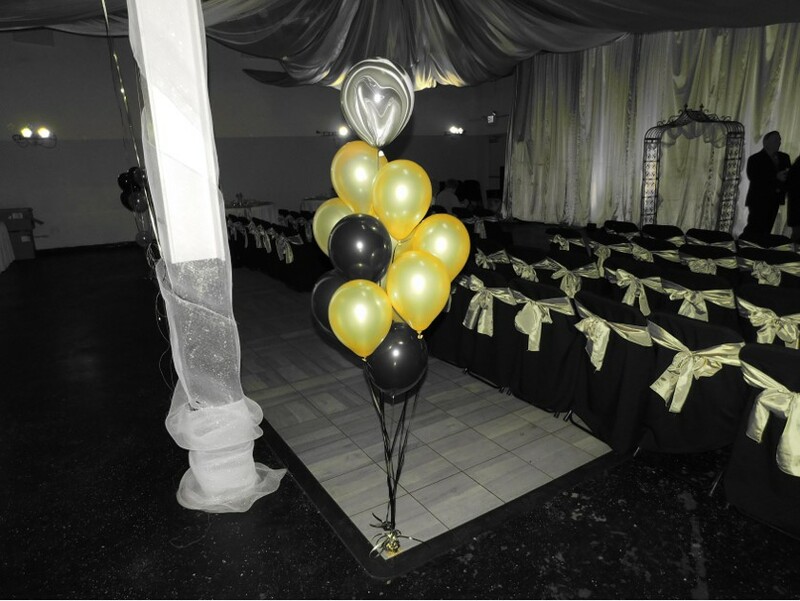 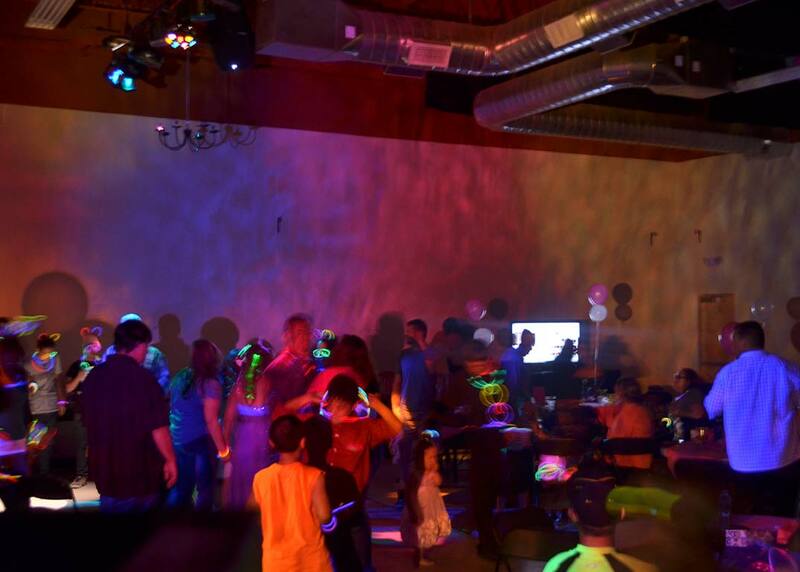 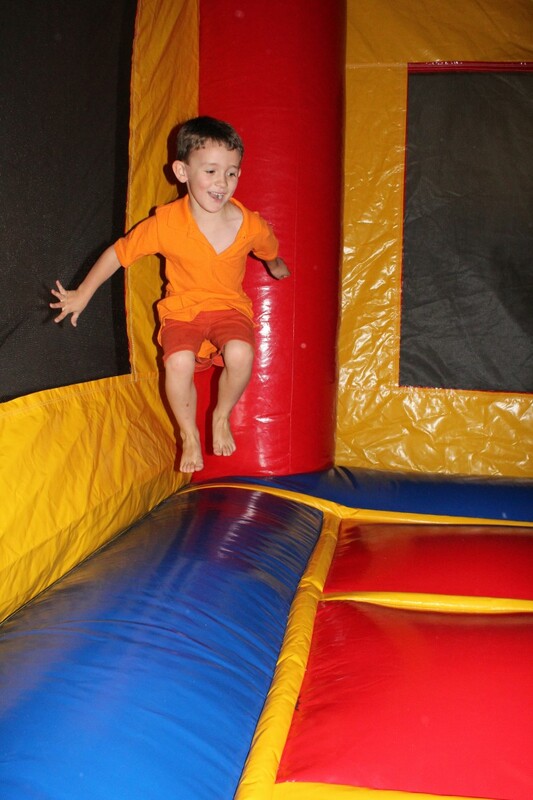 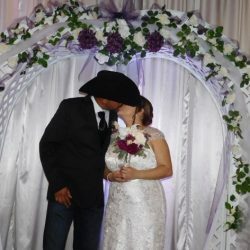 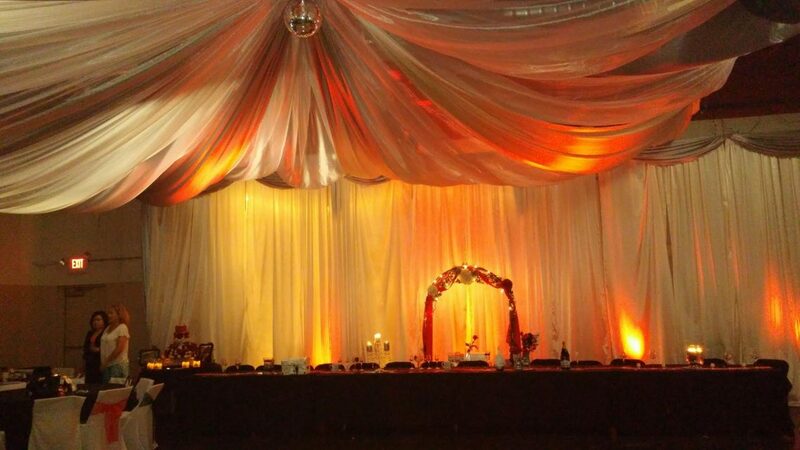 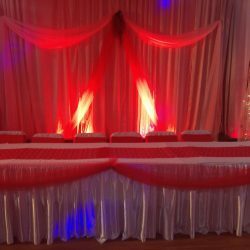 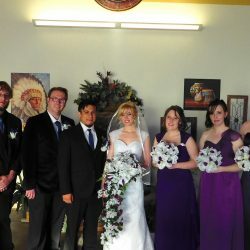 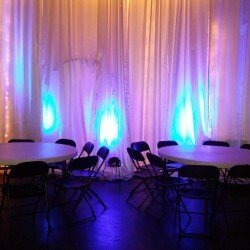 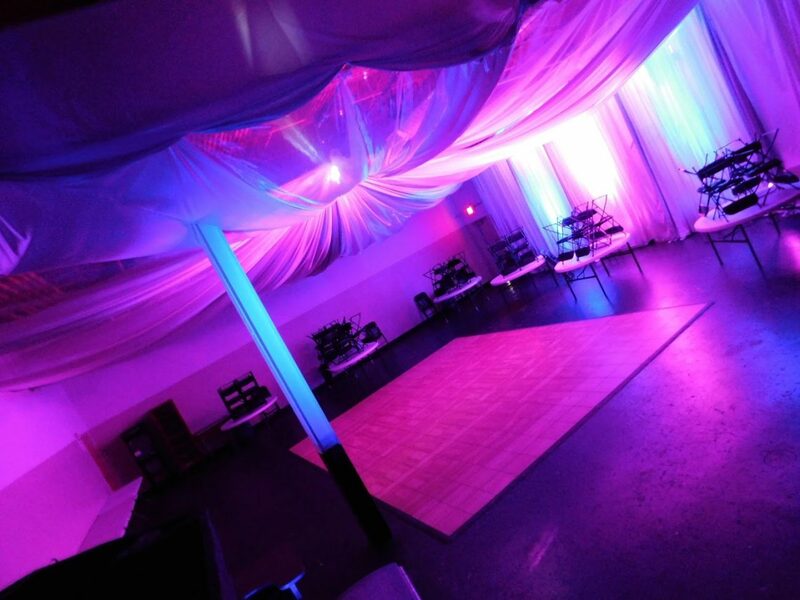 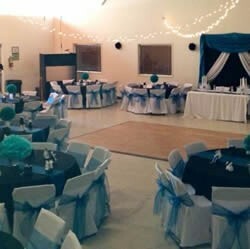 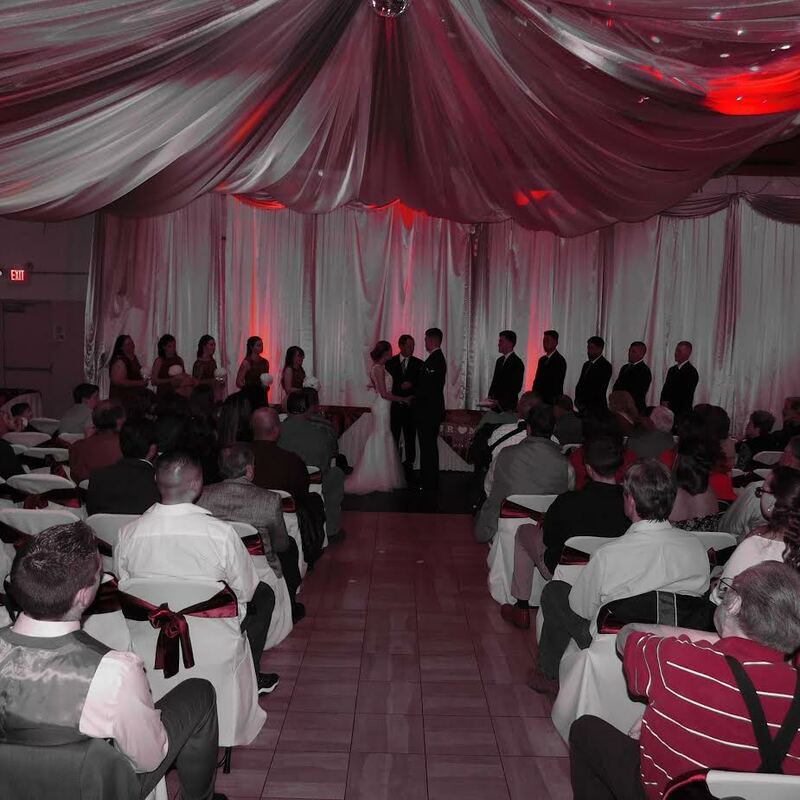 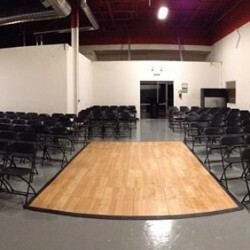 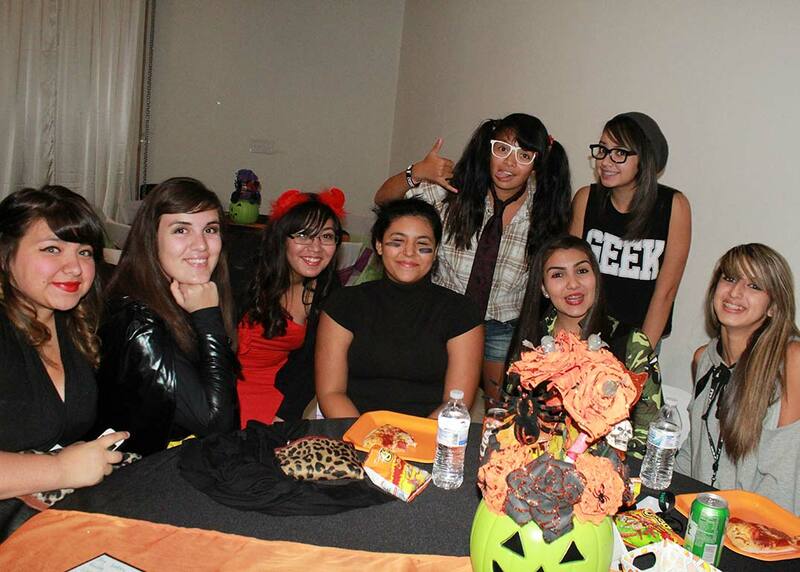 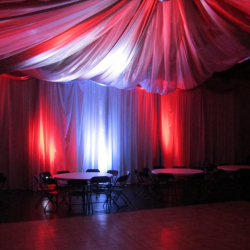 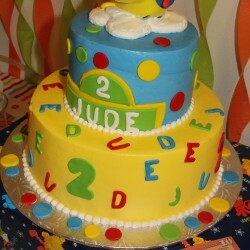 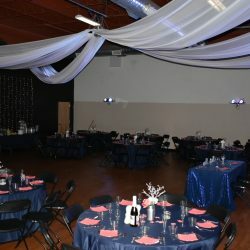 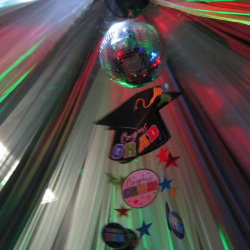 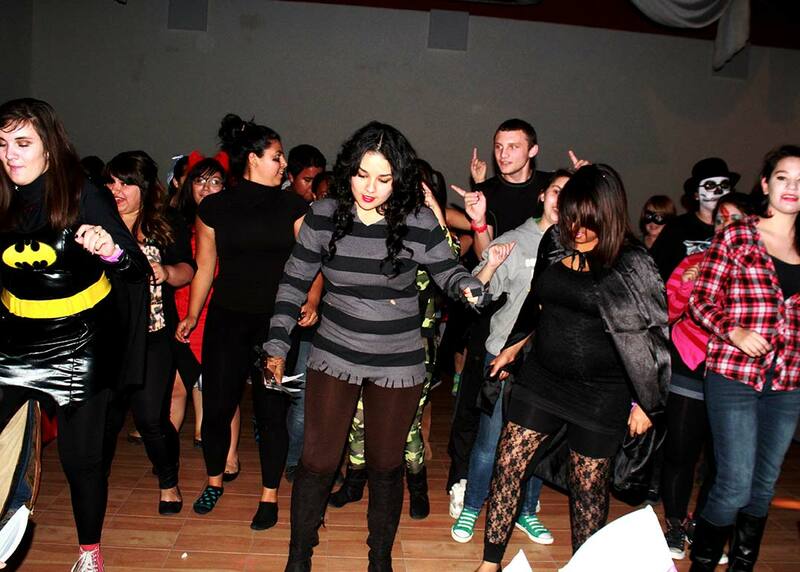 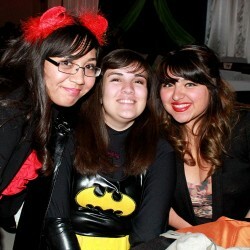 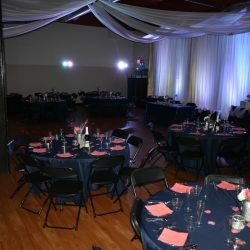 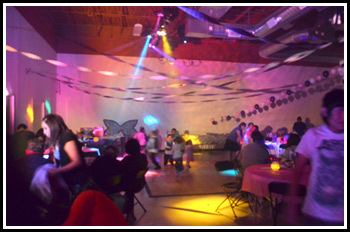 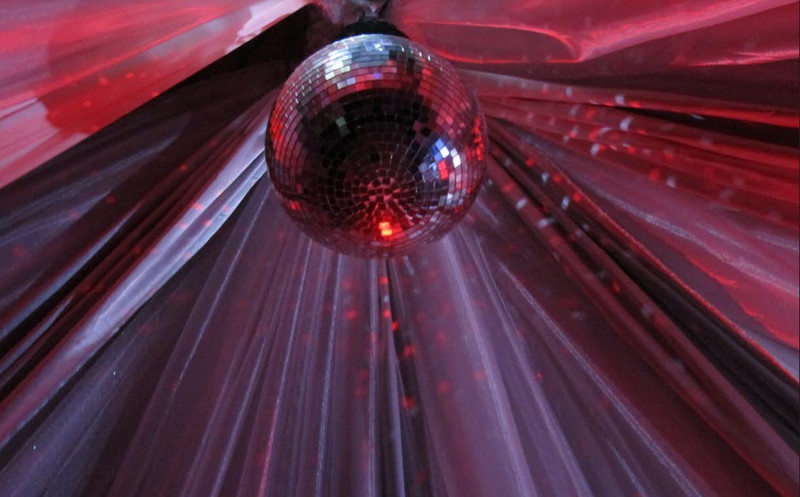 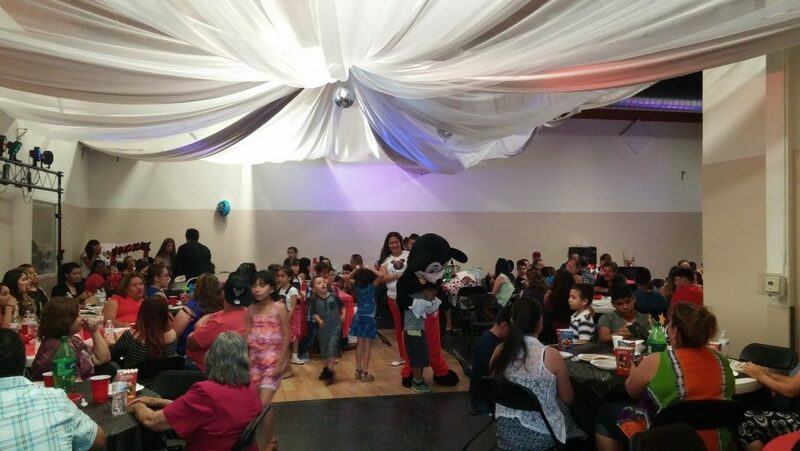 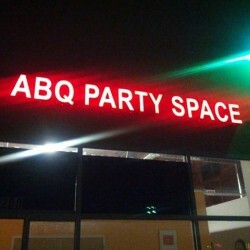 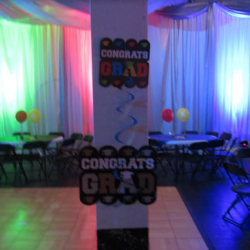 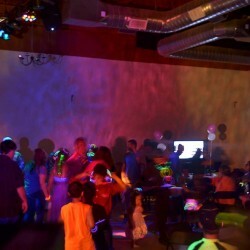 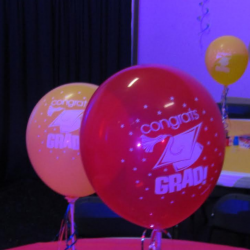 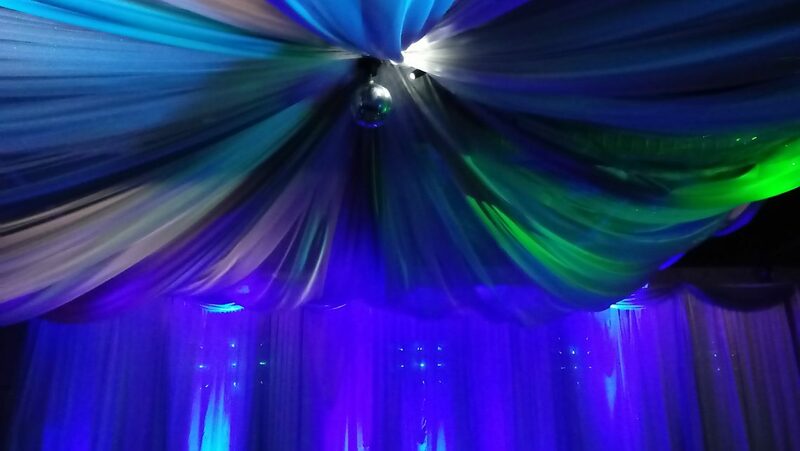 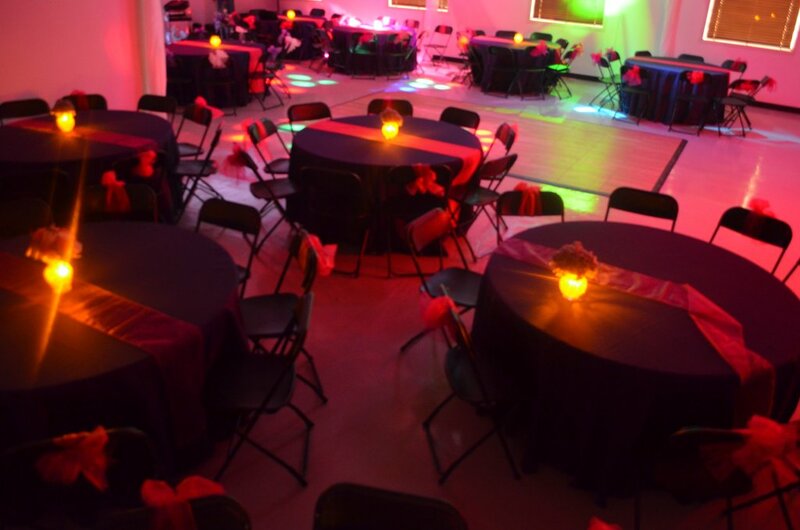 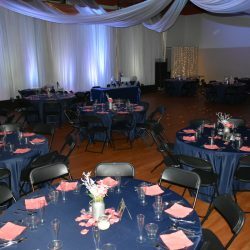 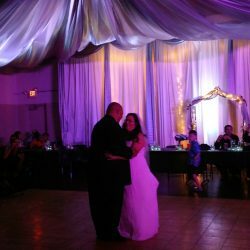 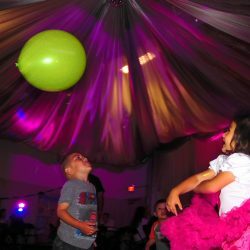 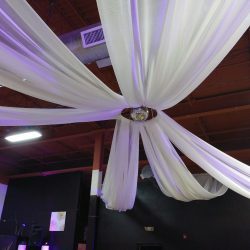 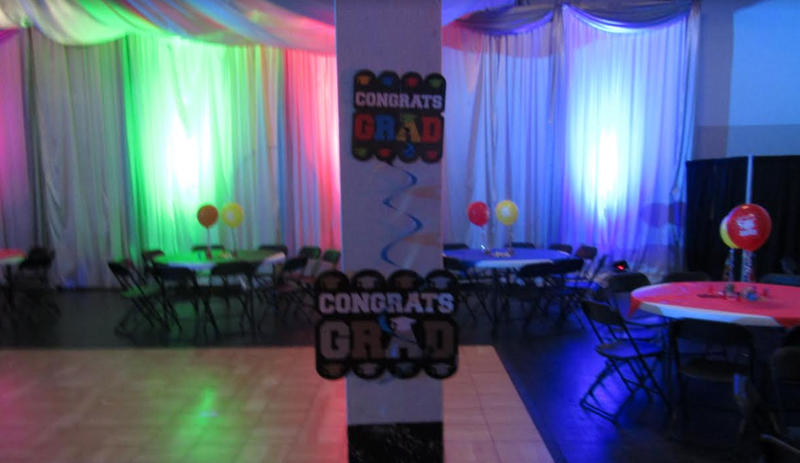 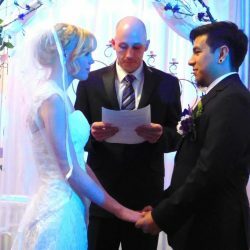 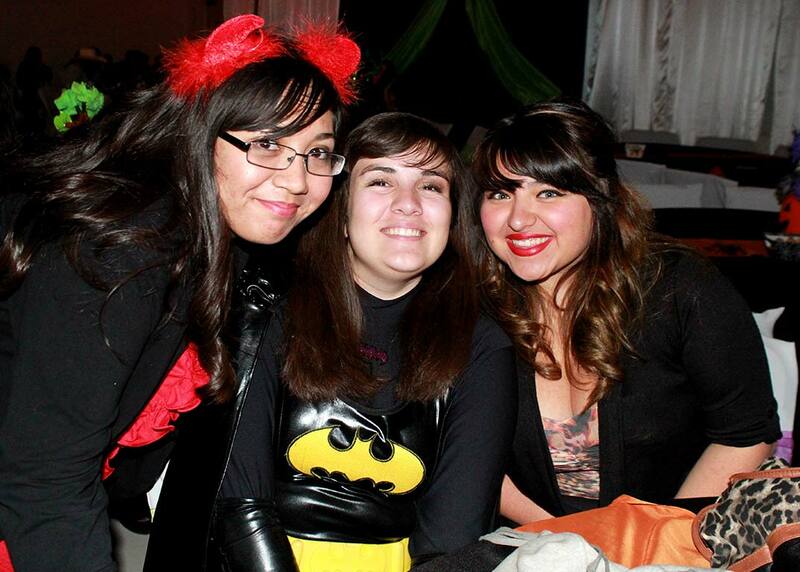 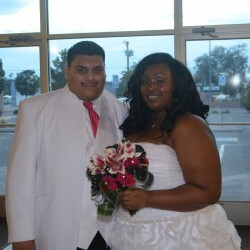 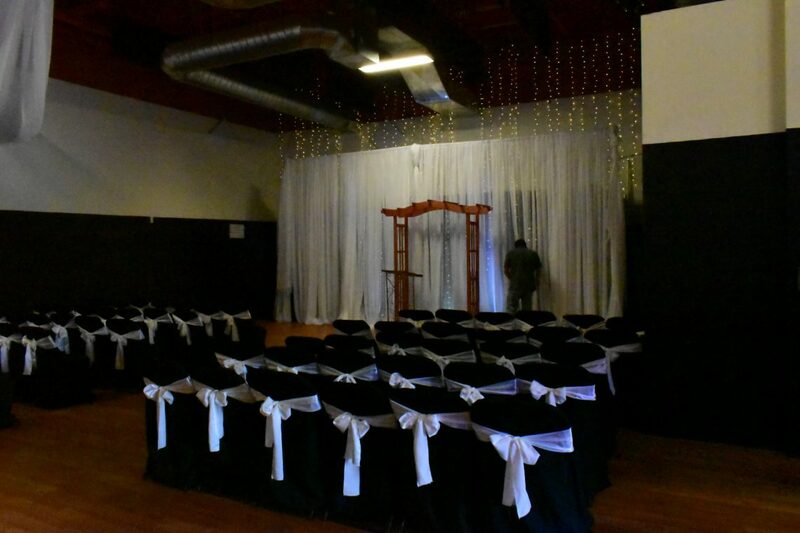 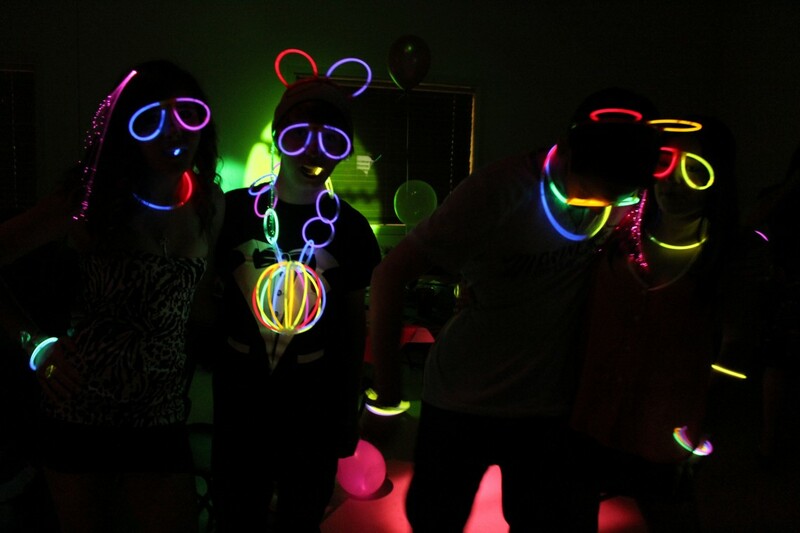 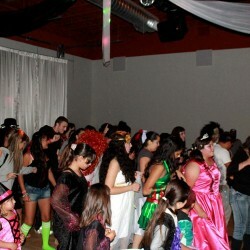 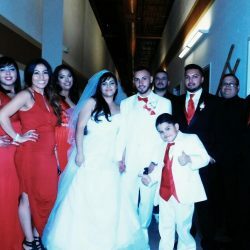 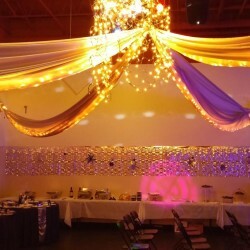 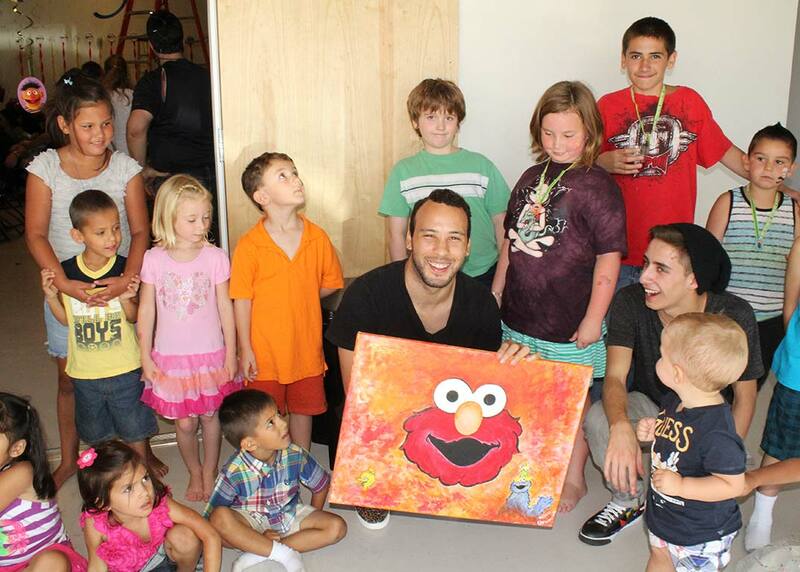 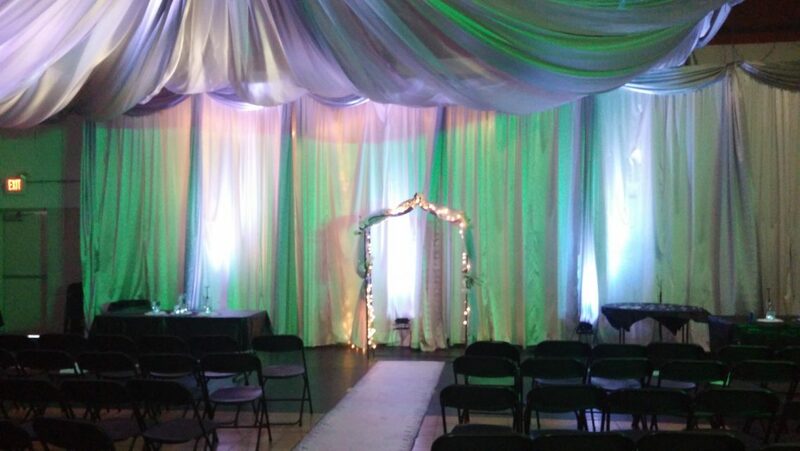 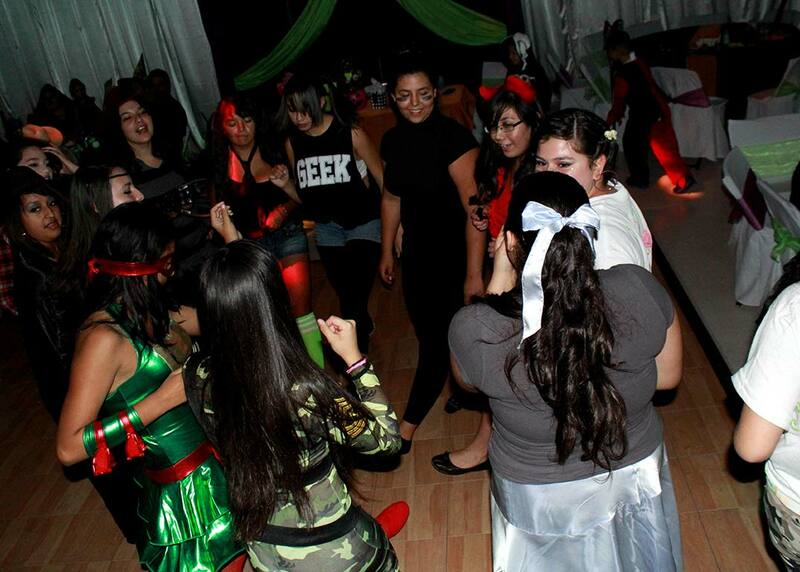 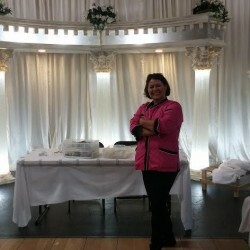 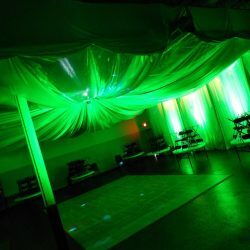 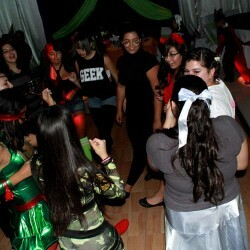 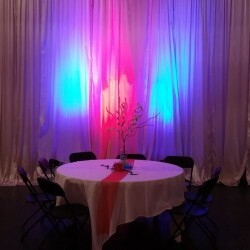 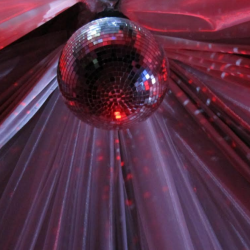 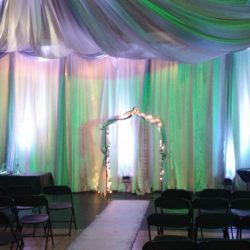 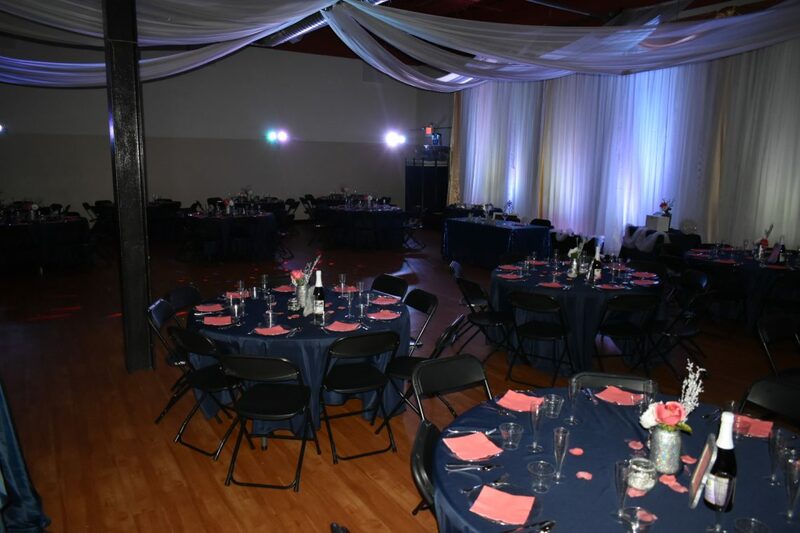 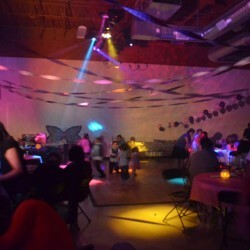 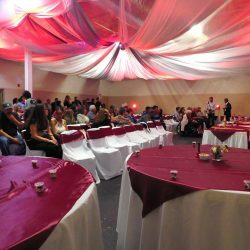 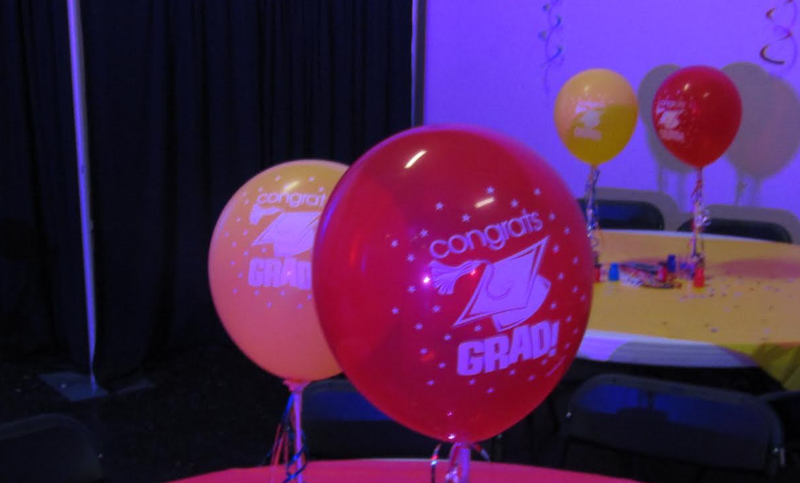 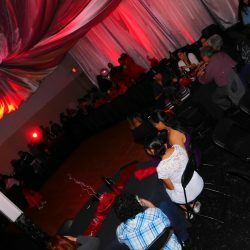 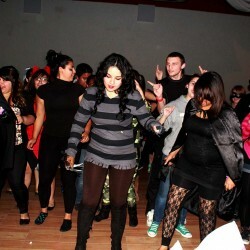 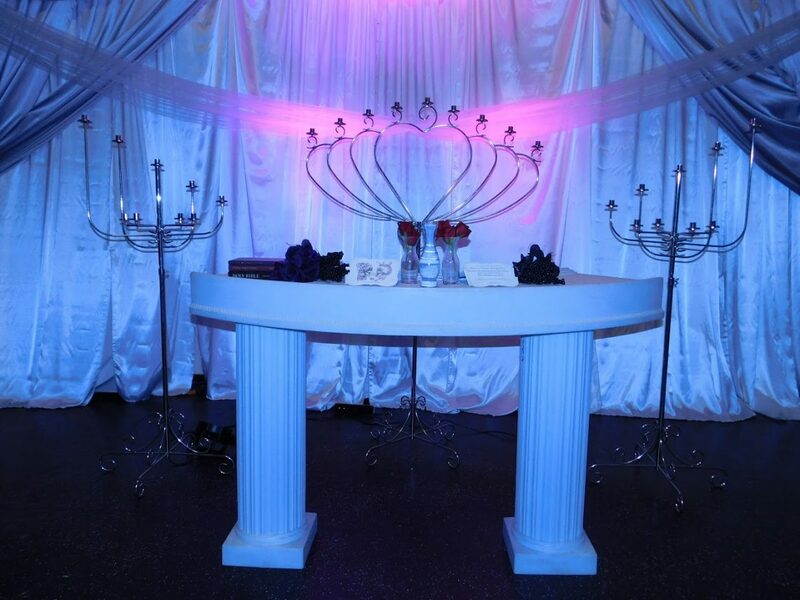 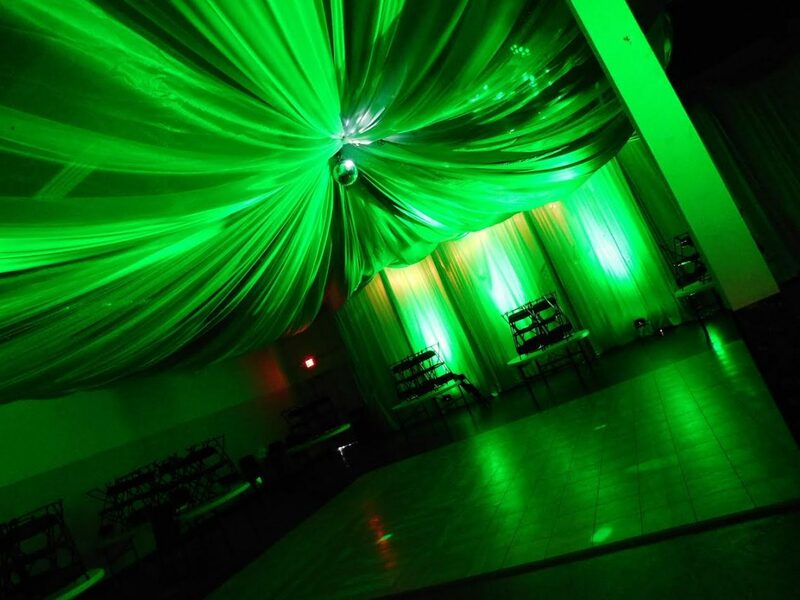 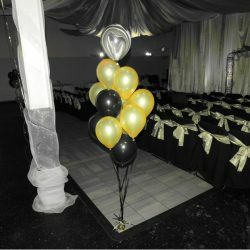 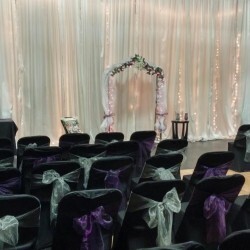 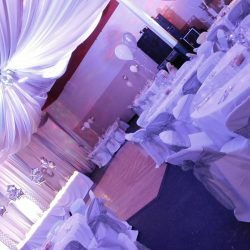 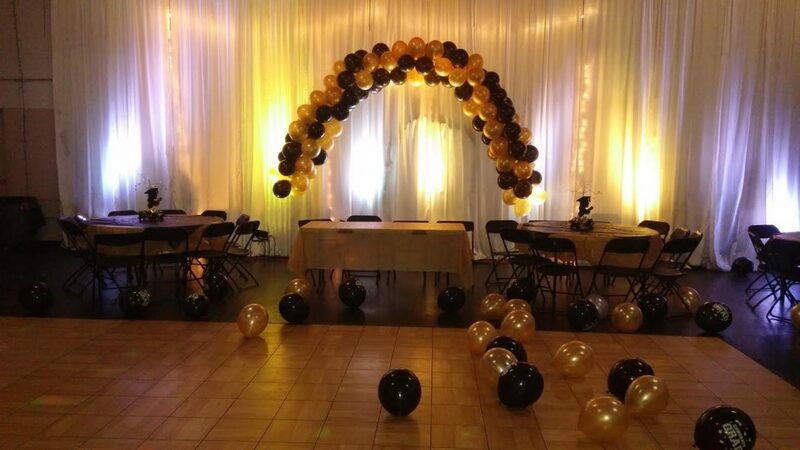 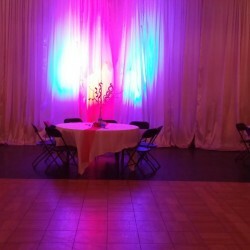 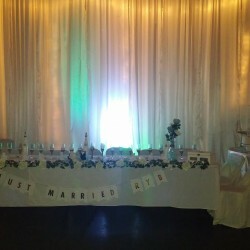 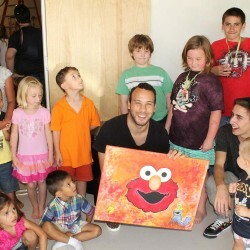 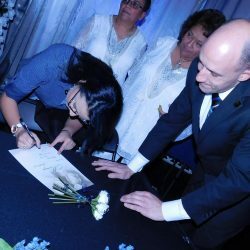 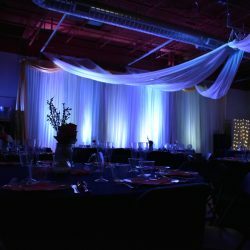 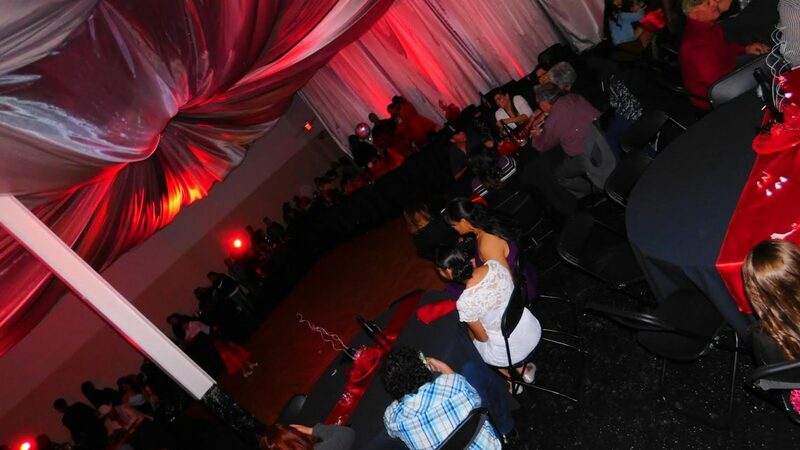 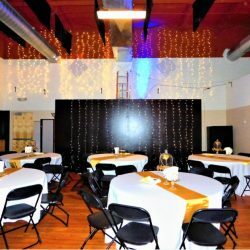 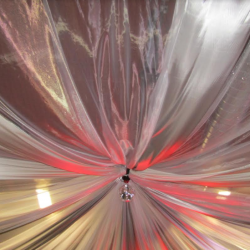 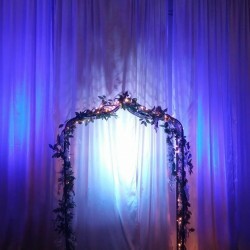 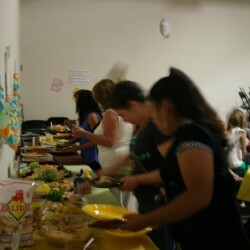 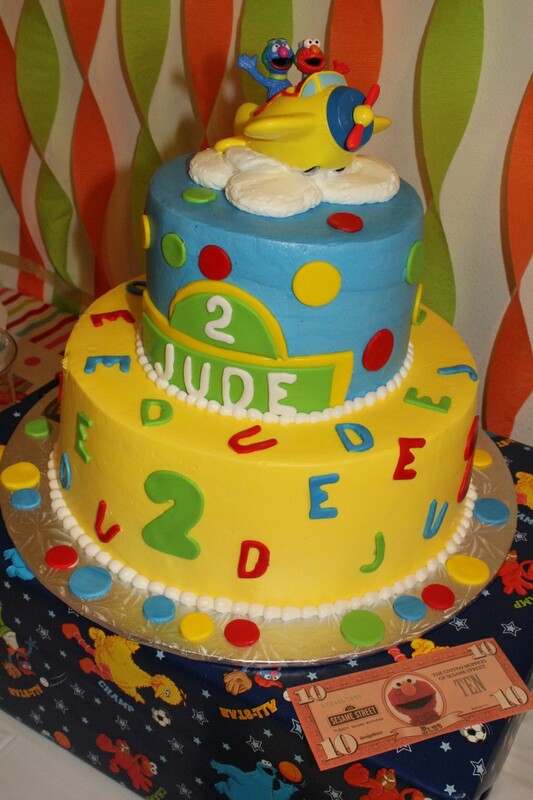 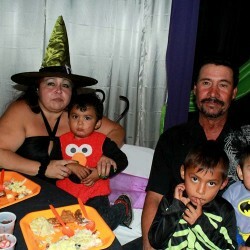 At ABQPartySpace, we understand that you have a choice when it comes to which event venue you have your big event at. 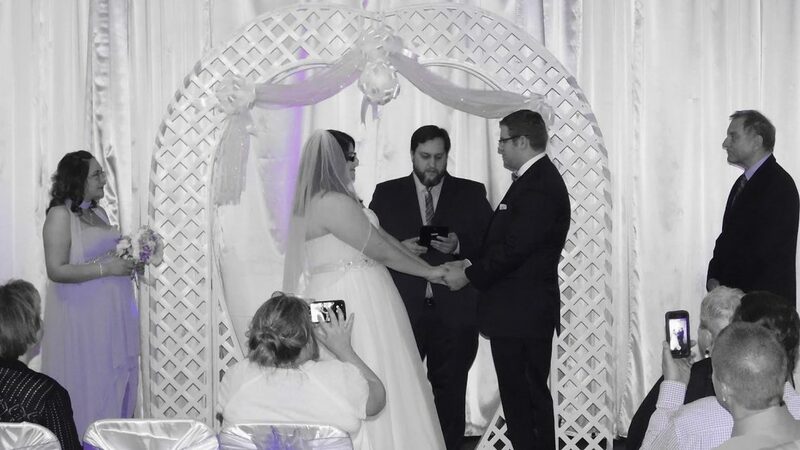 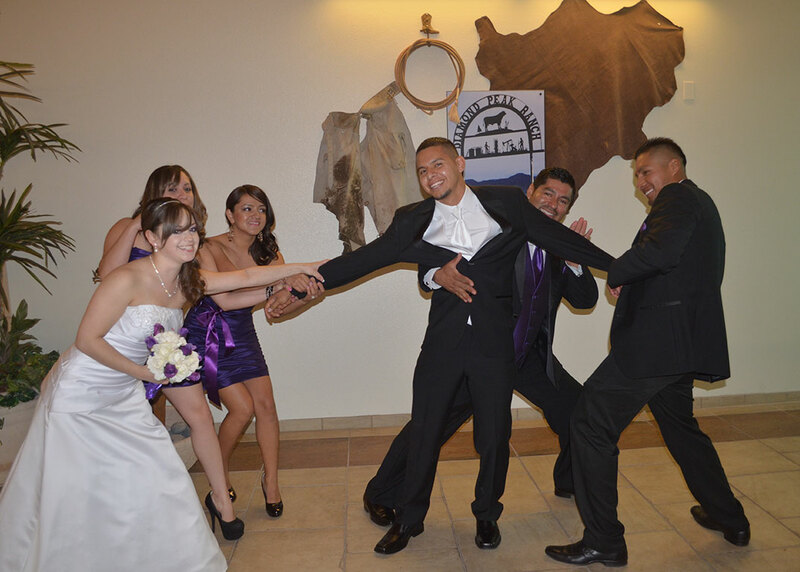 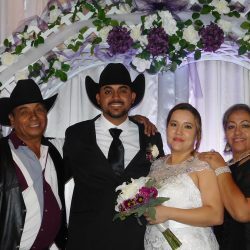 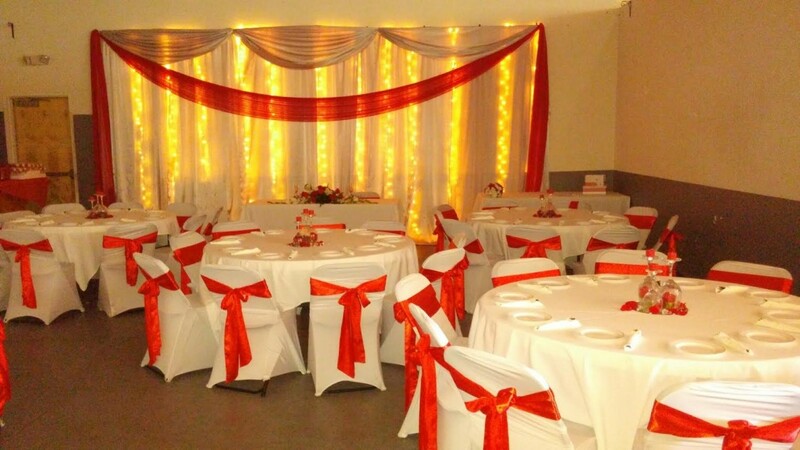 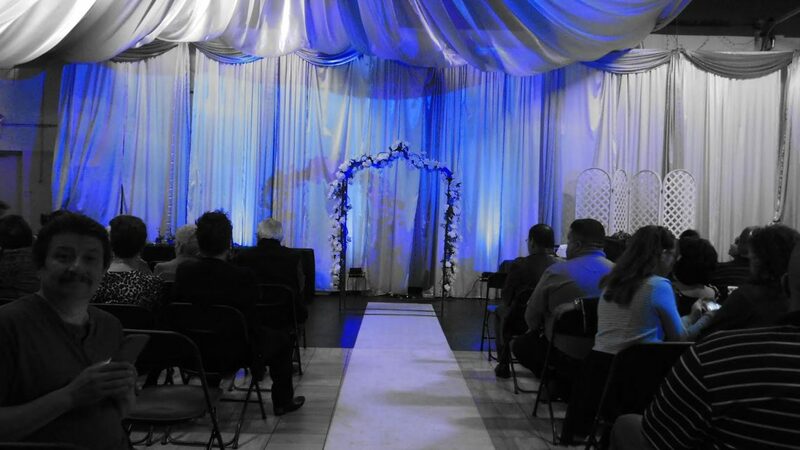 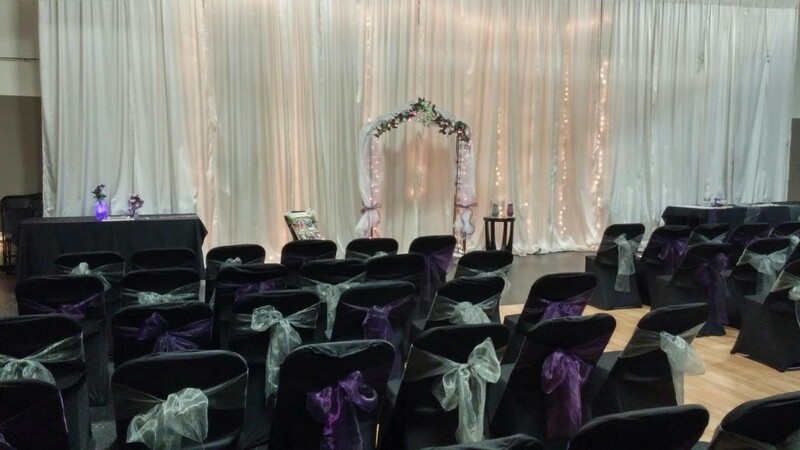 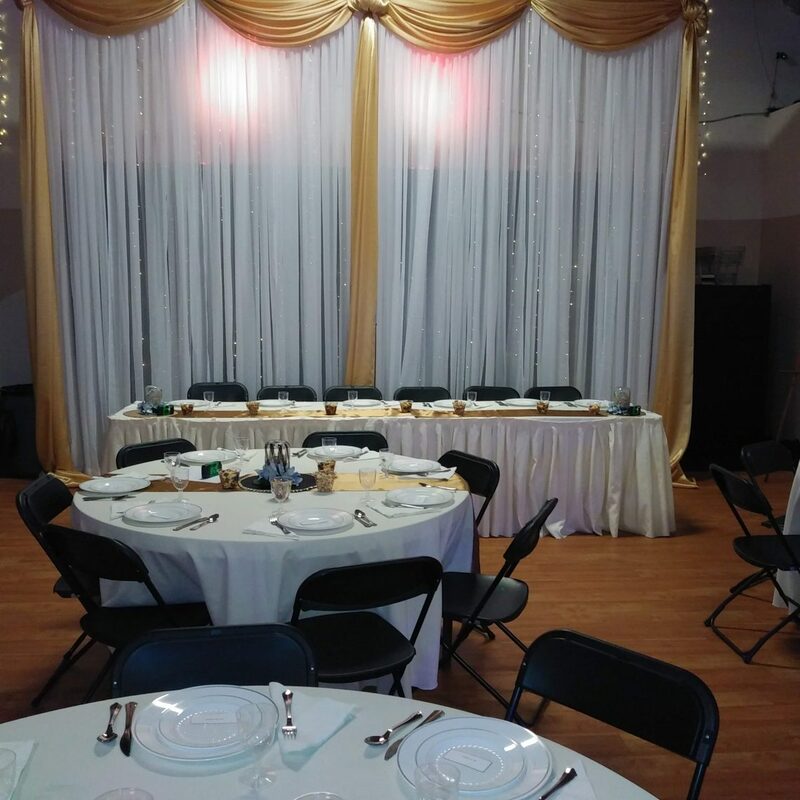 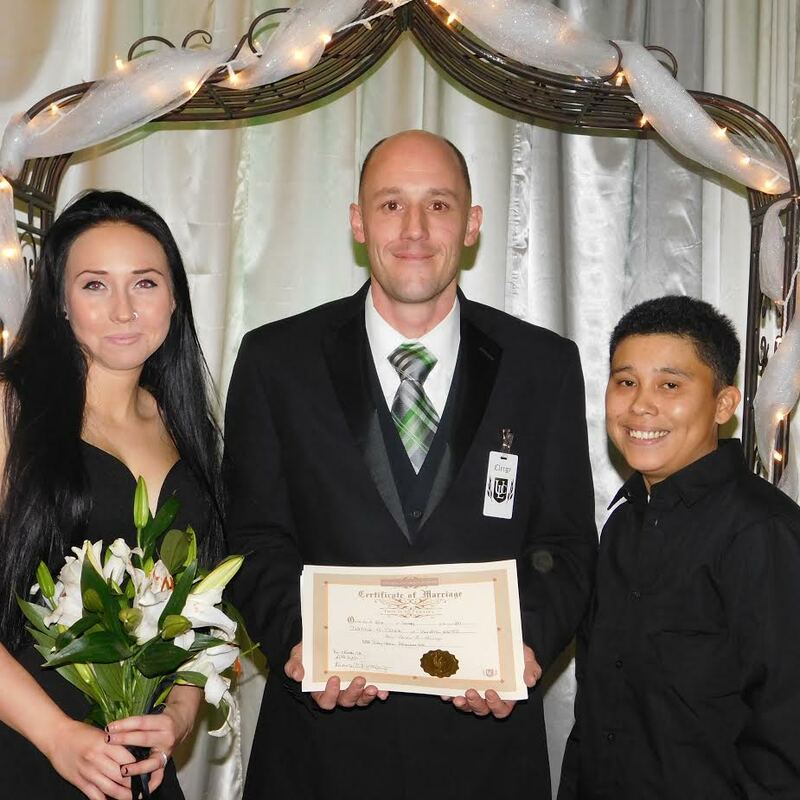 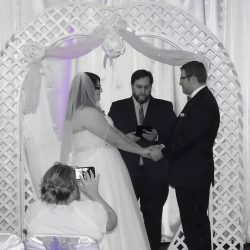 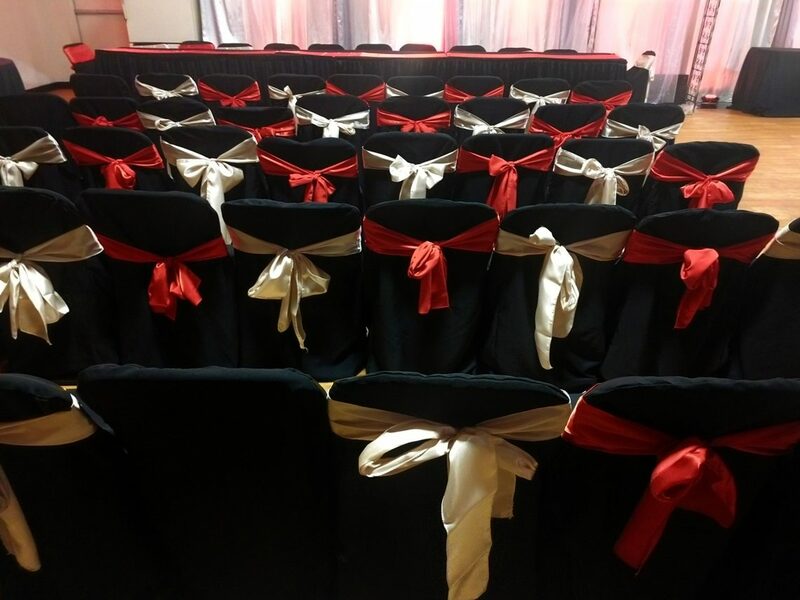 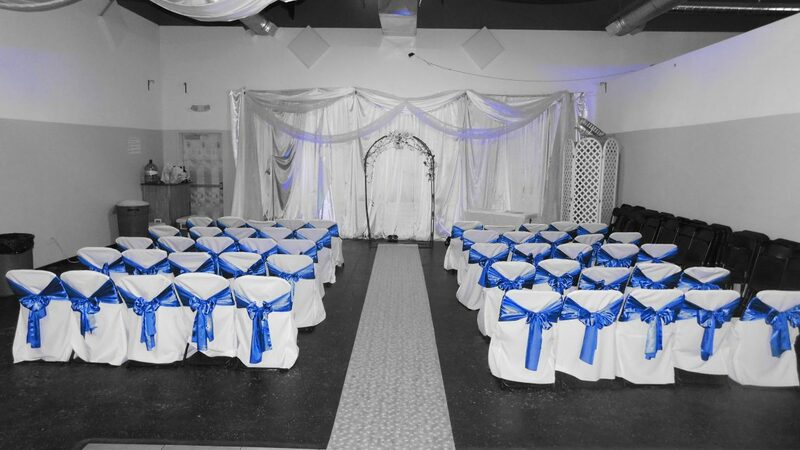 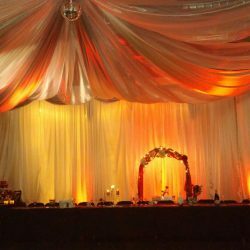 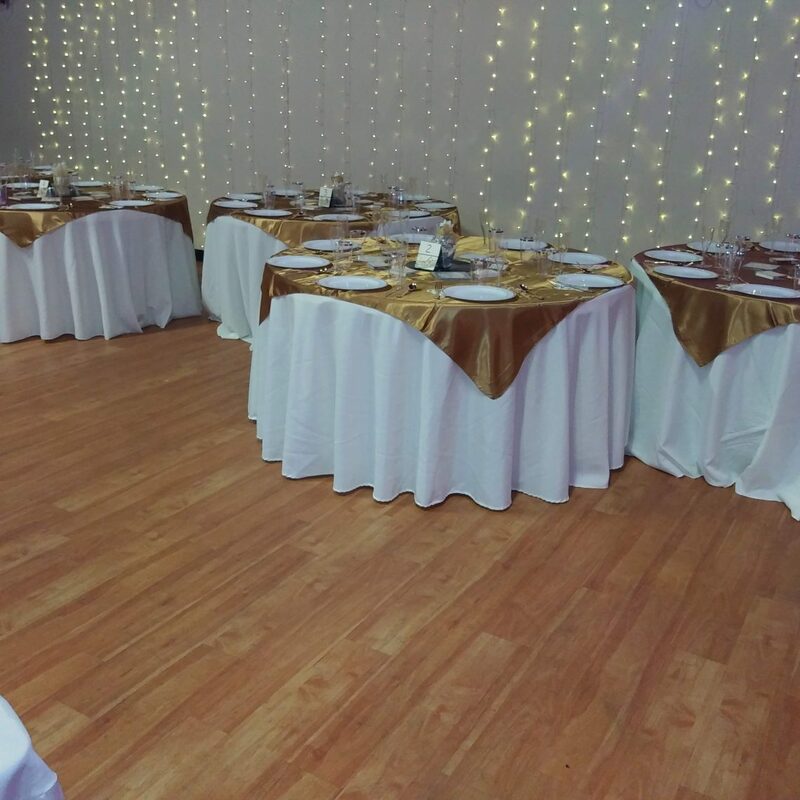 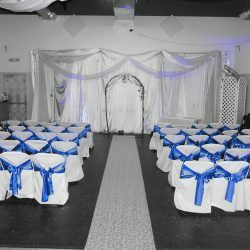 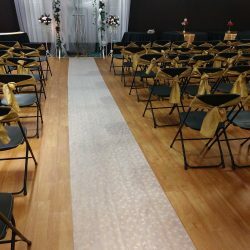 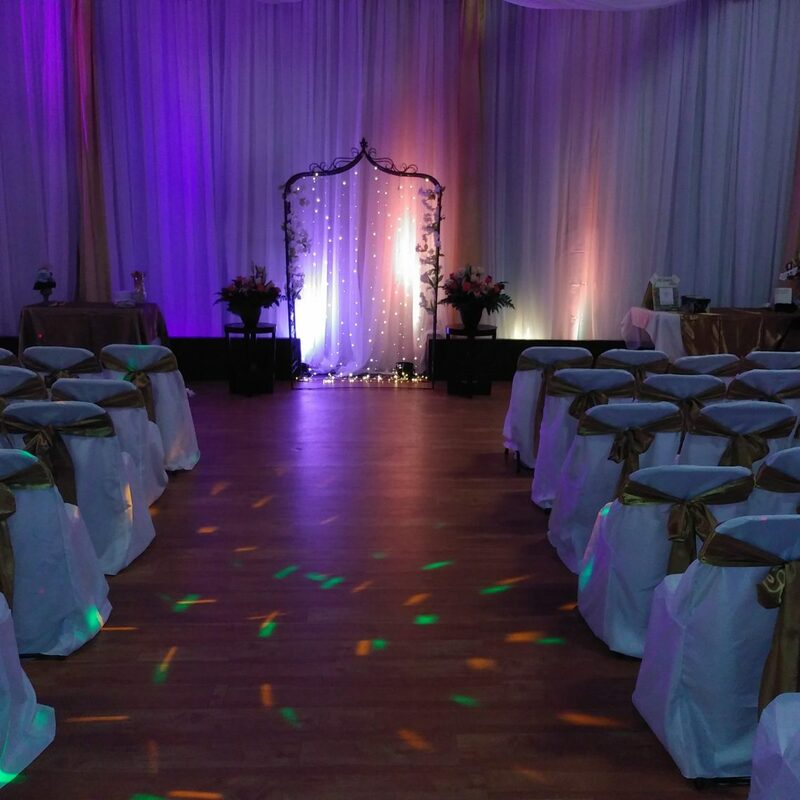 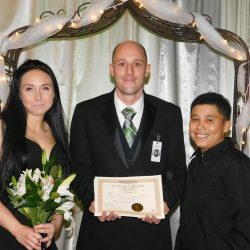 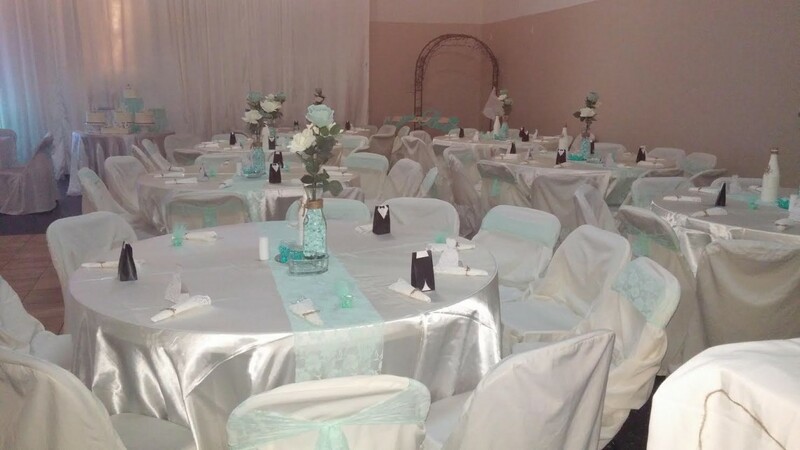 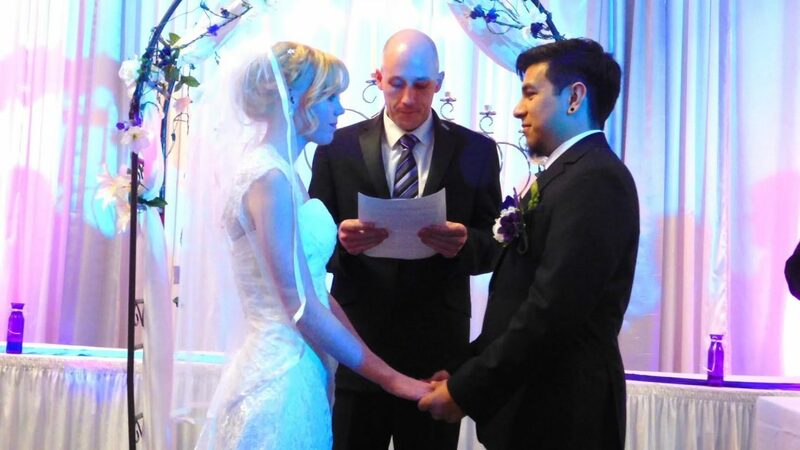 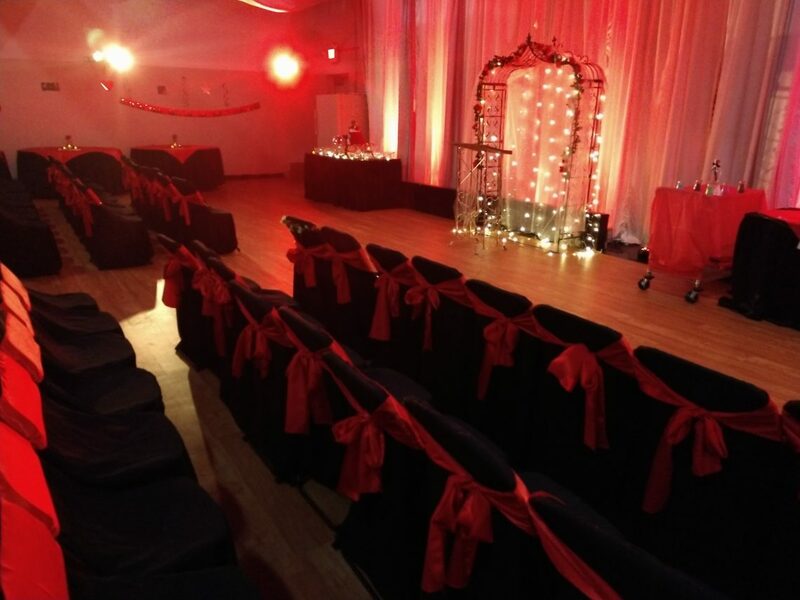 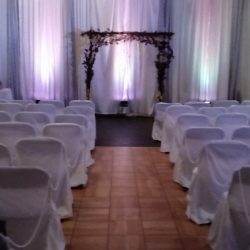 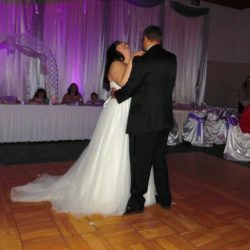 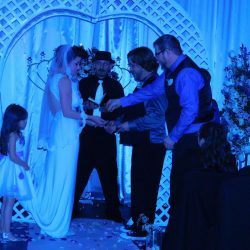 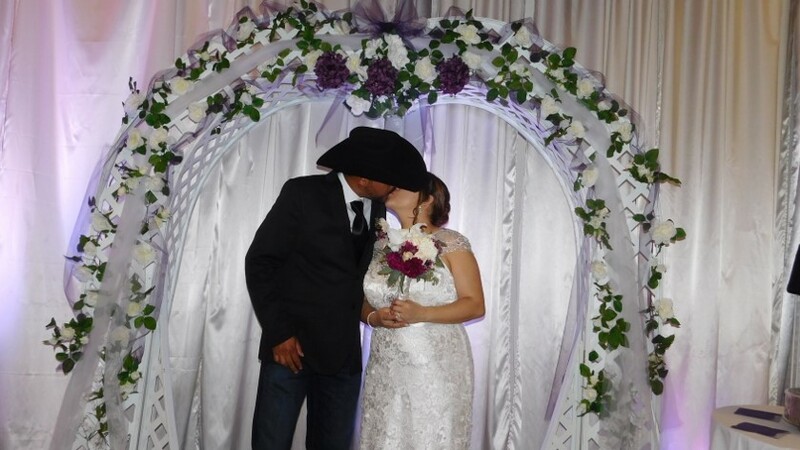 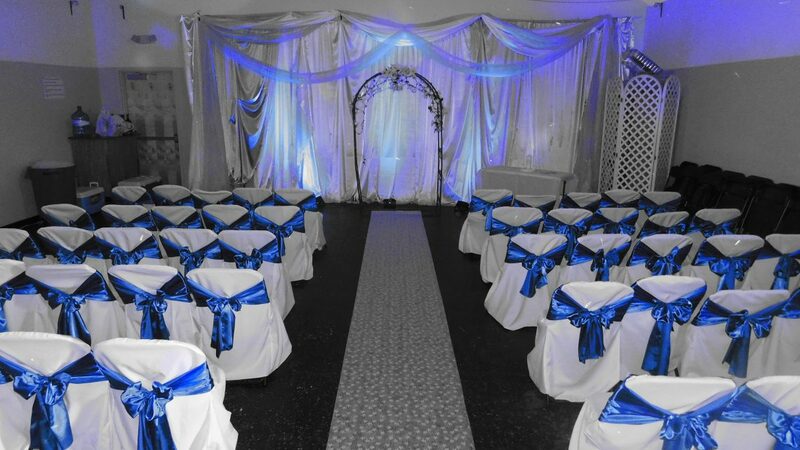 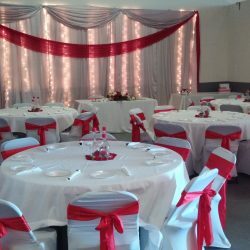 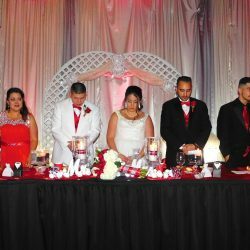 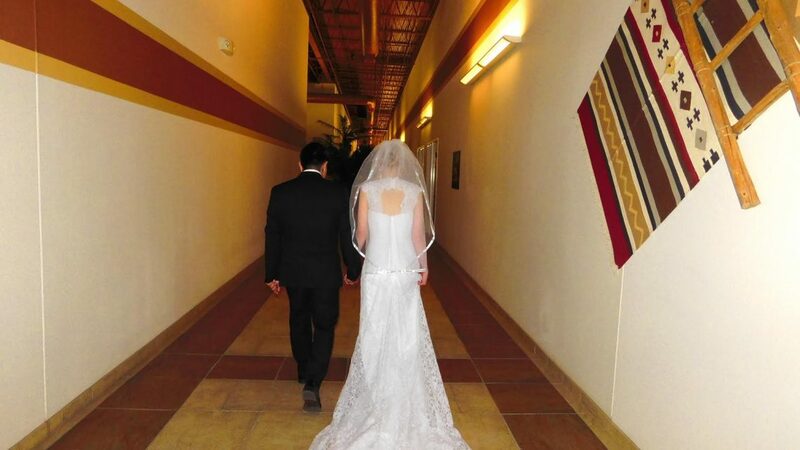 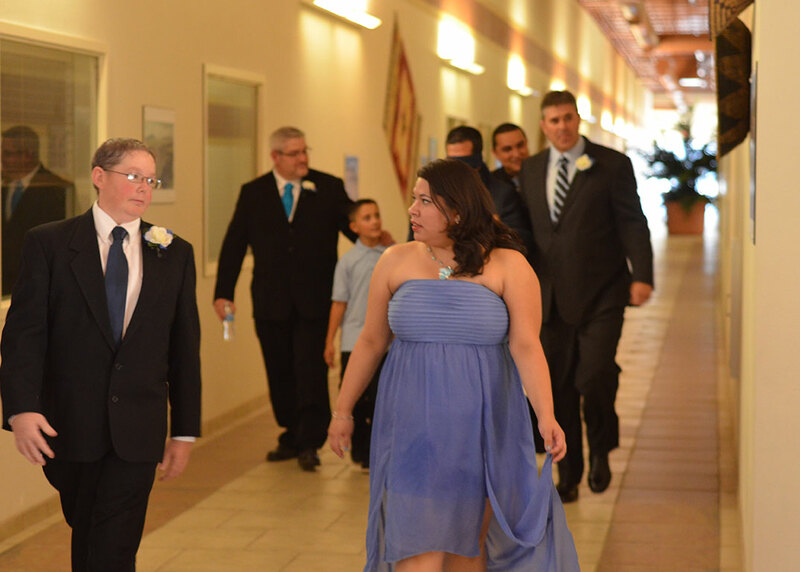 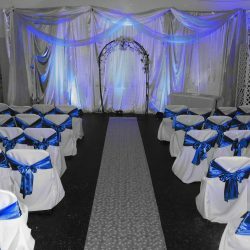 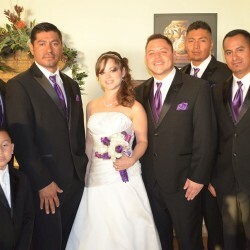 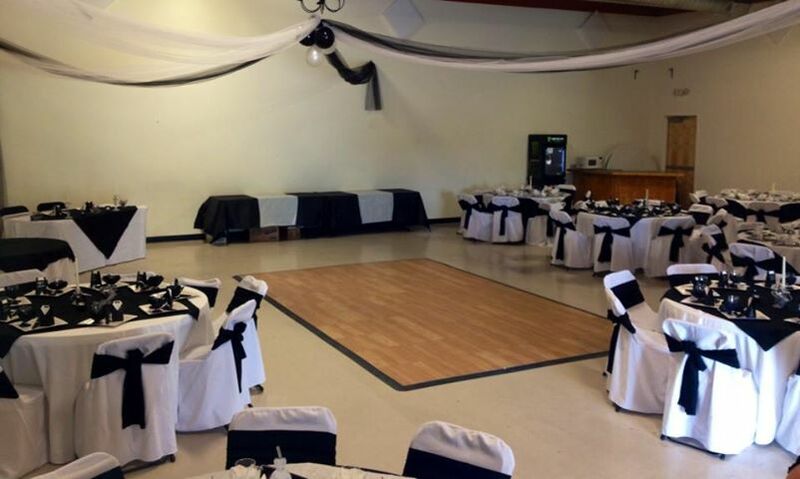 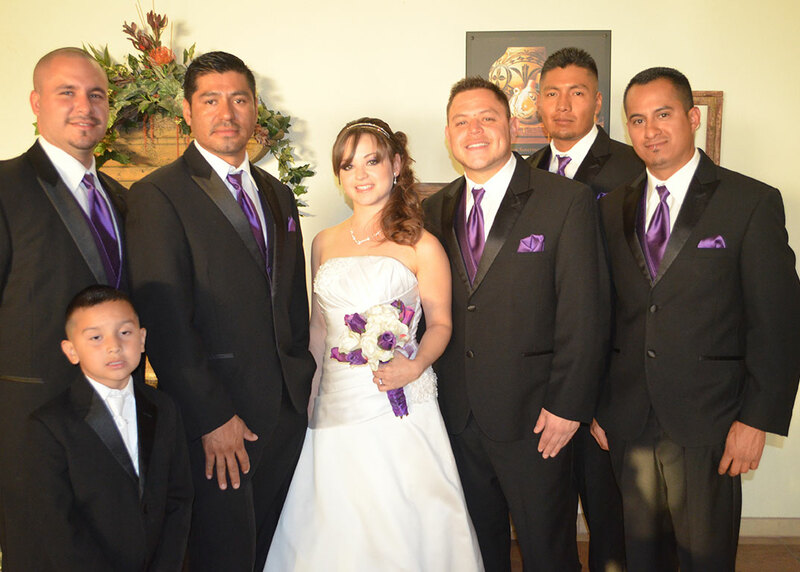 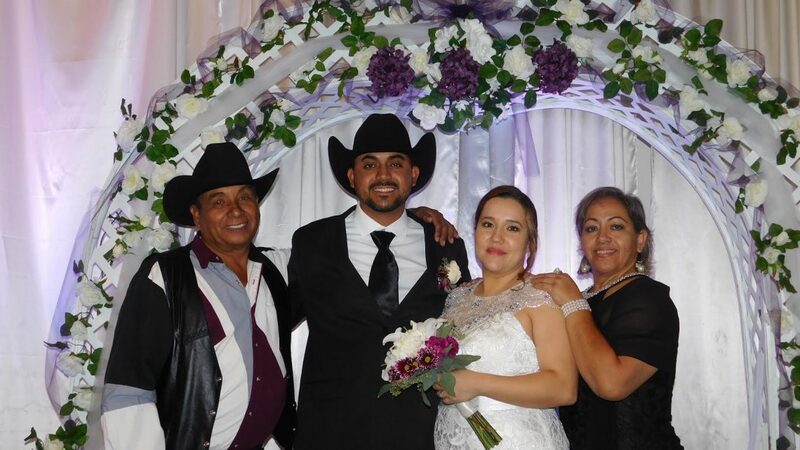 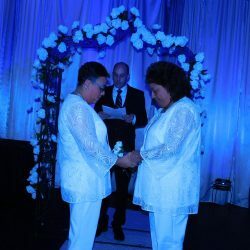 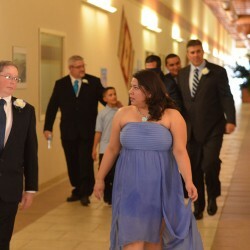 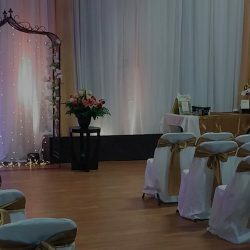 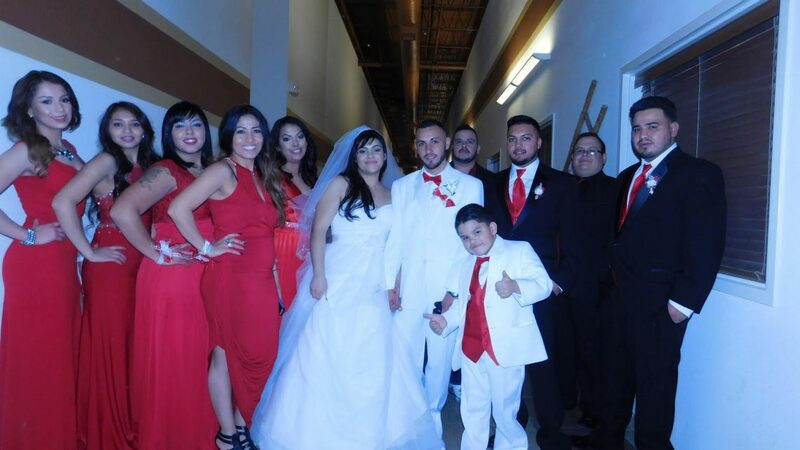 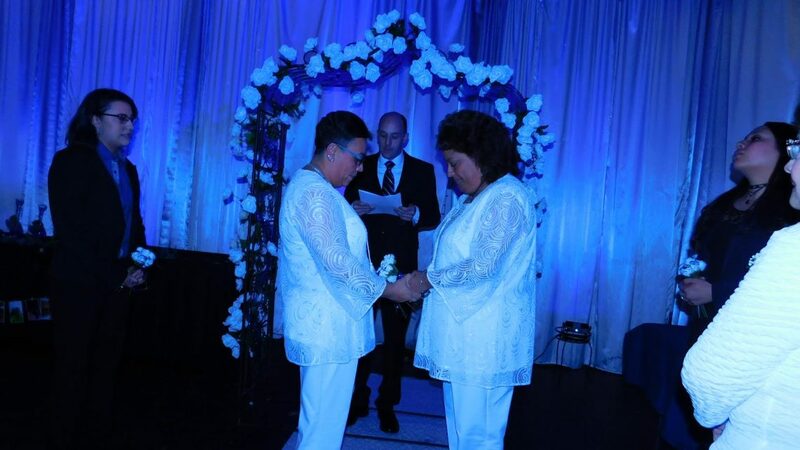 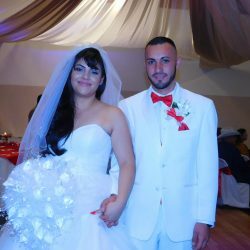 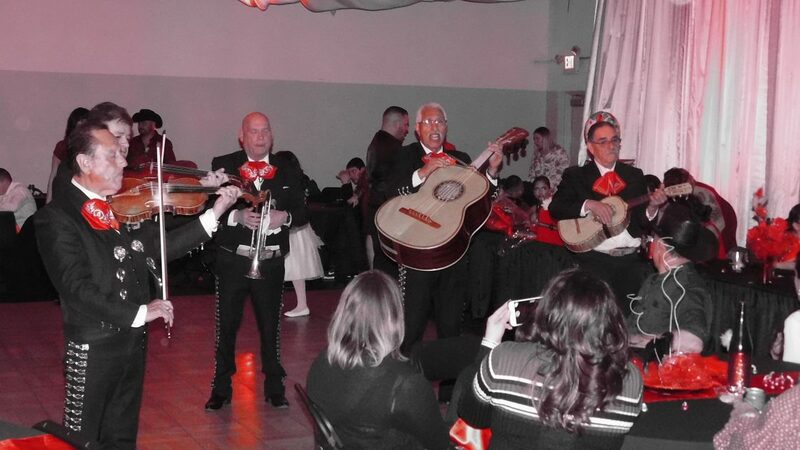 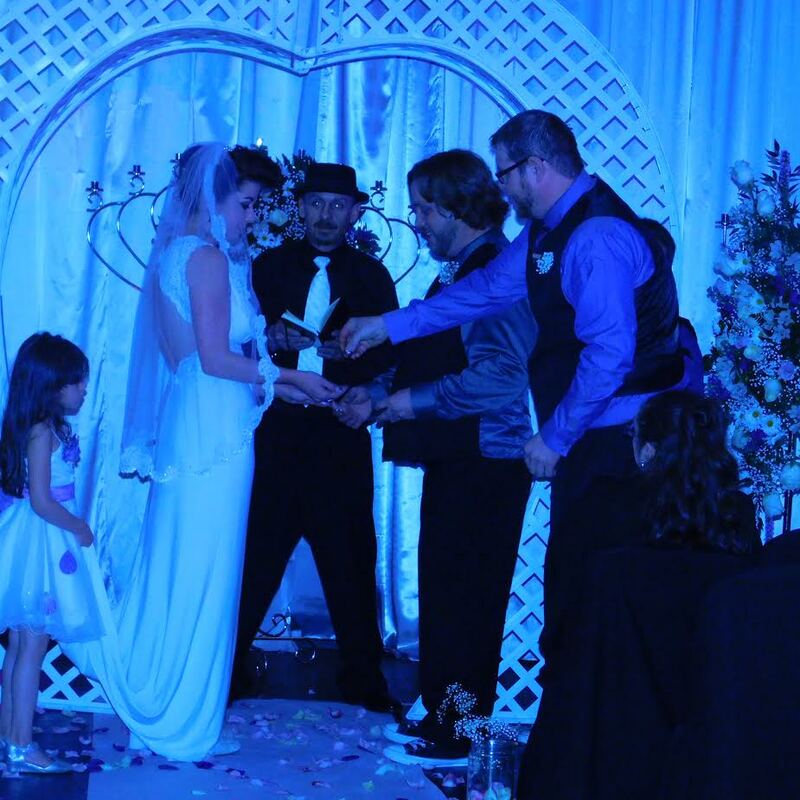 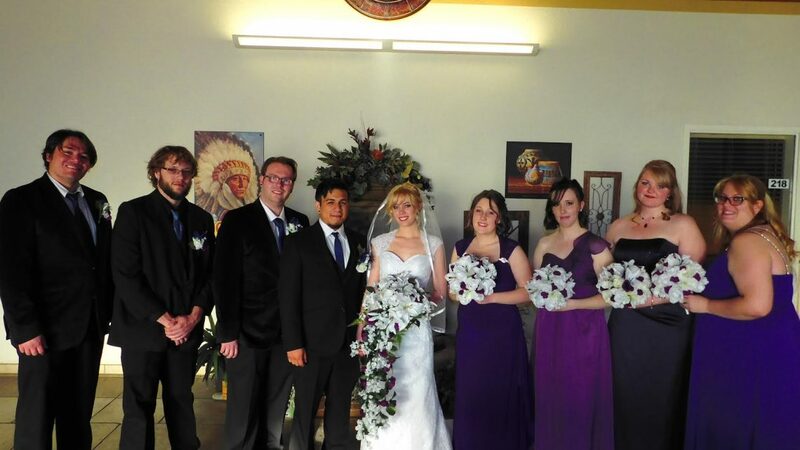 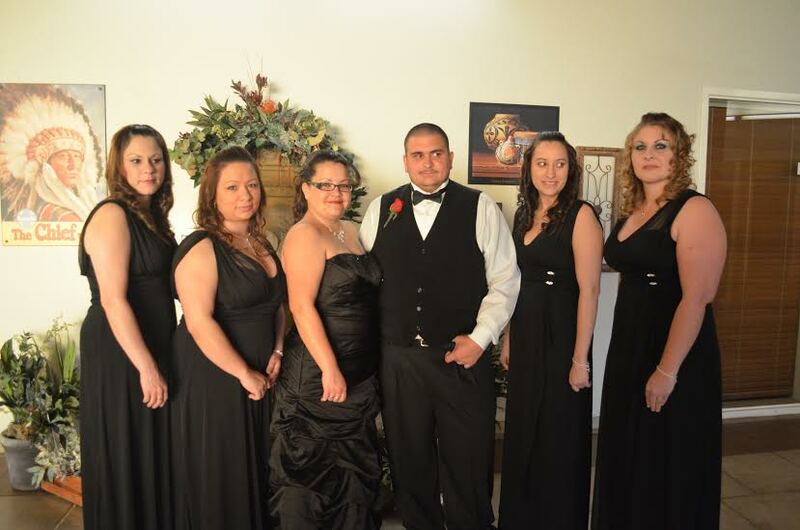 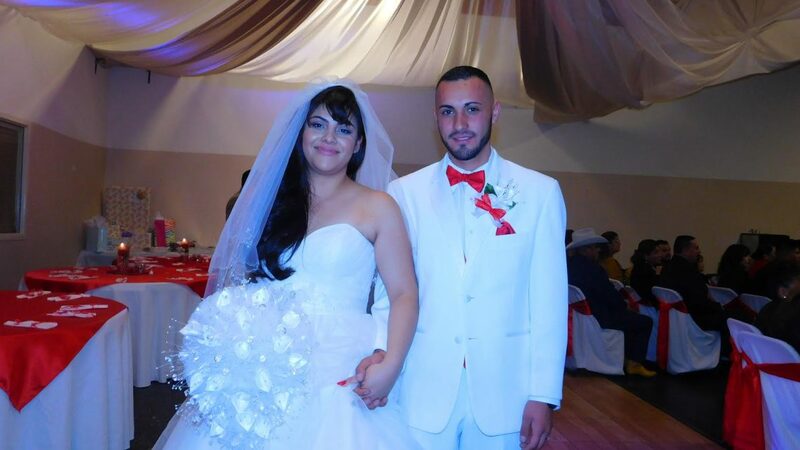 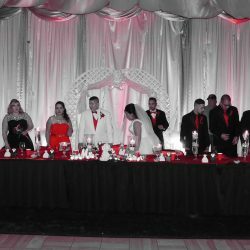 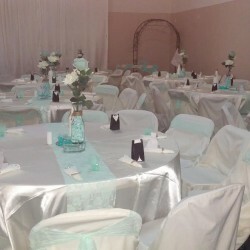 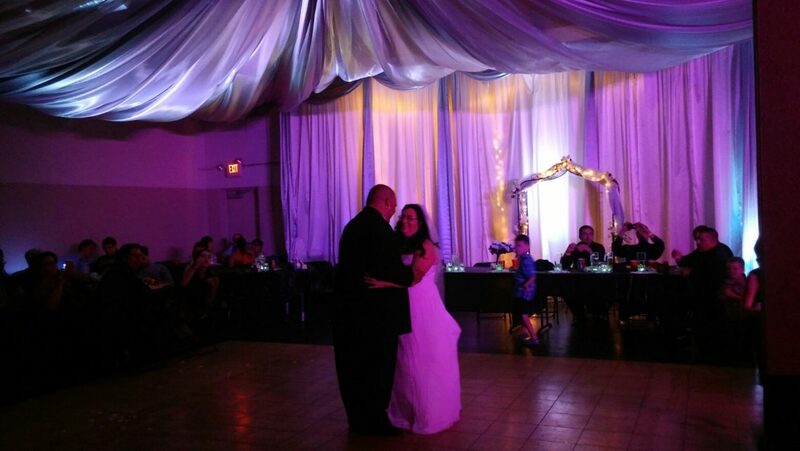 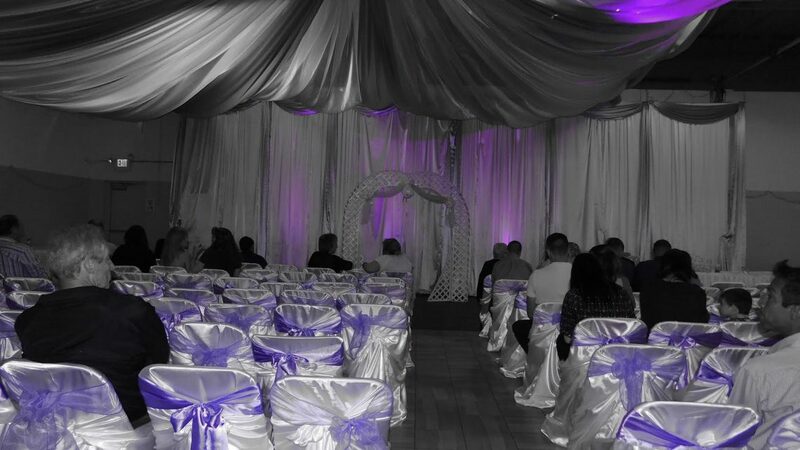 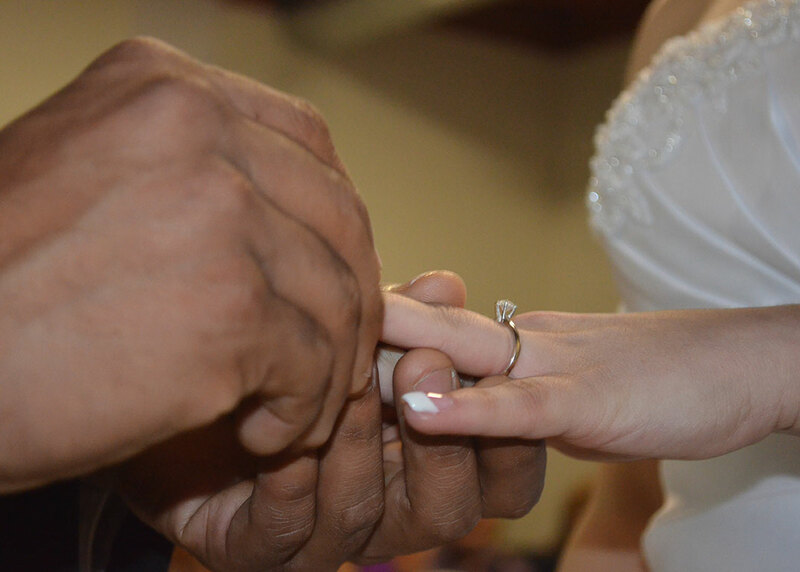 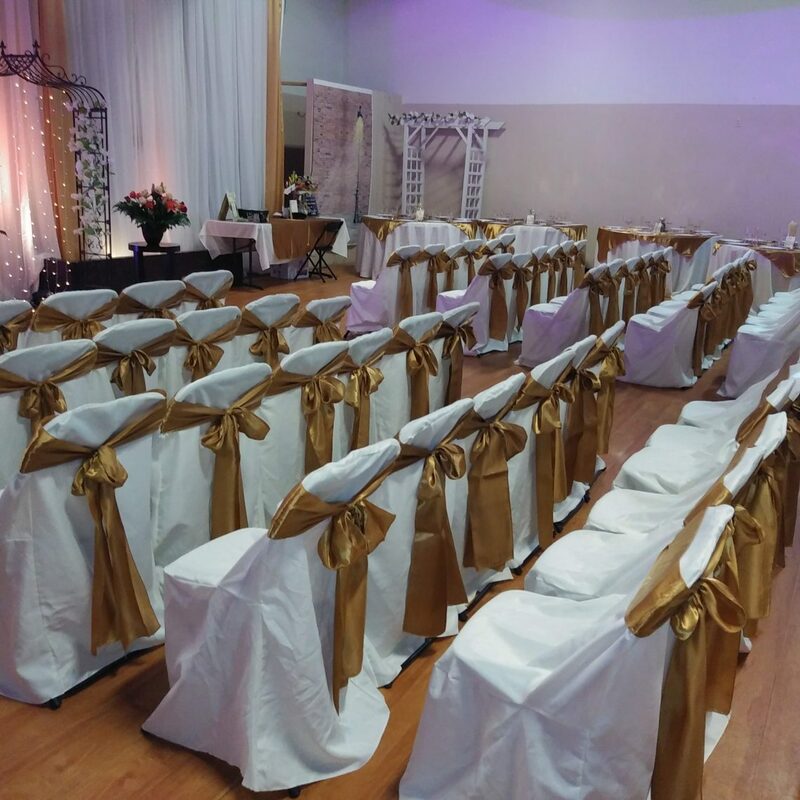 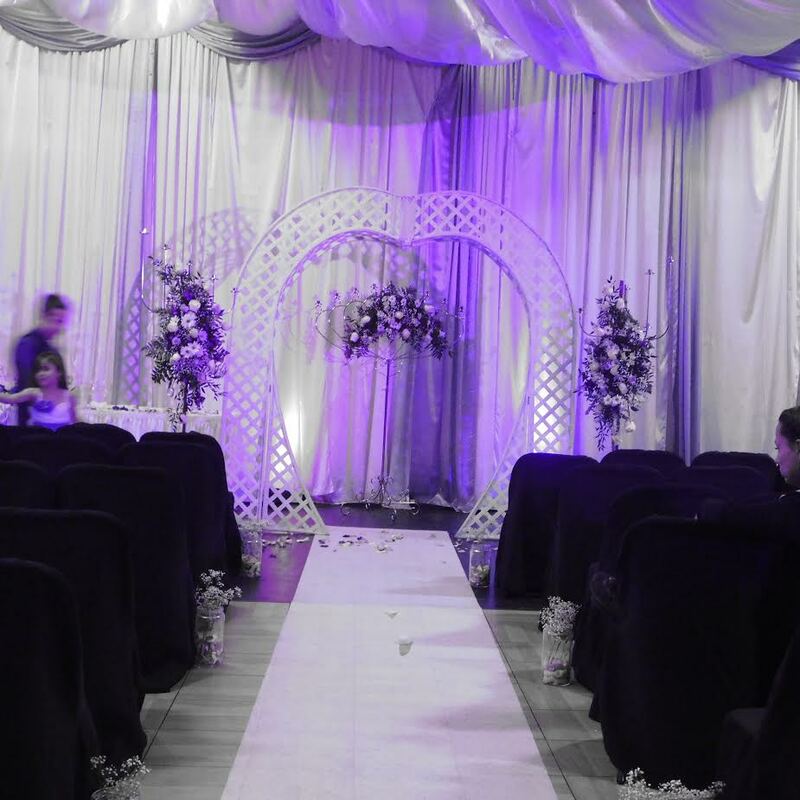 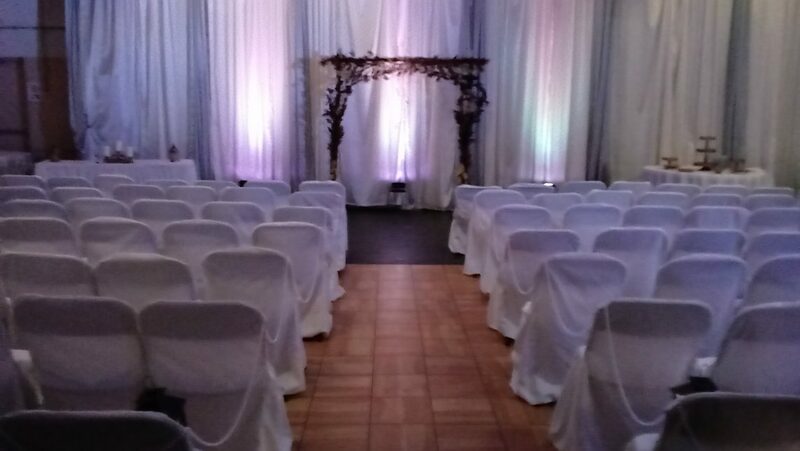 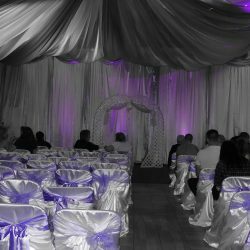 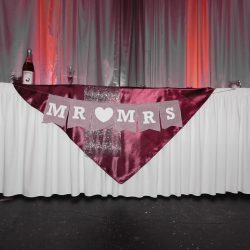 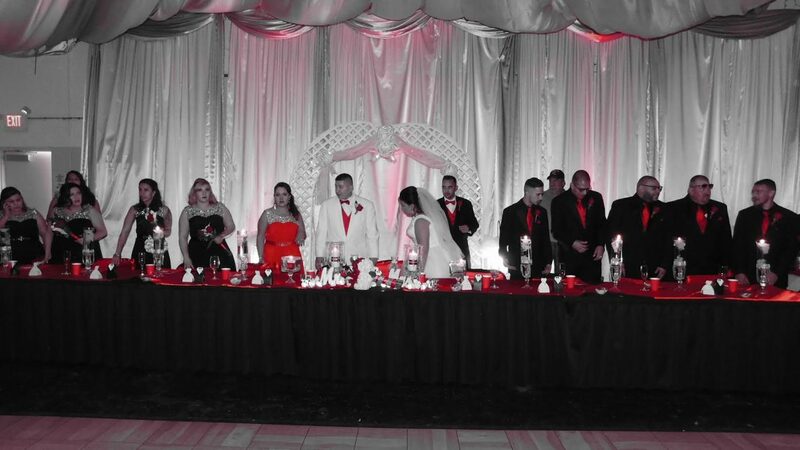 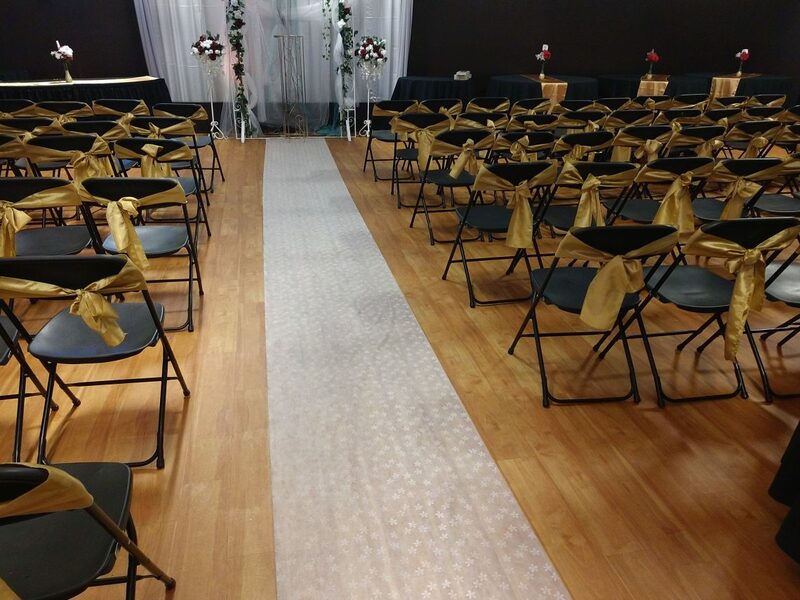 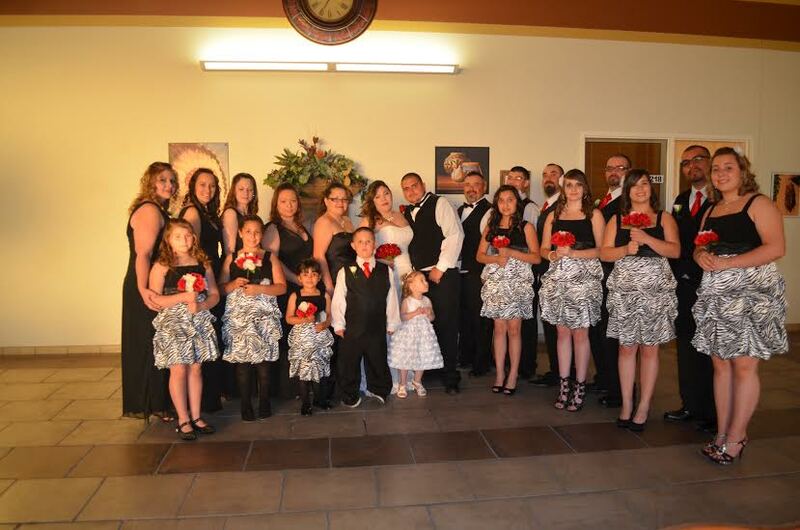 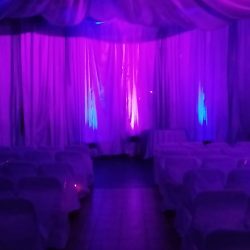 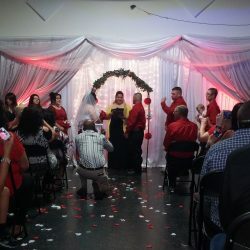 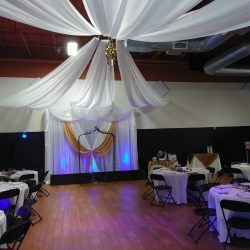 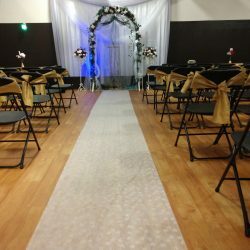 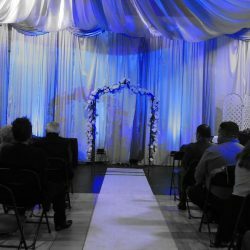 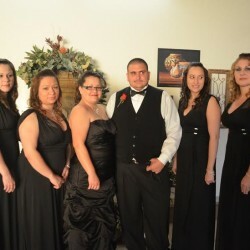 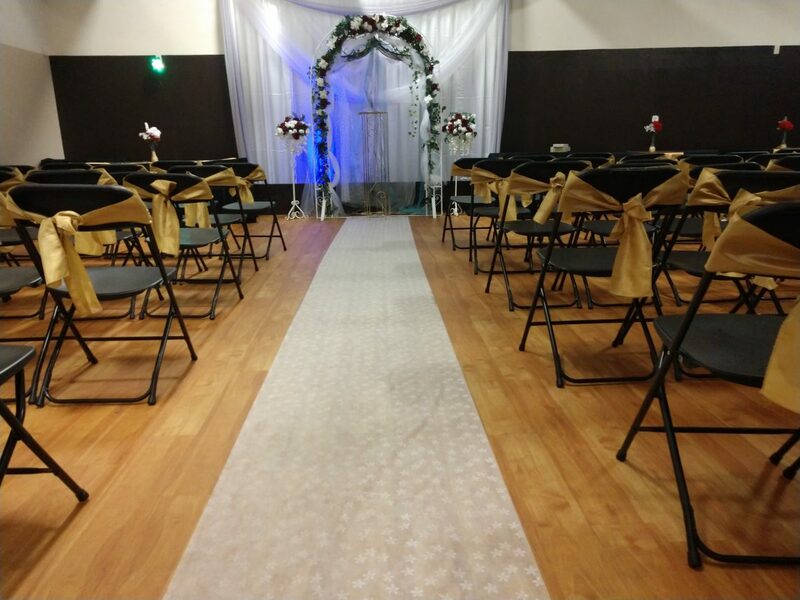 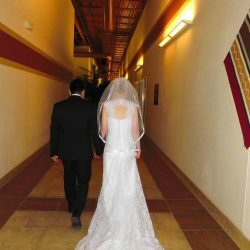 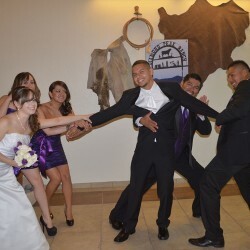 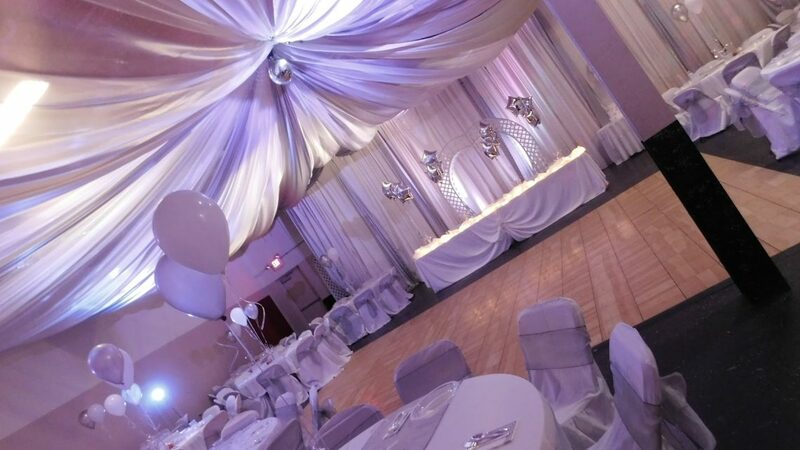 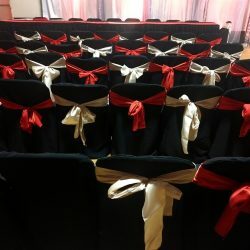 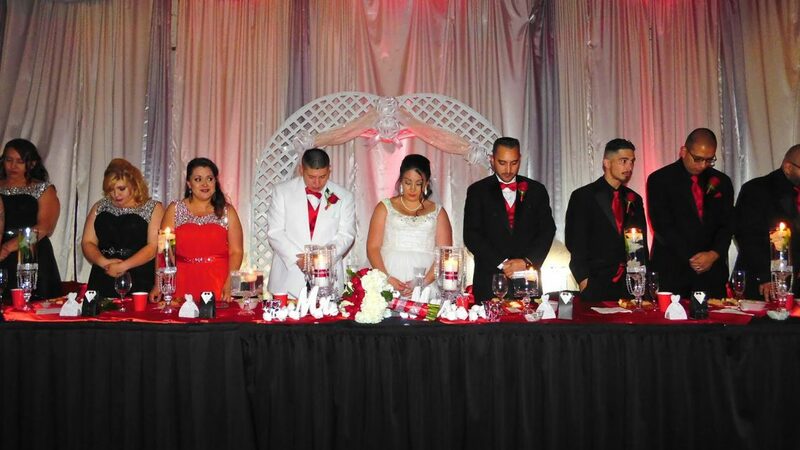 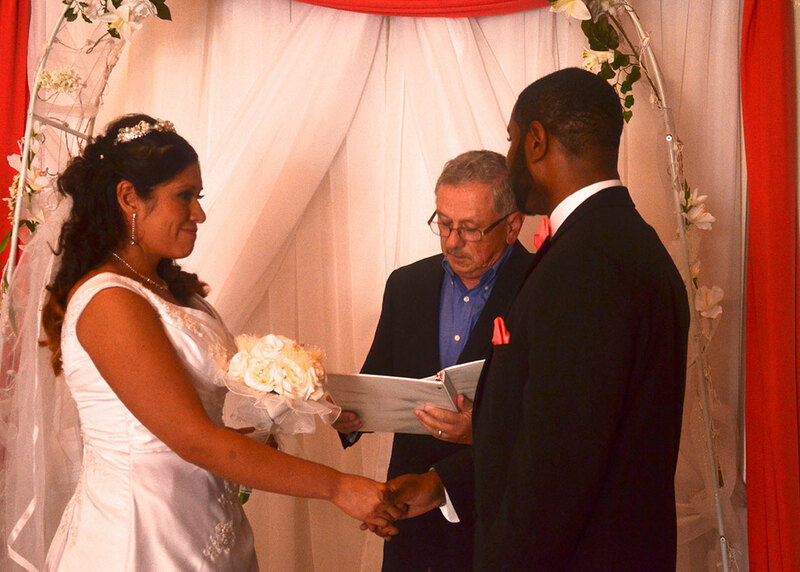 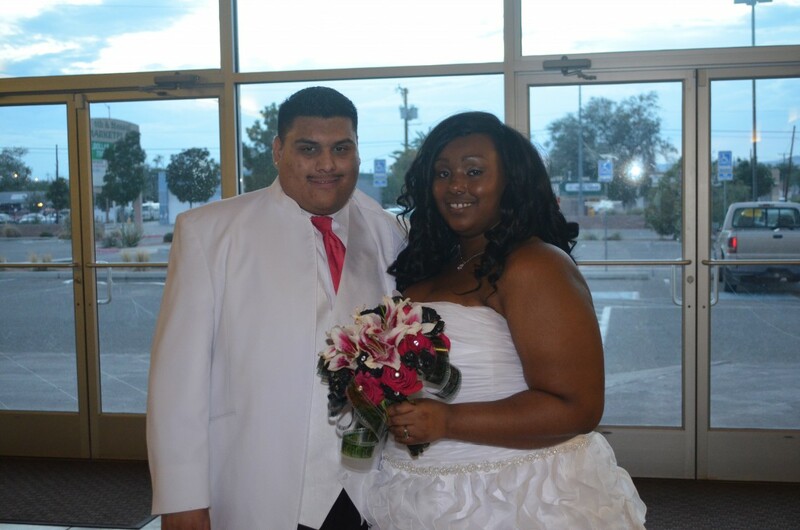 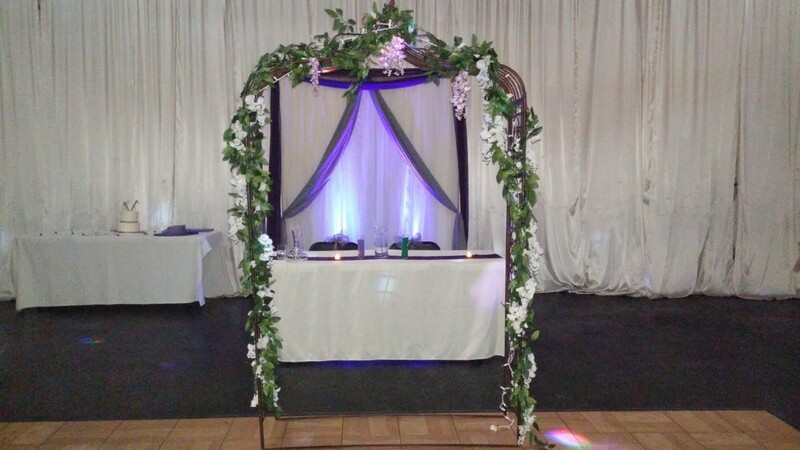 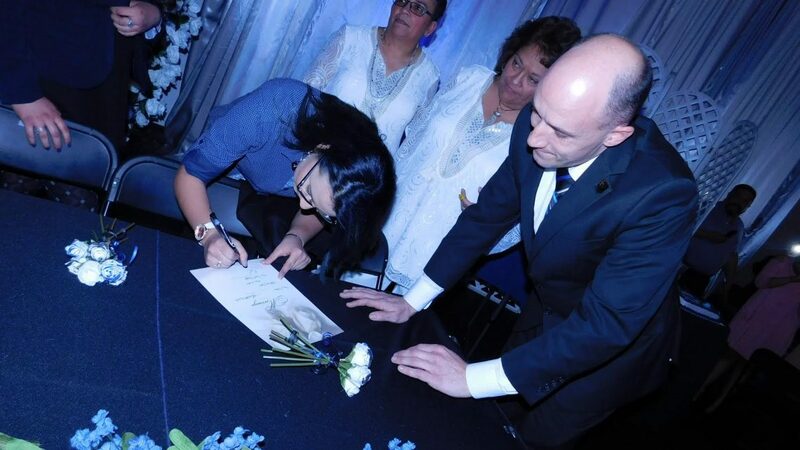 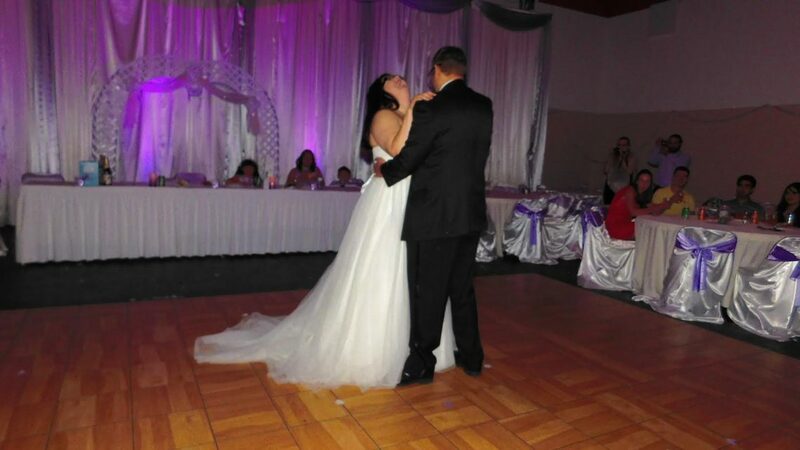 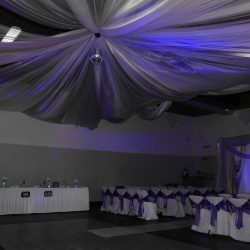 We pride ourselves in providing the most spacious and affordable event space and wedding venue in Albuquerque, and we are confident that we can make your big day one that you will remember for the rest of your life. 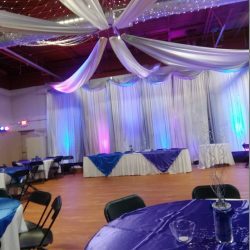 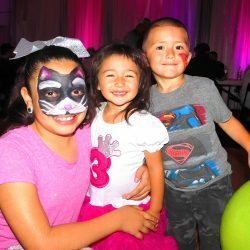 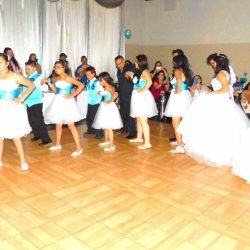 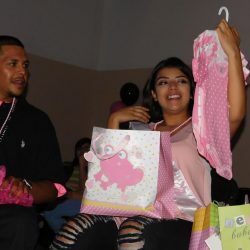 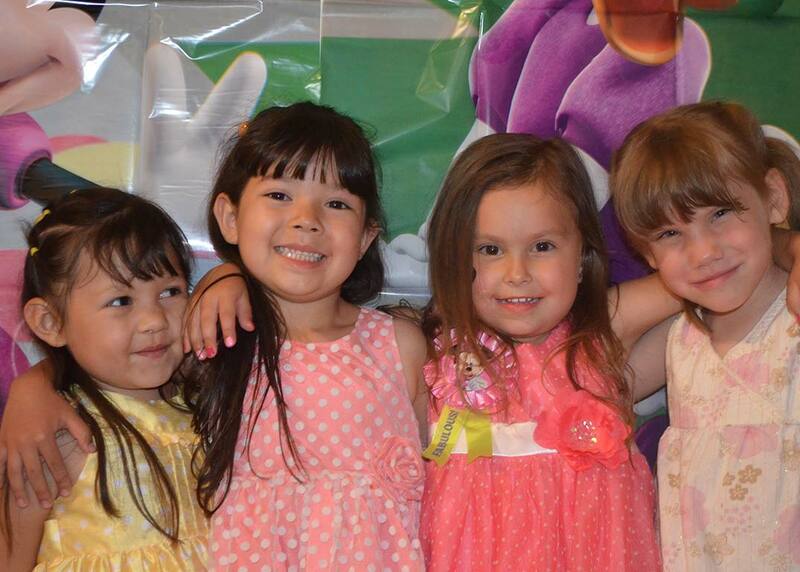 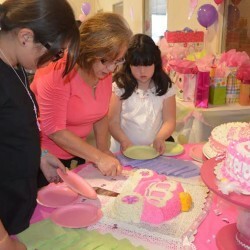 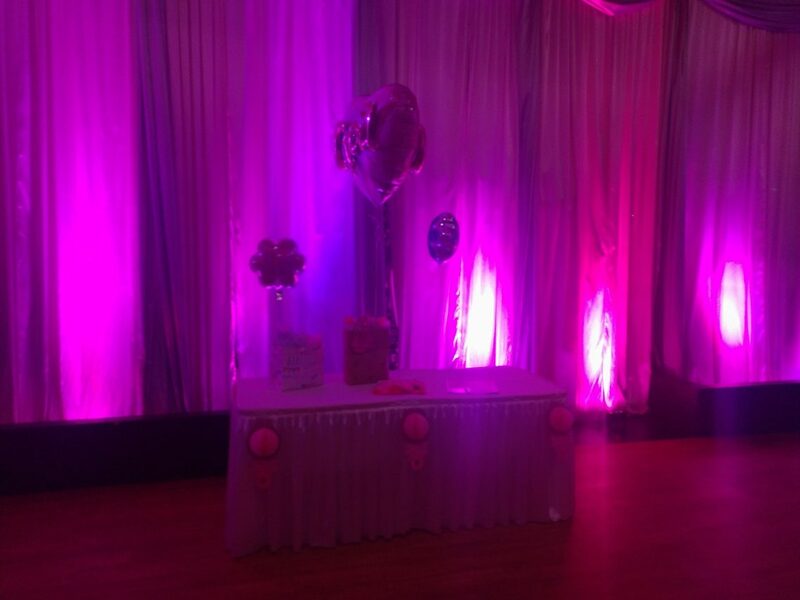 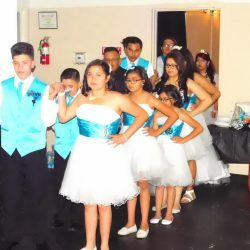 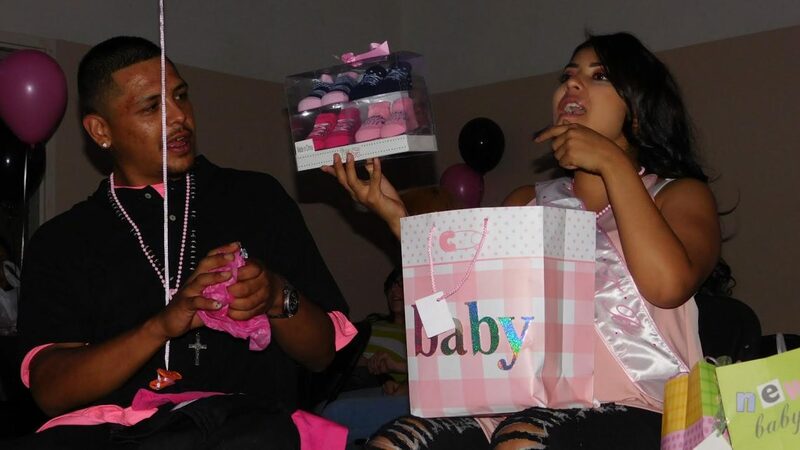 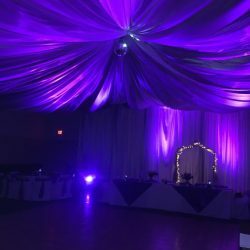 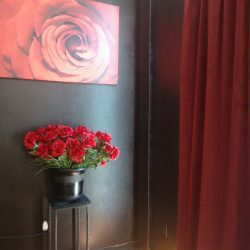 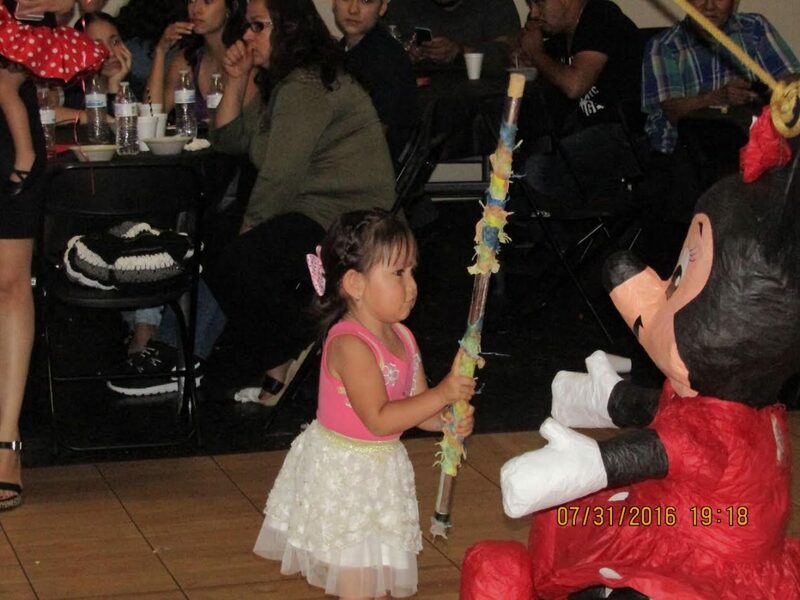 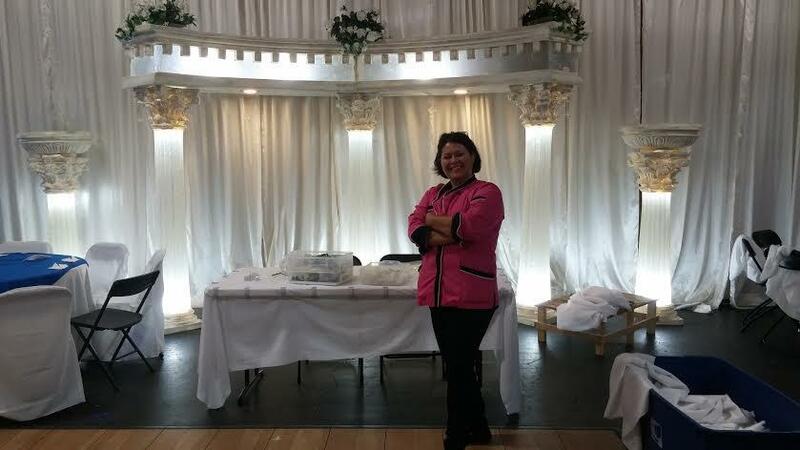 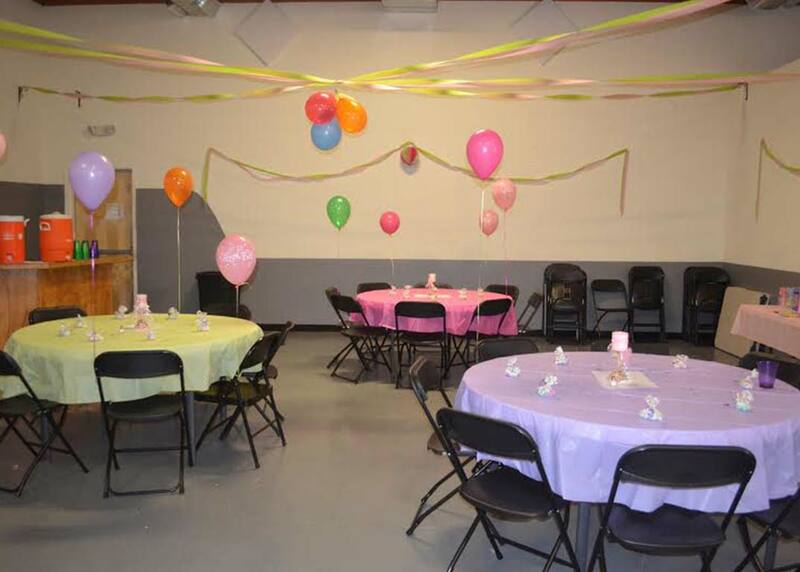 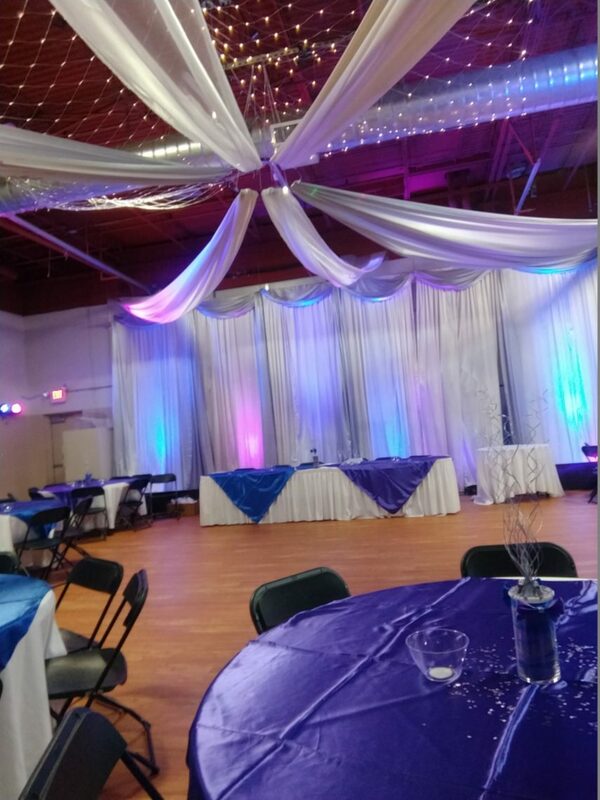 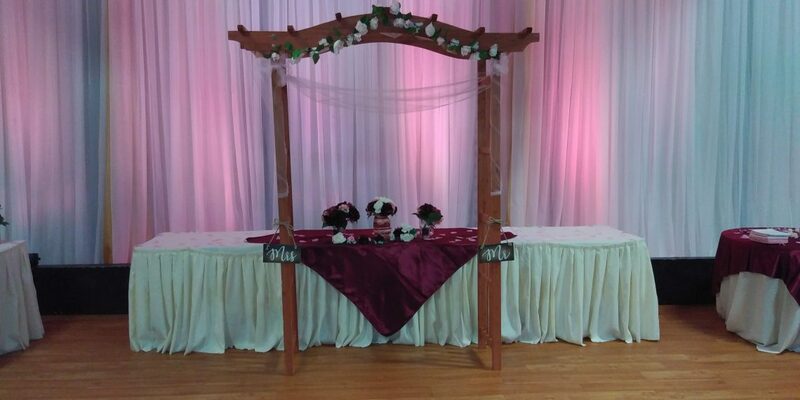 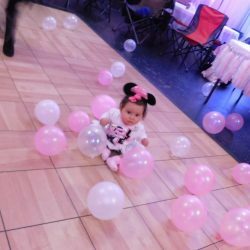 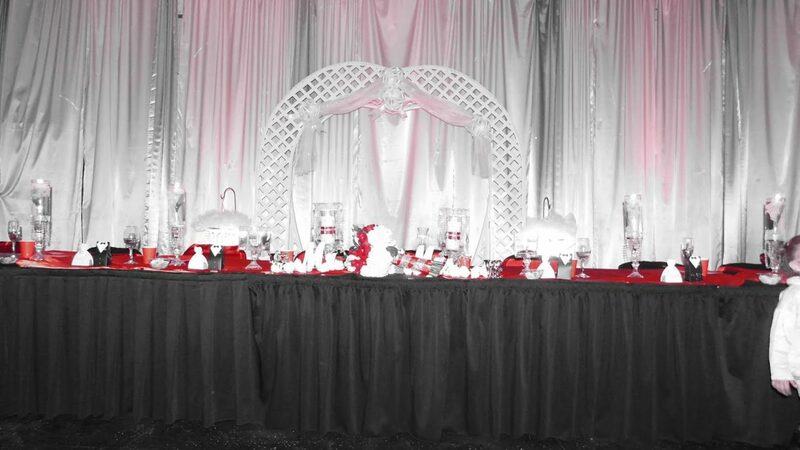 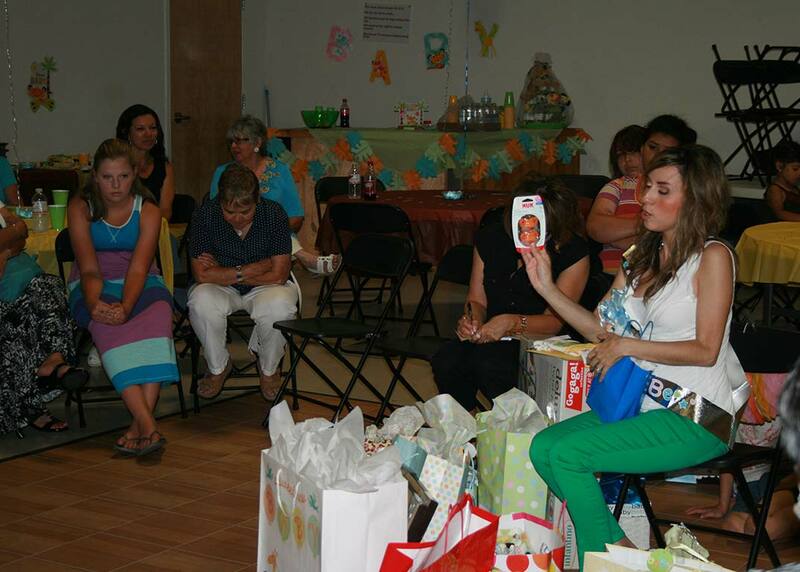 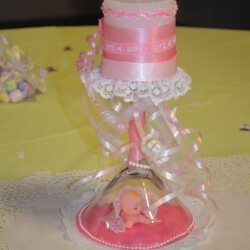 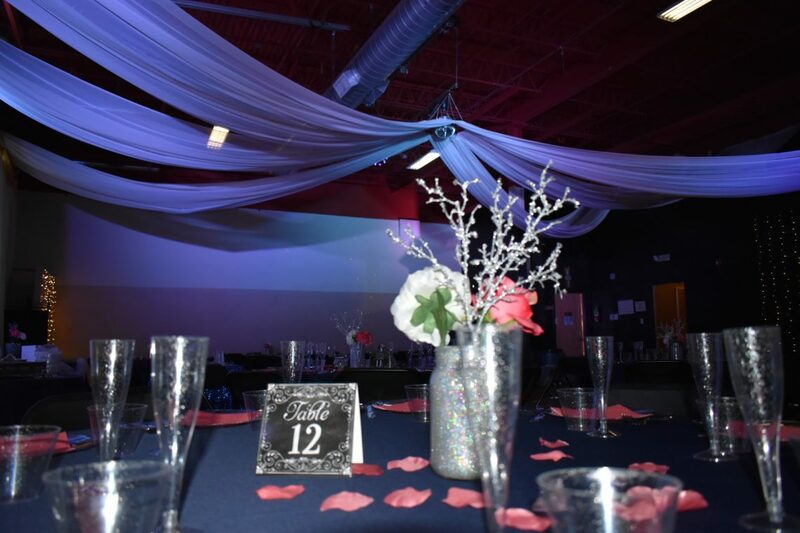 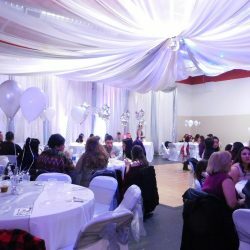 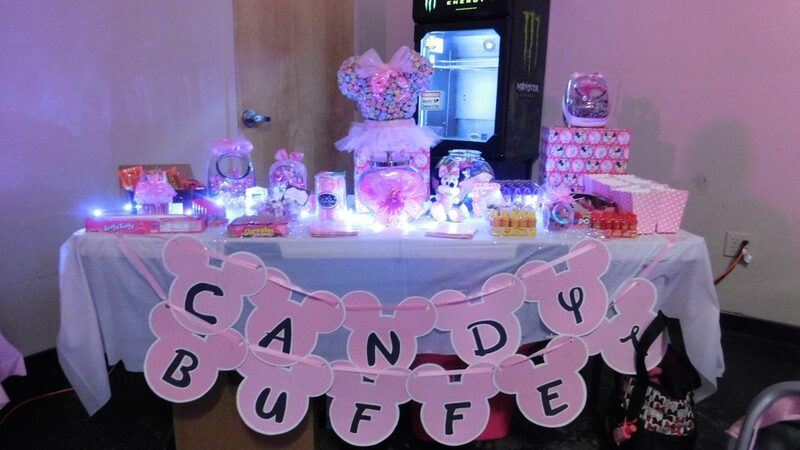 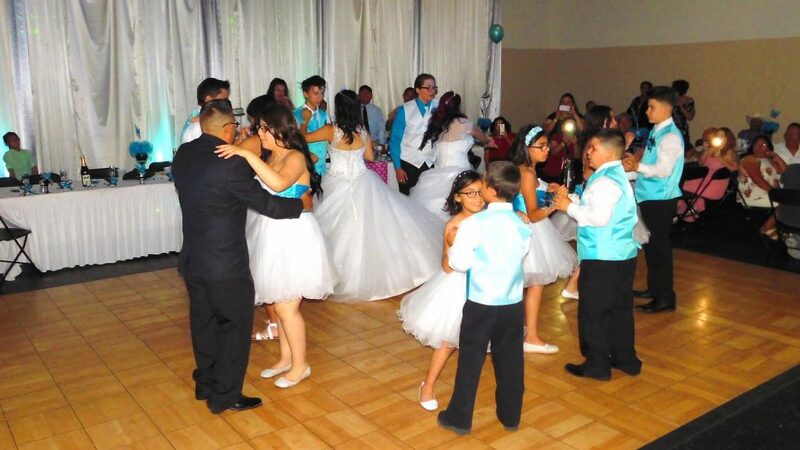 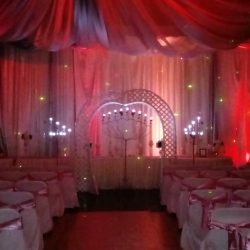 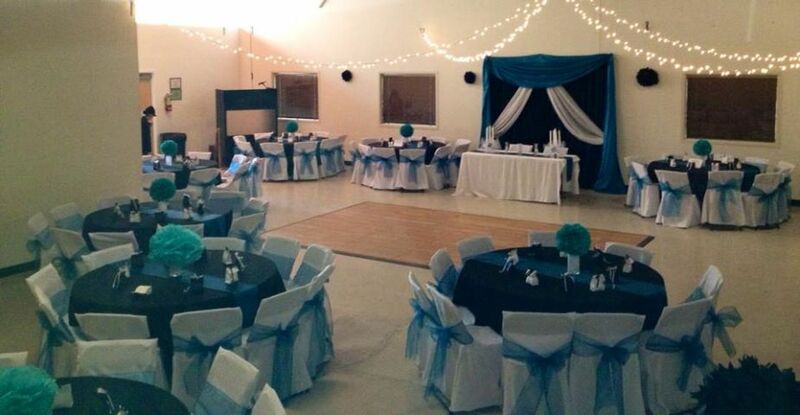 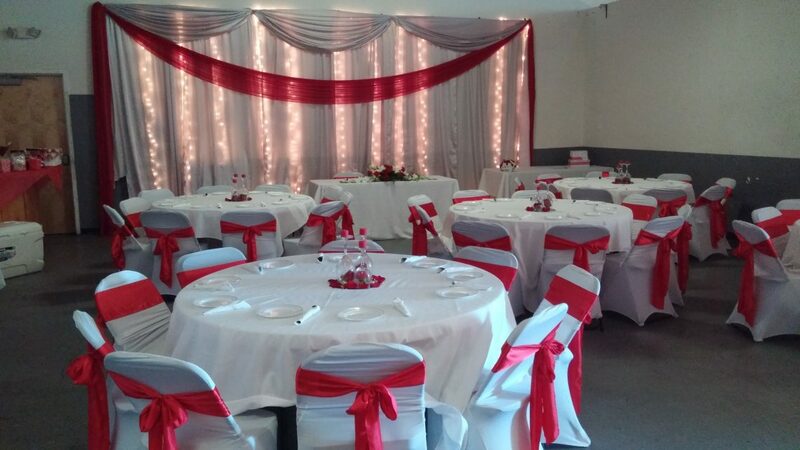 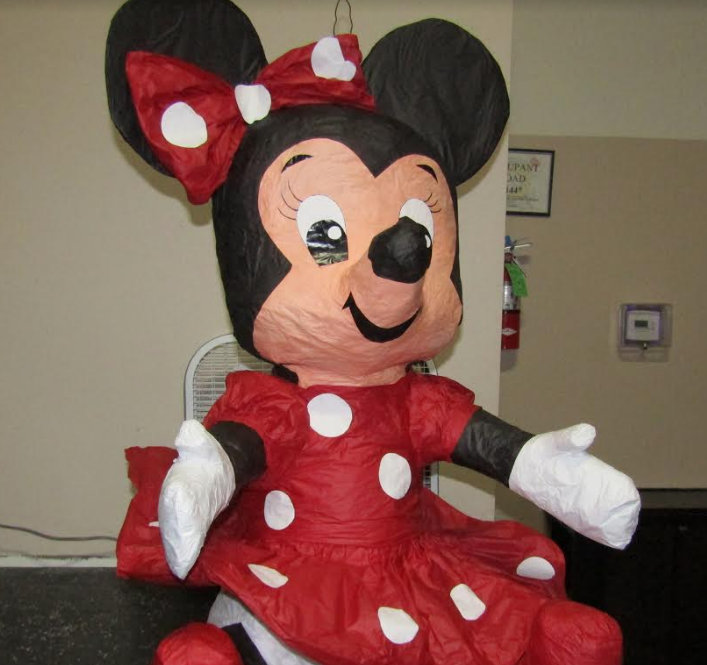 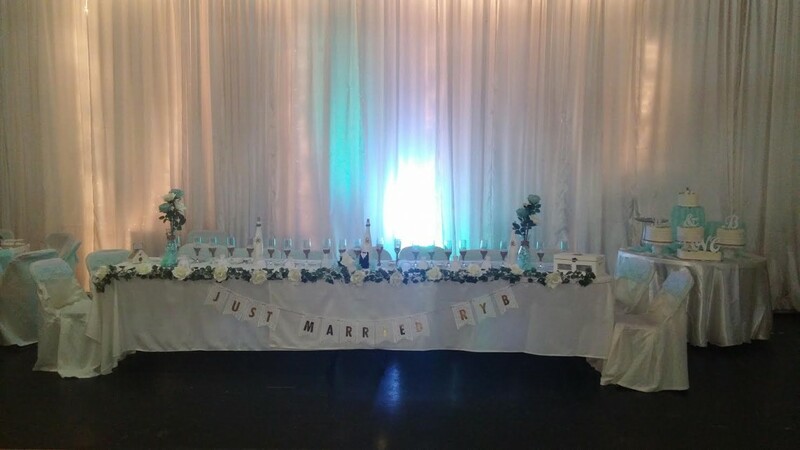 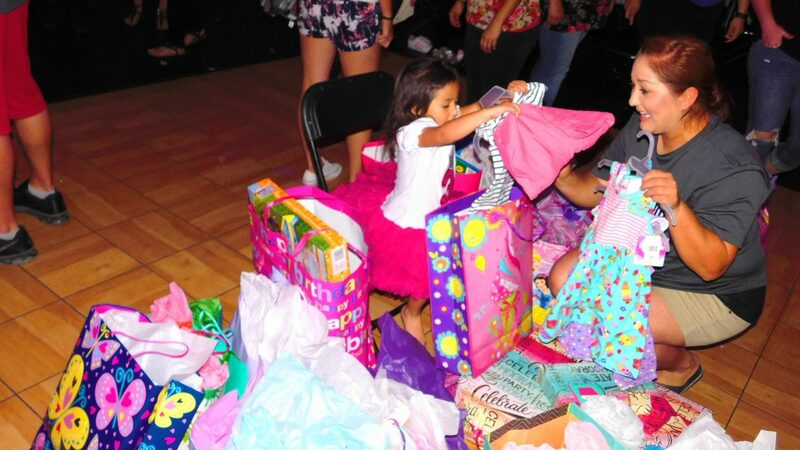 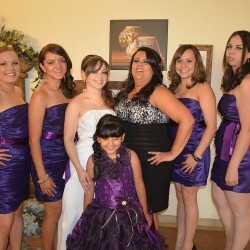 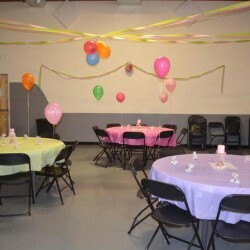 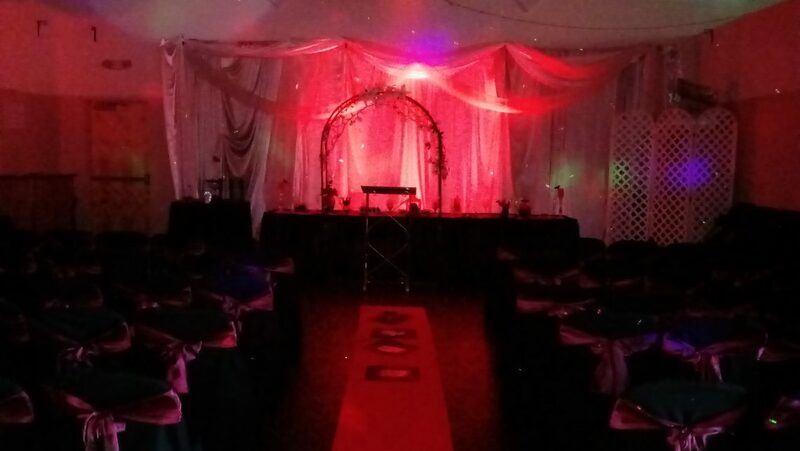 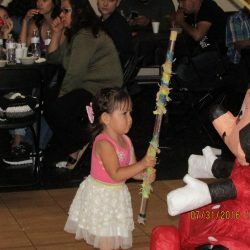 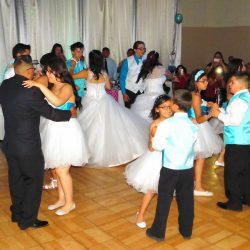 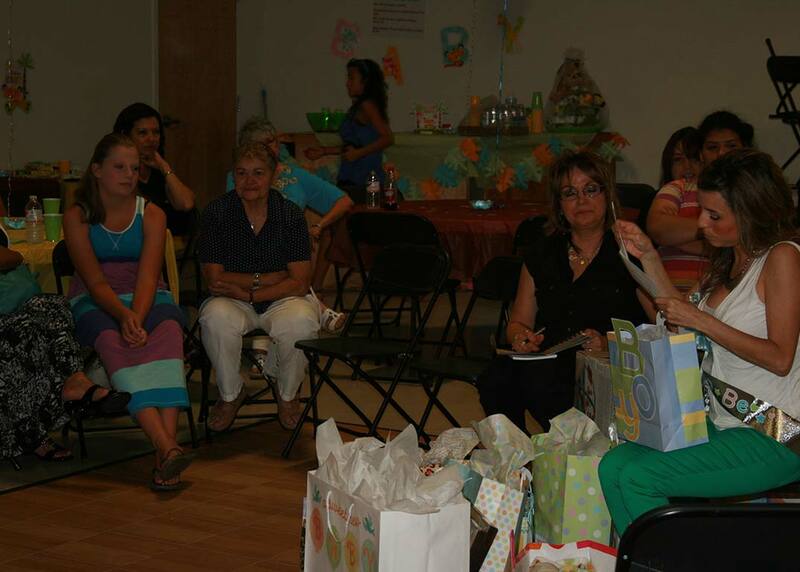 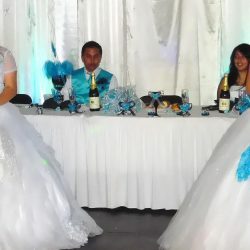 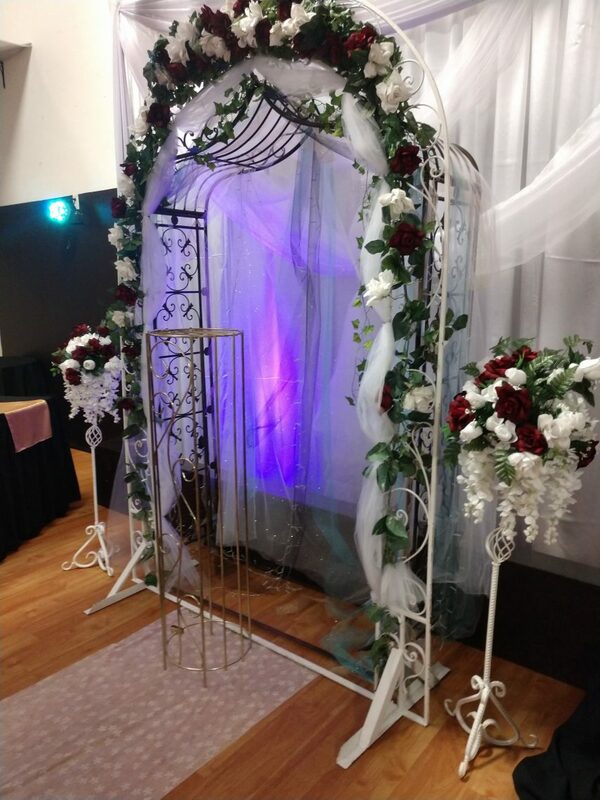 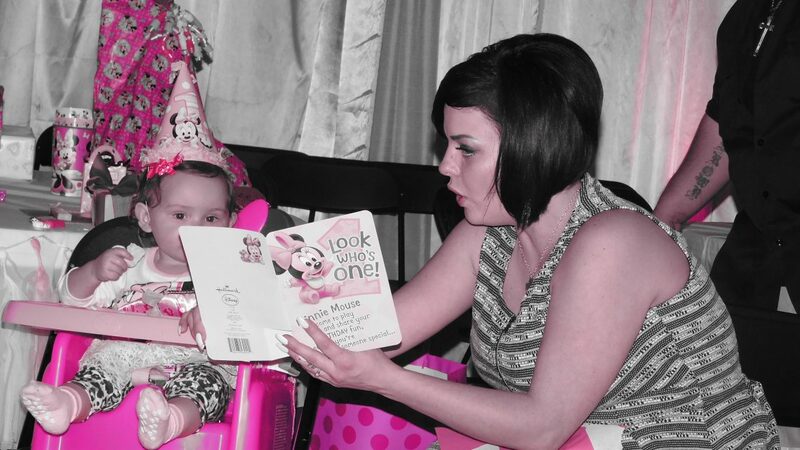 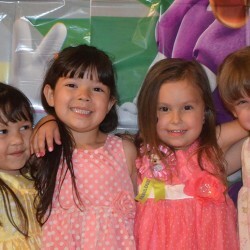 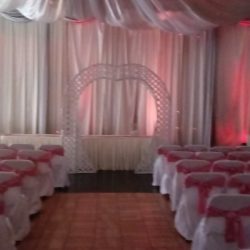 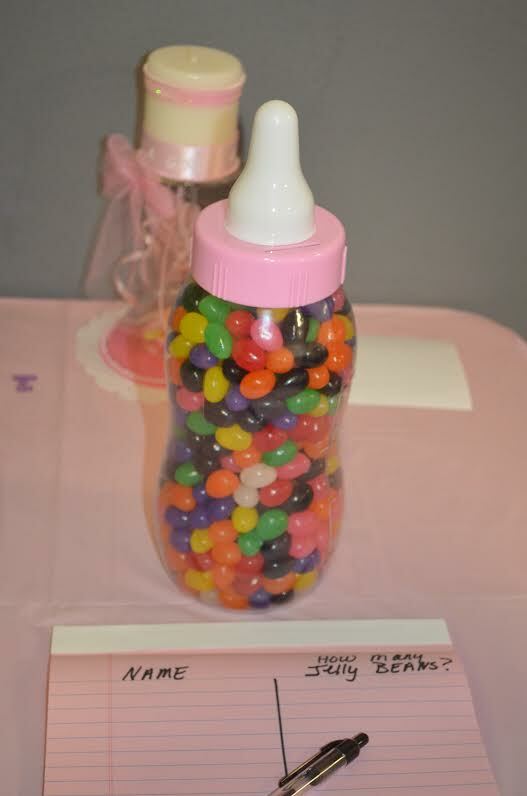 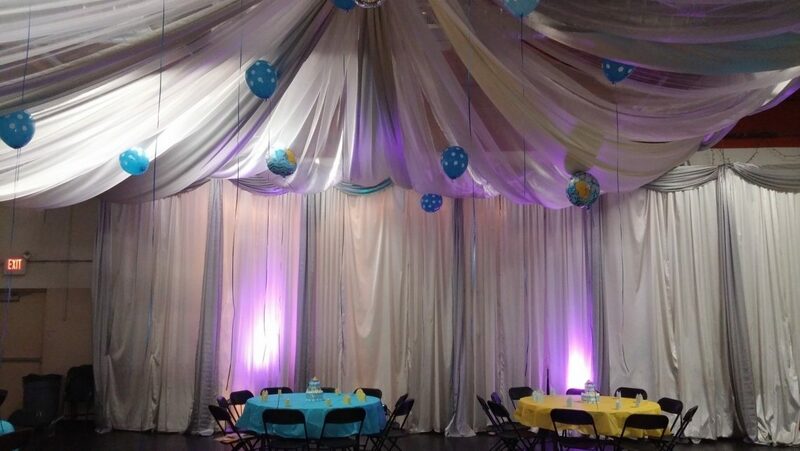 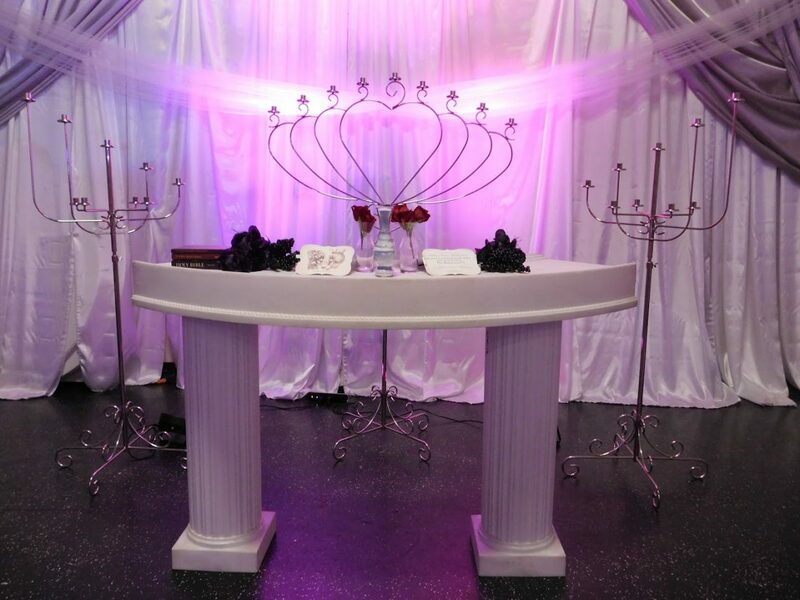 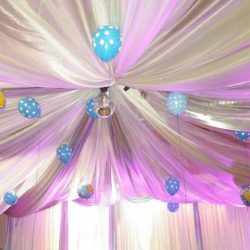 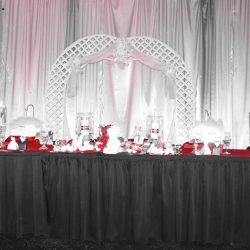 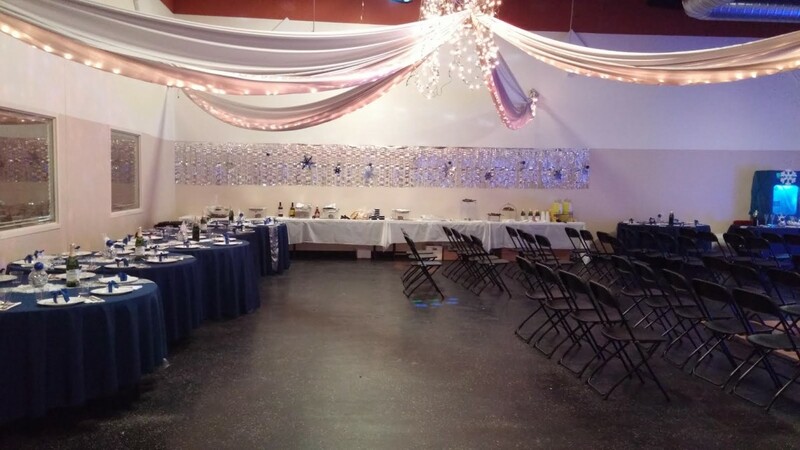 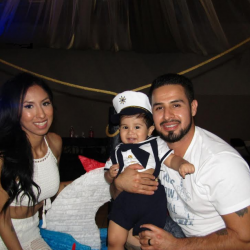 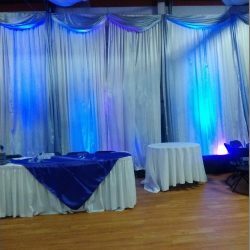 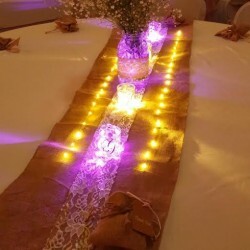 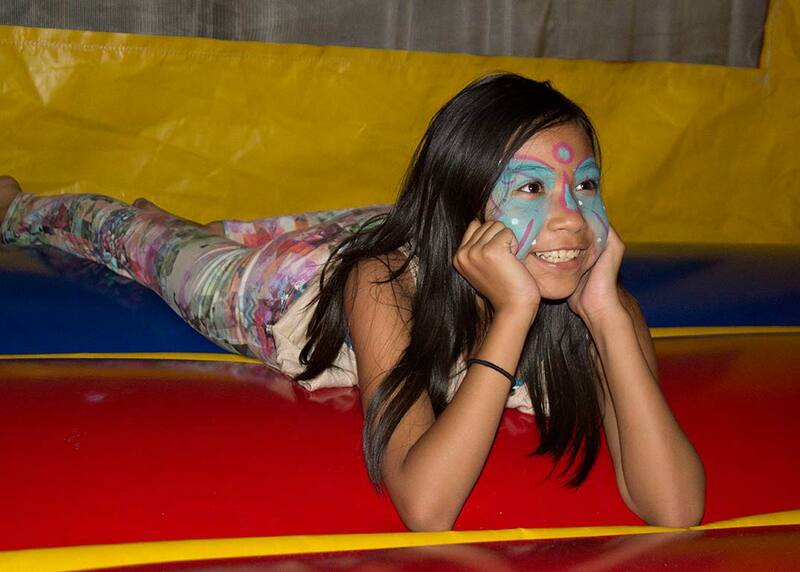 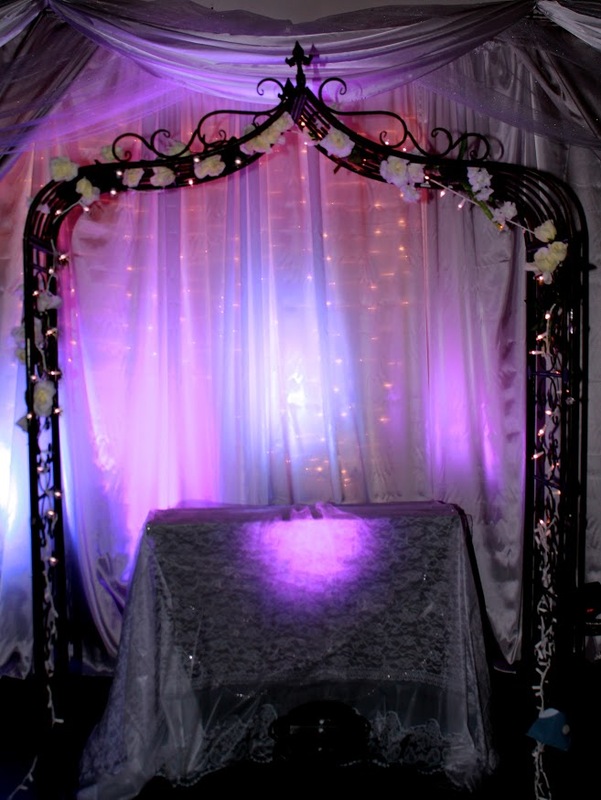 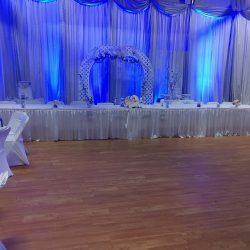 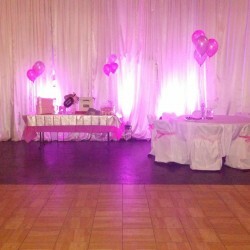 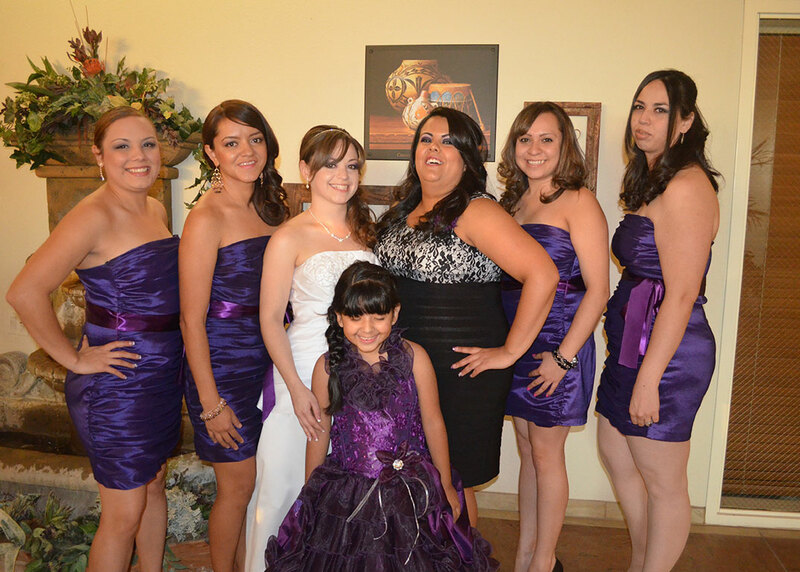 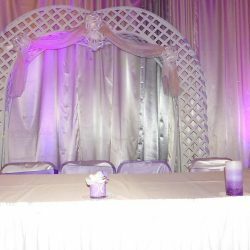 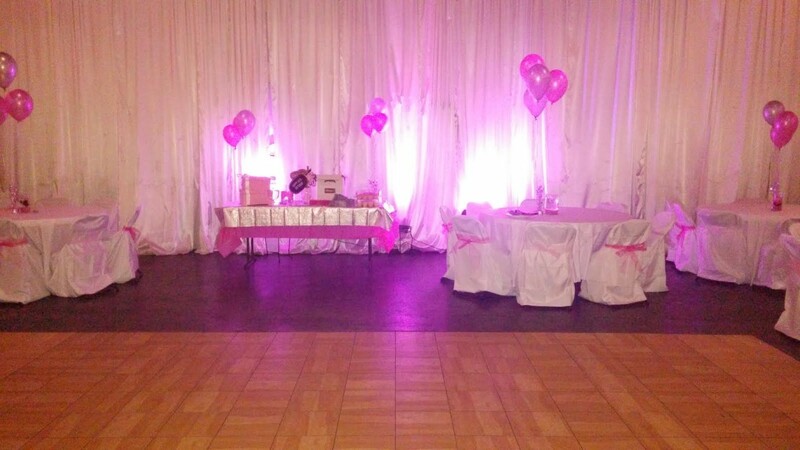 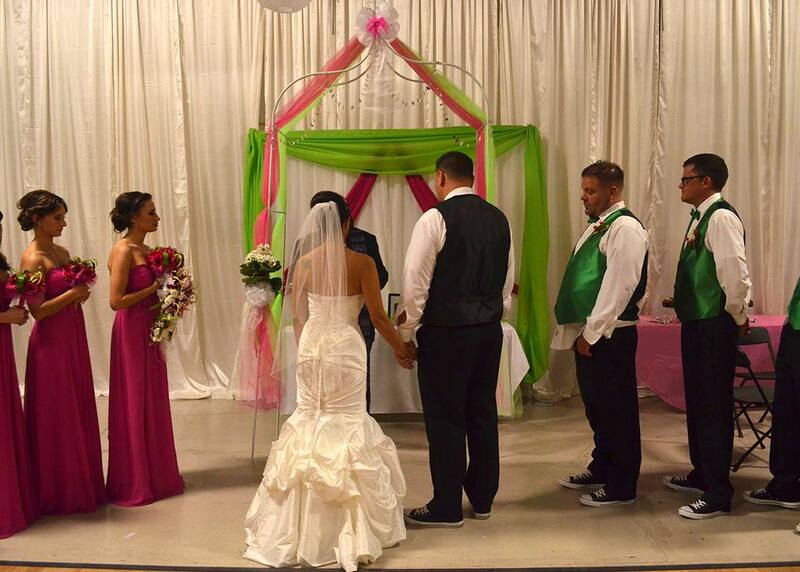 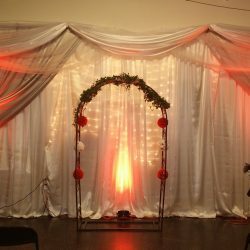 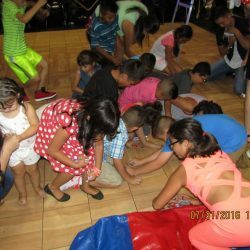 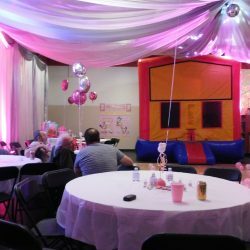 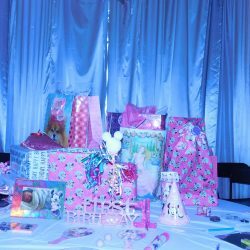 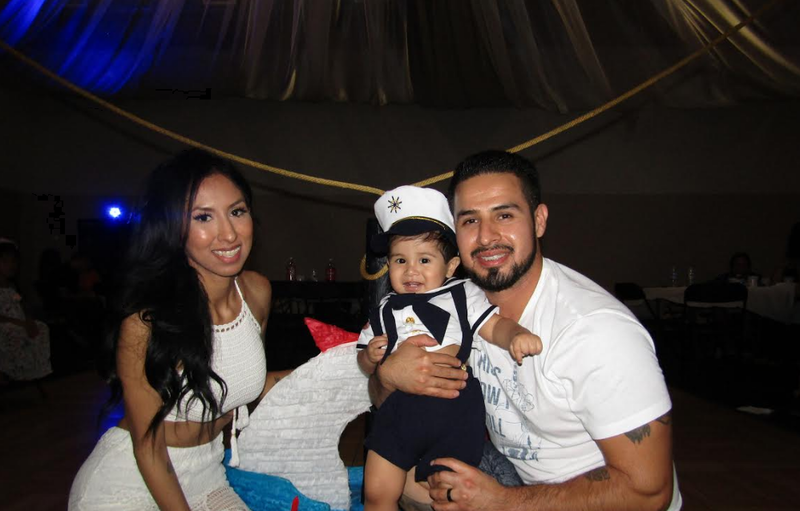 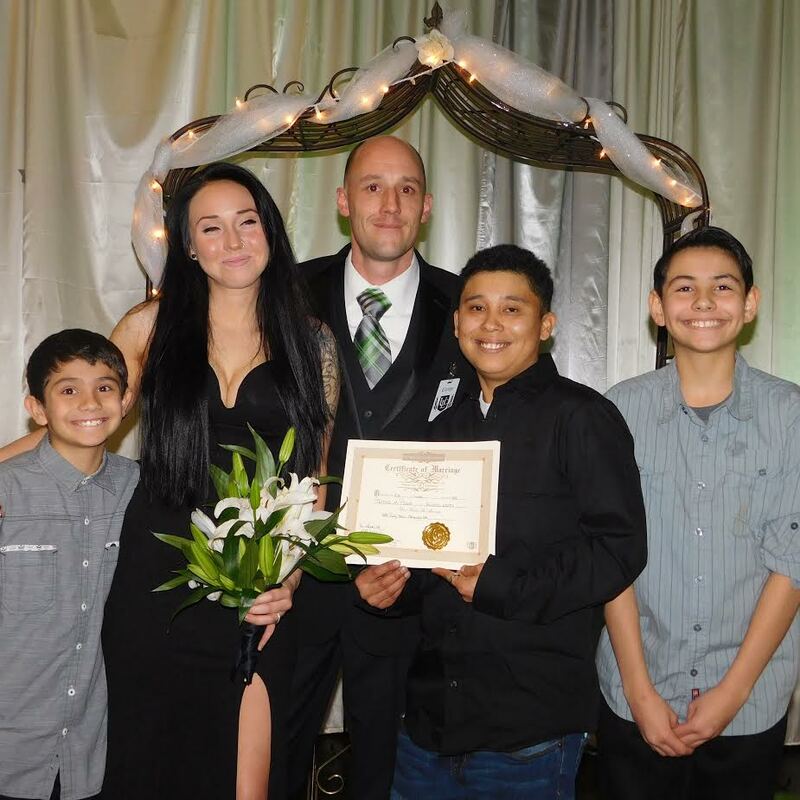 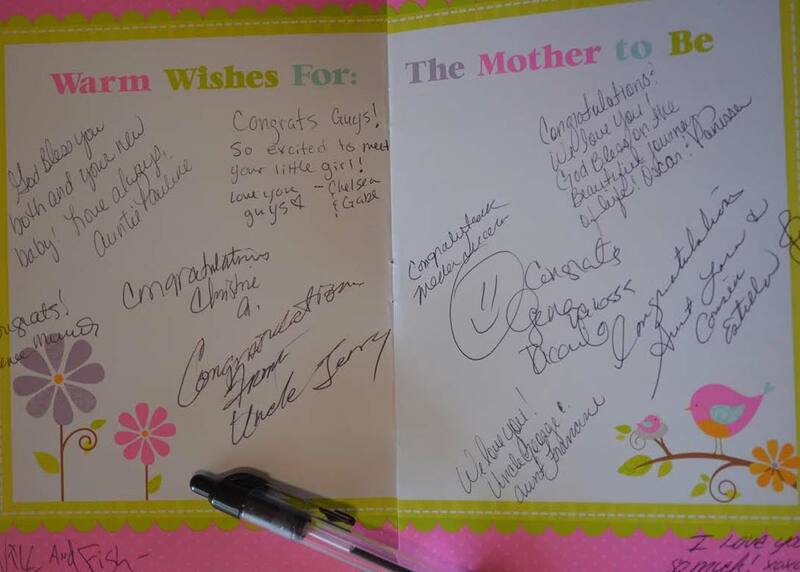 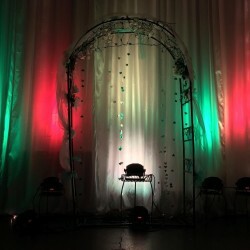 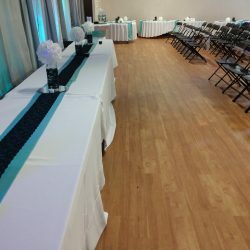 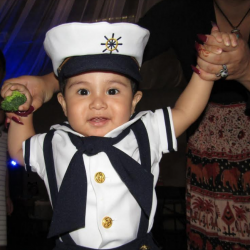 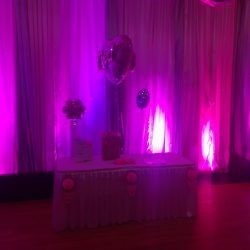 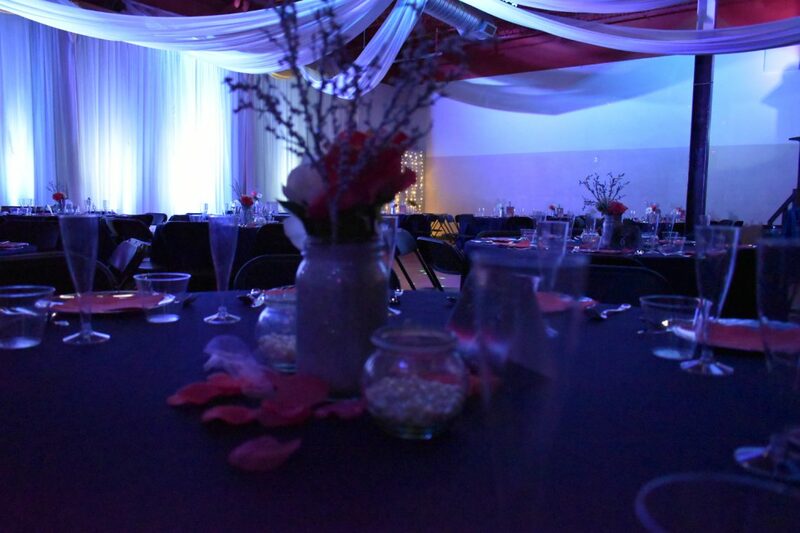 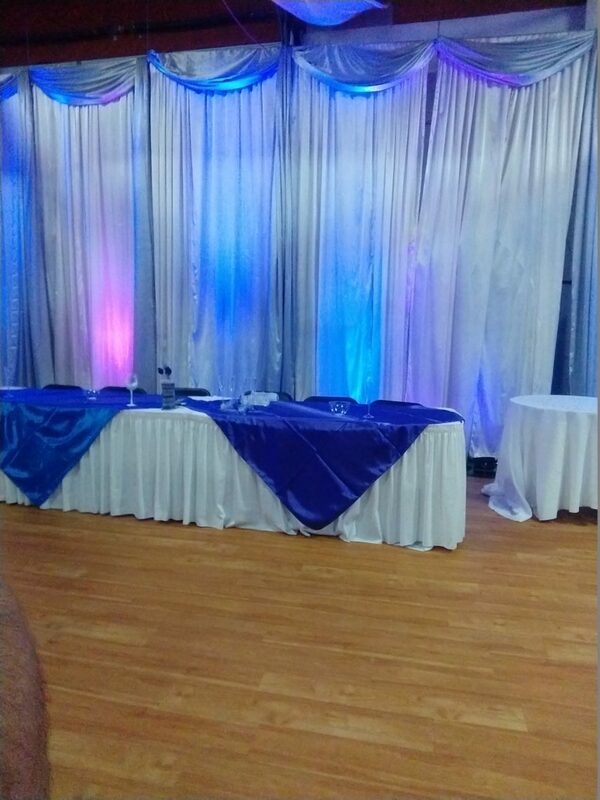 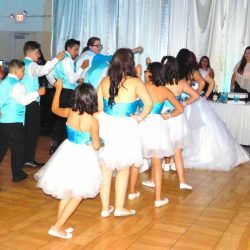 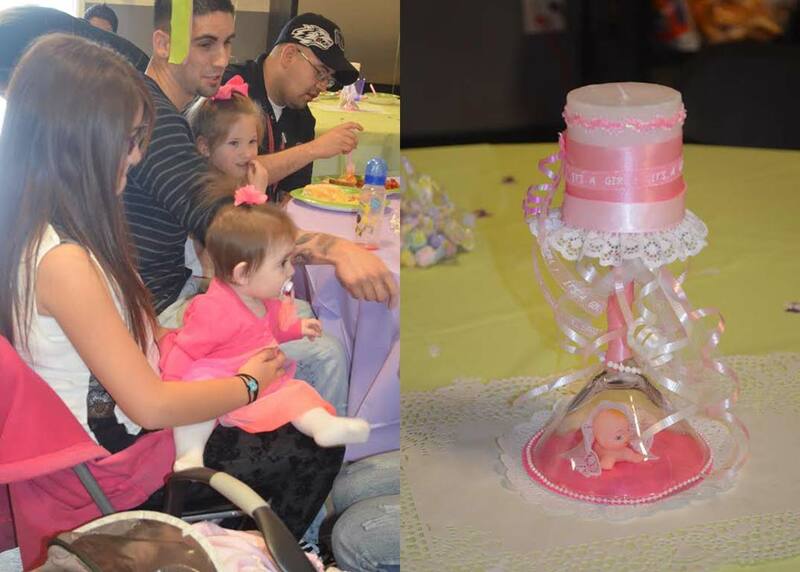 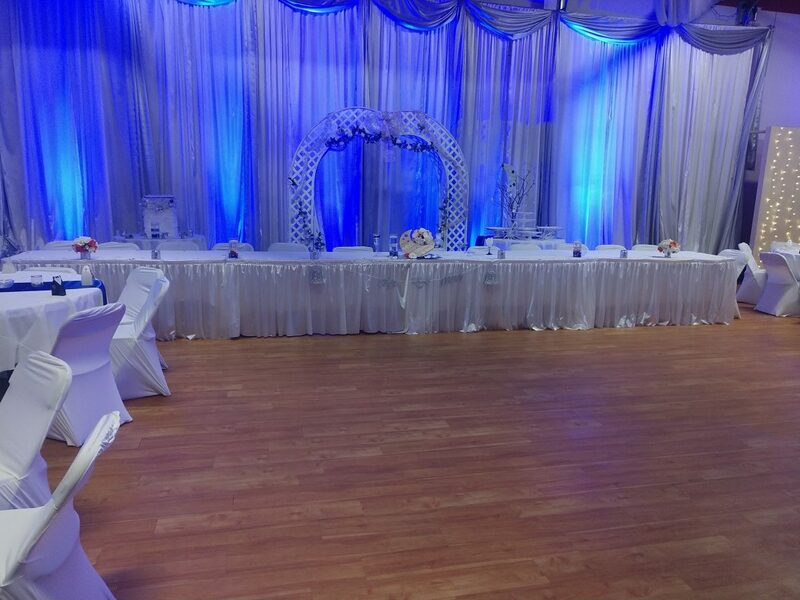 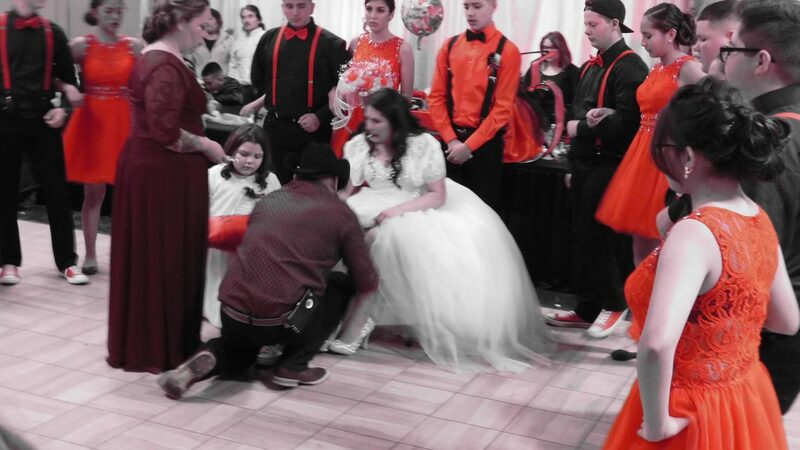 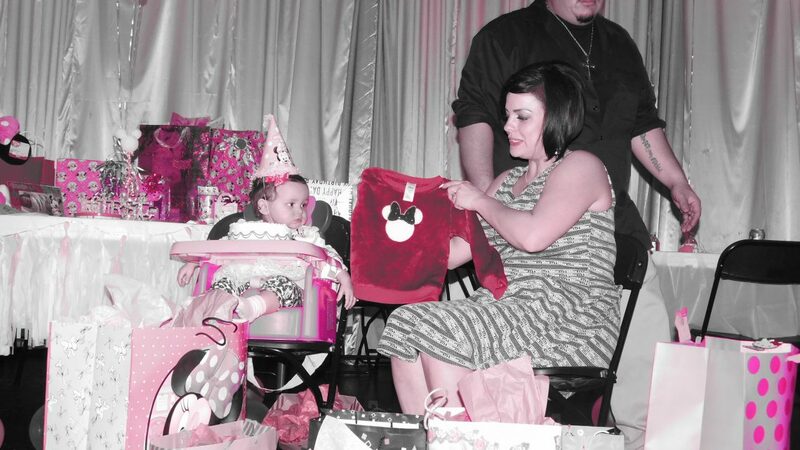 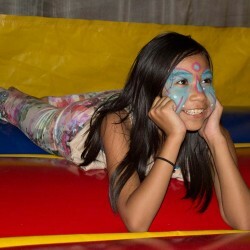 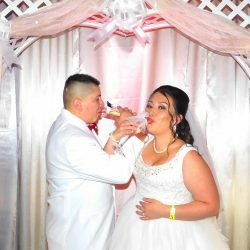 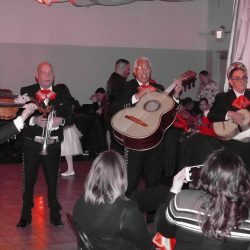 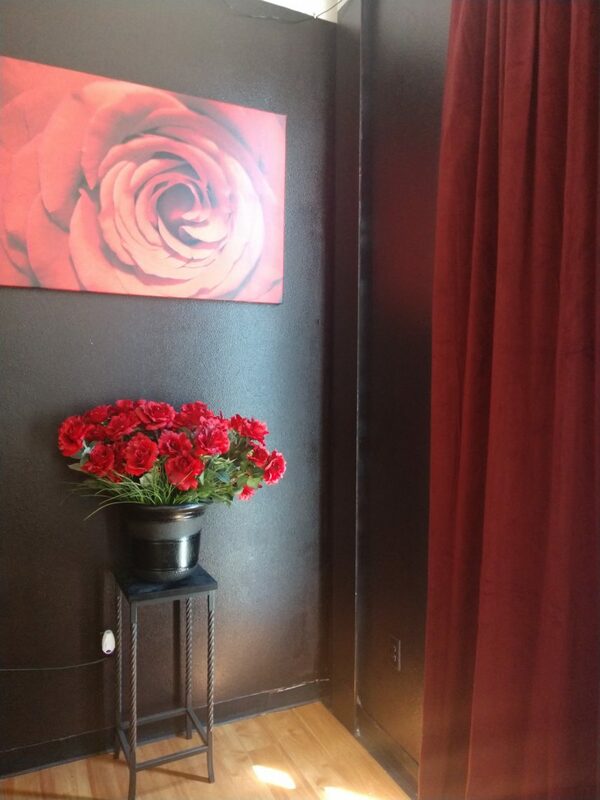 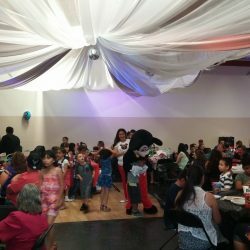 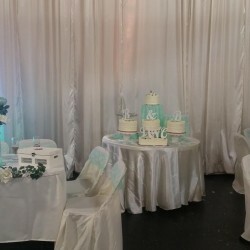 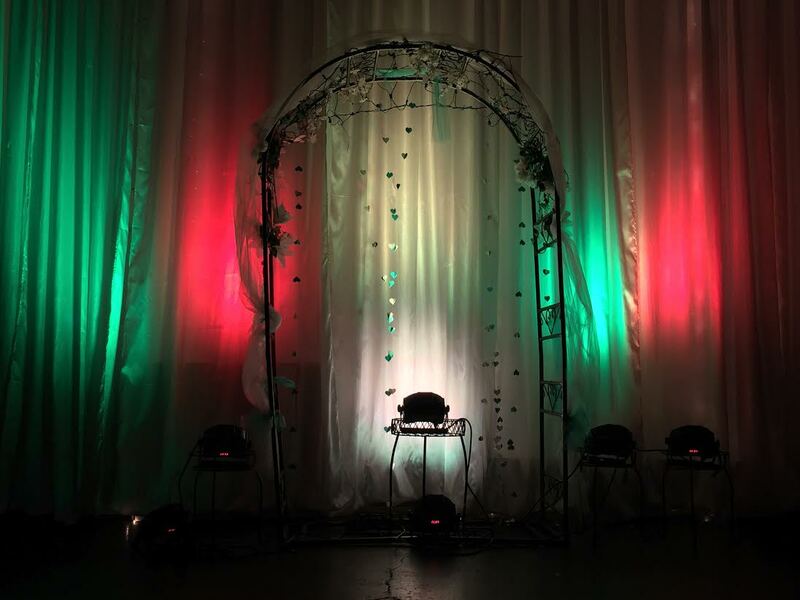 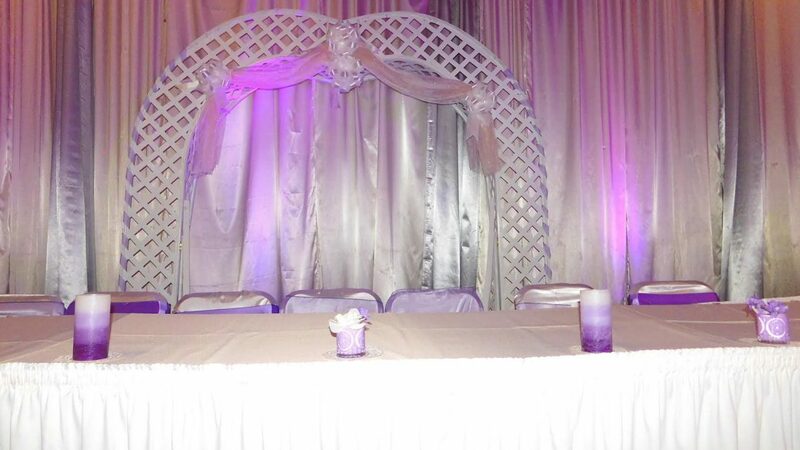 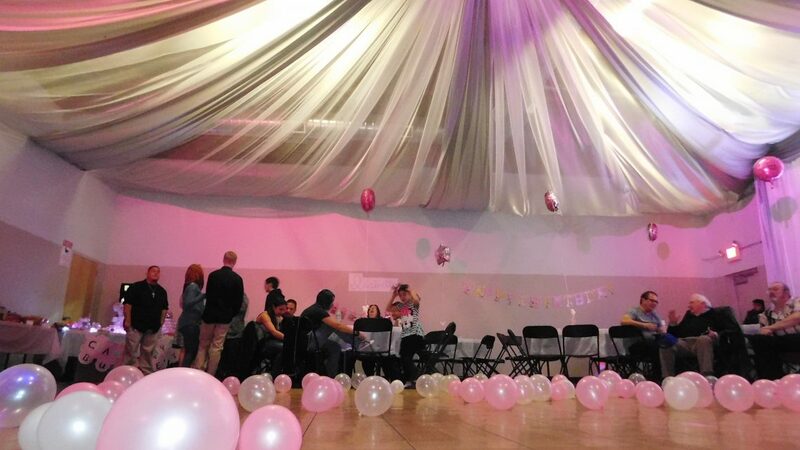 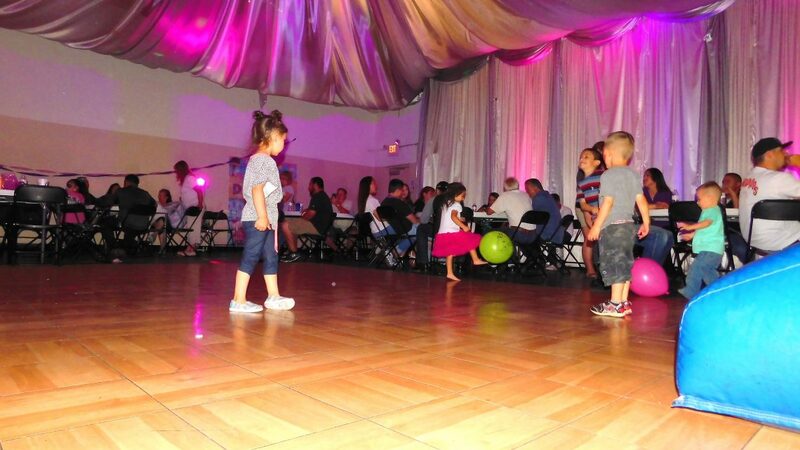 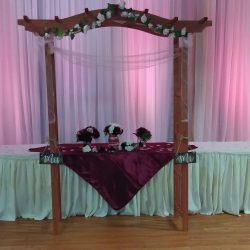 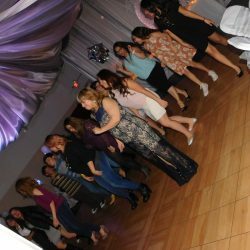 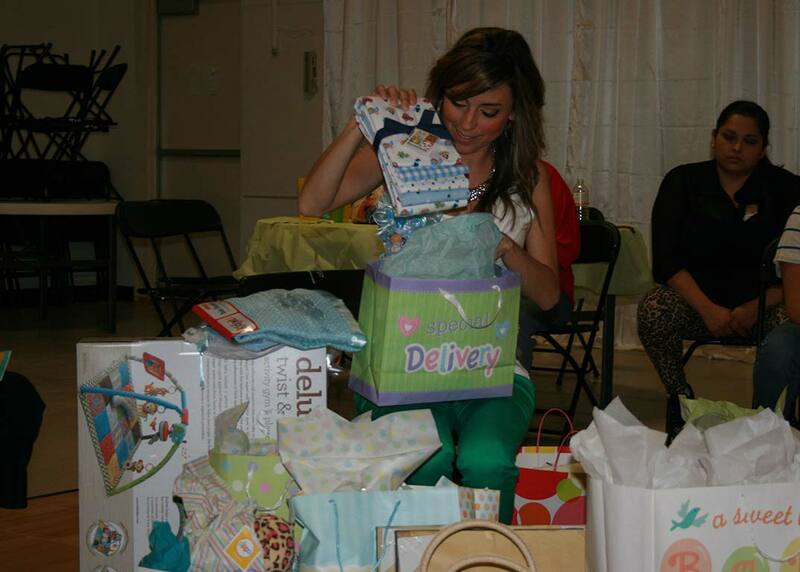 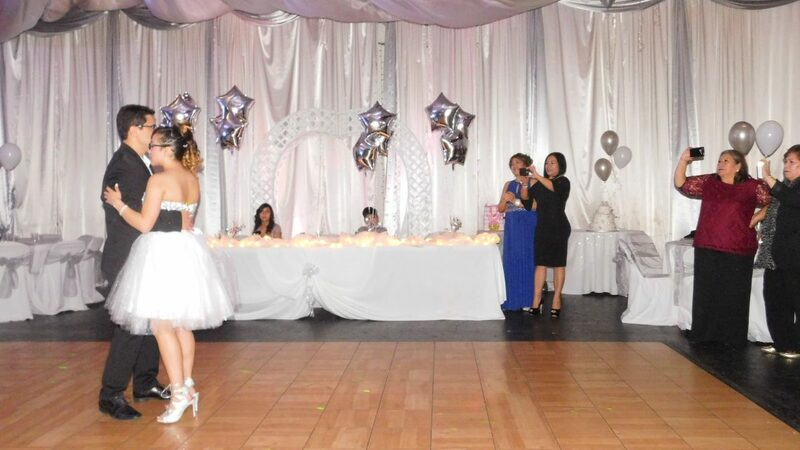 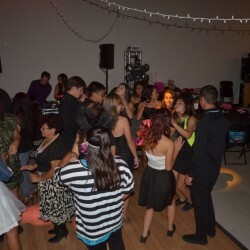 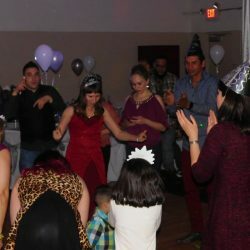 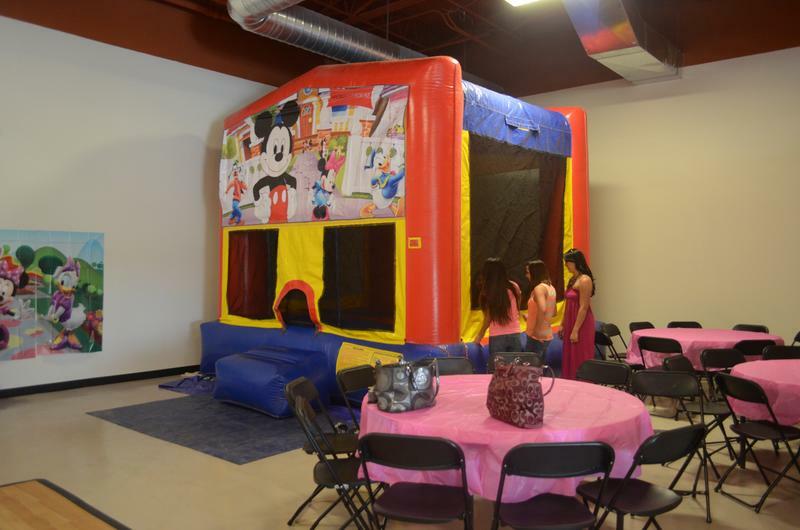 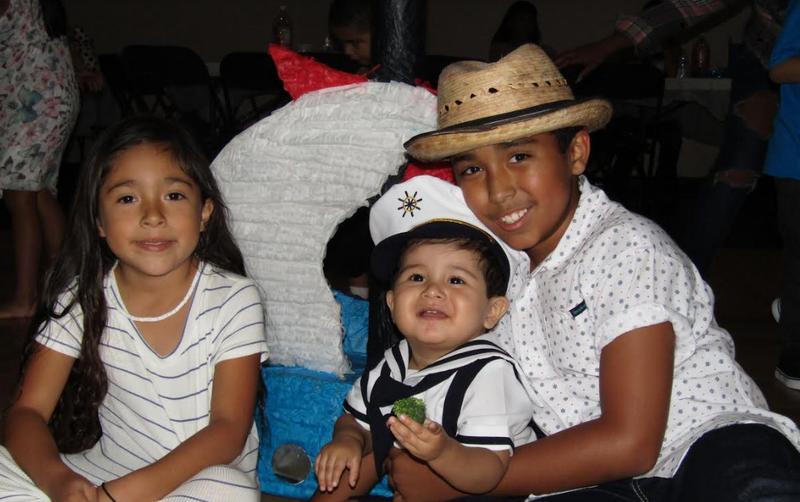 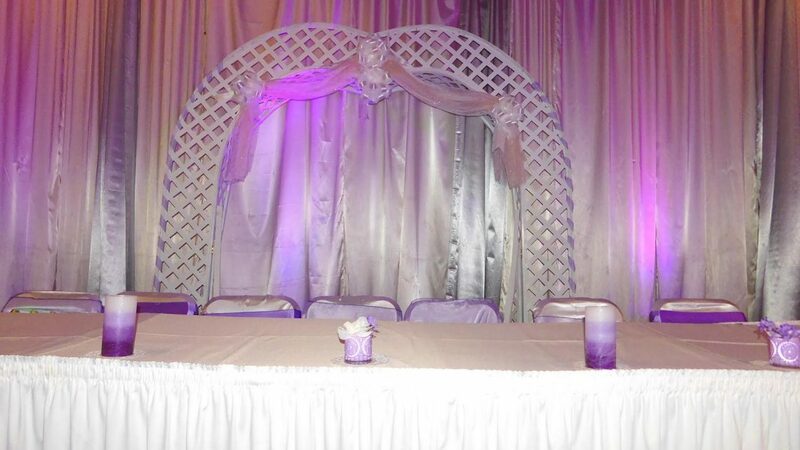 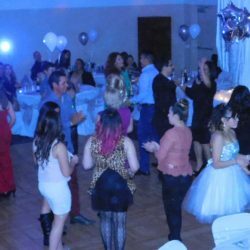 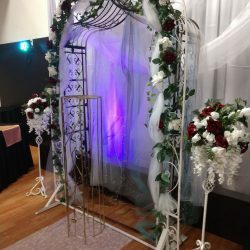 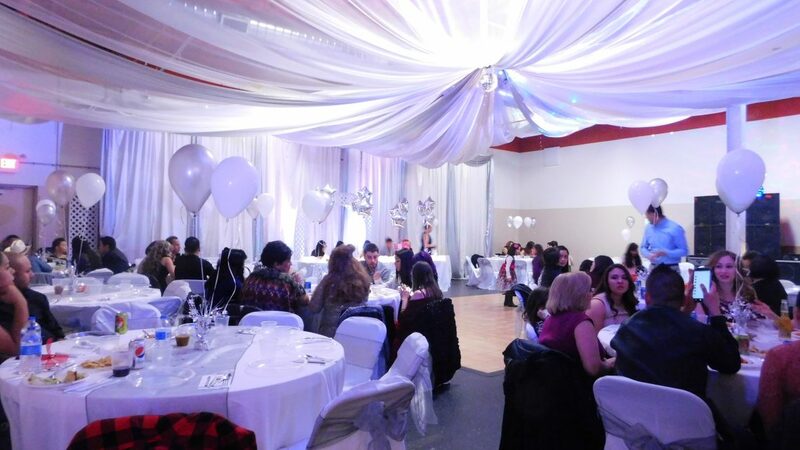 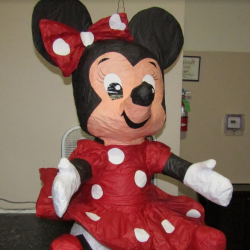 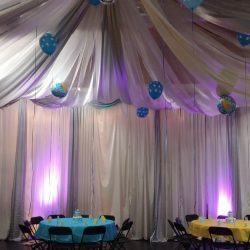 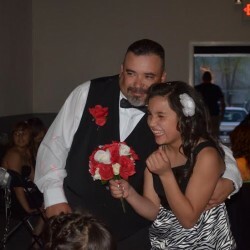 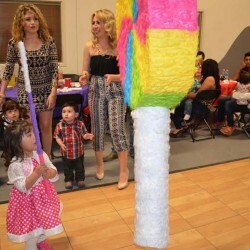 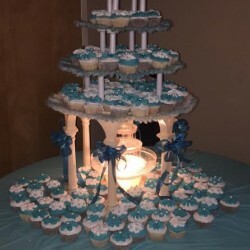 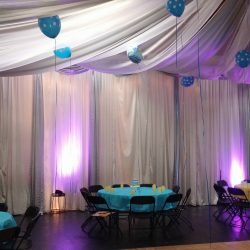 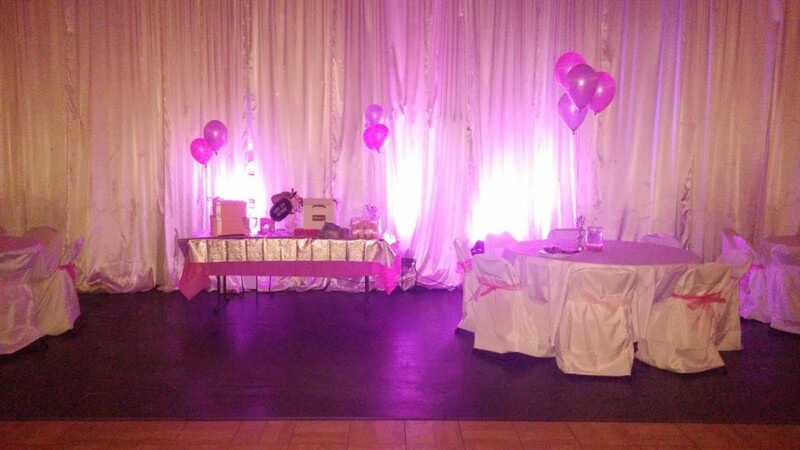 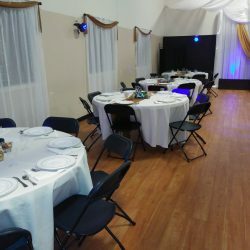 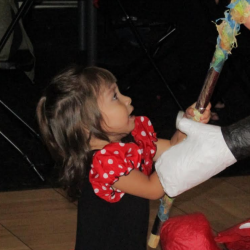 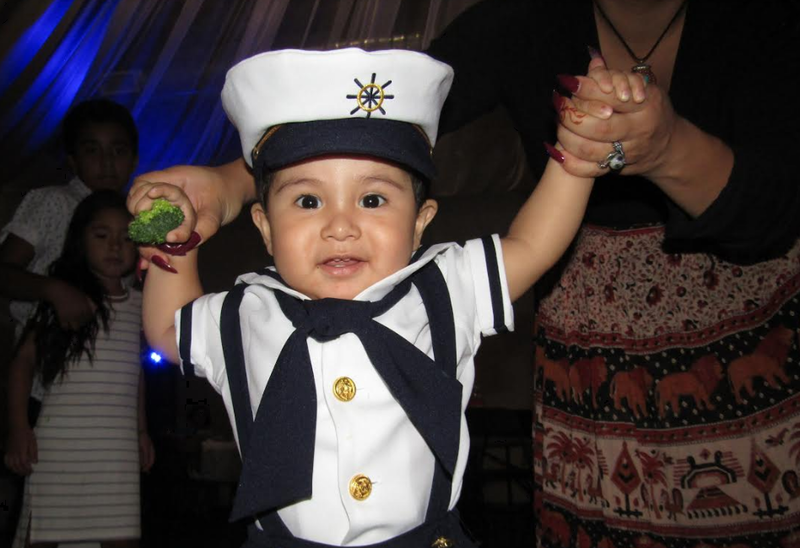 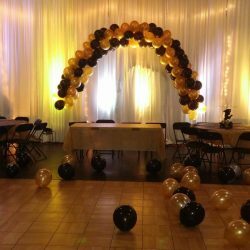 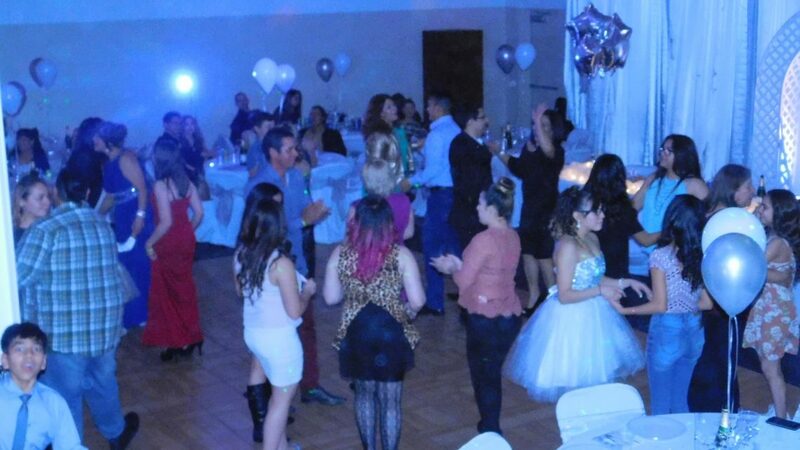 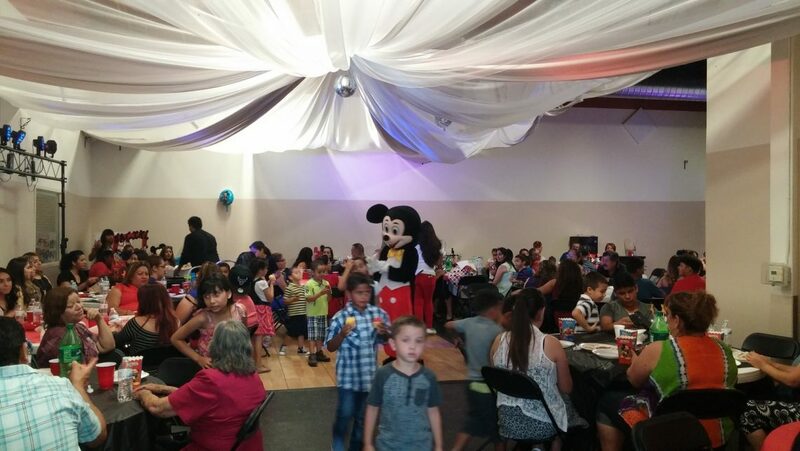 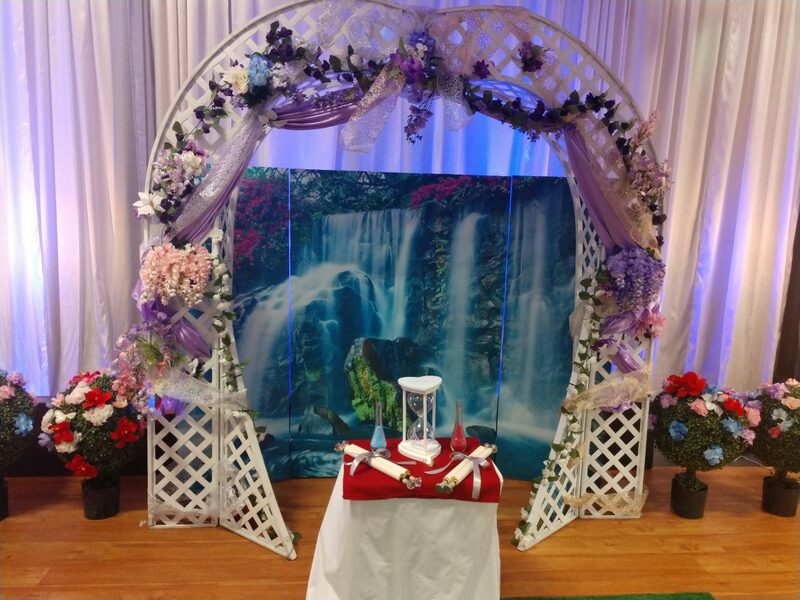 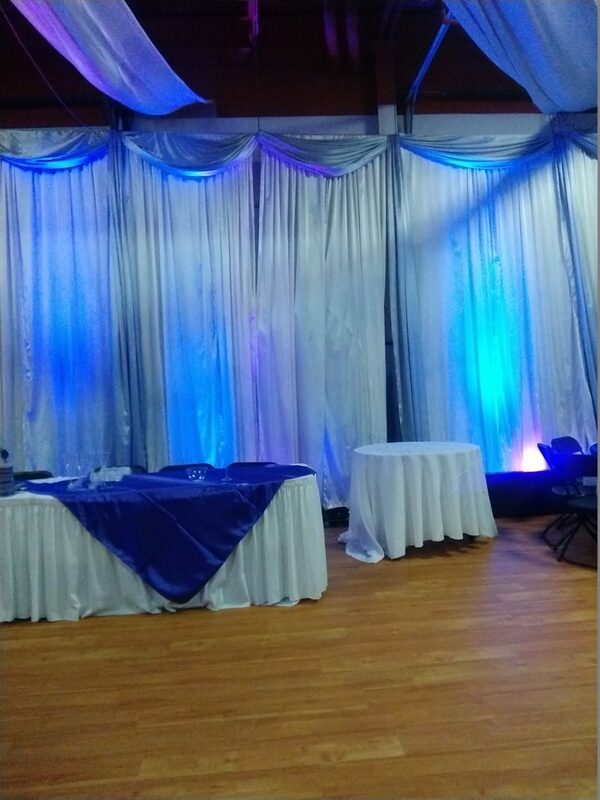 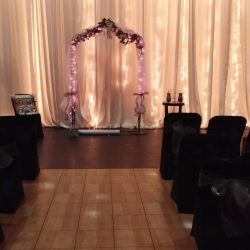 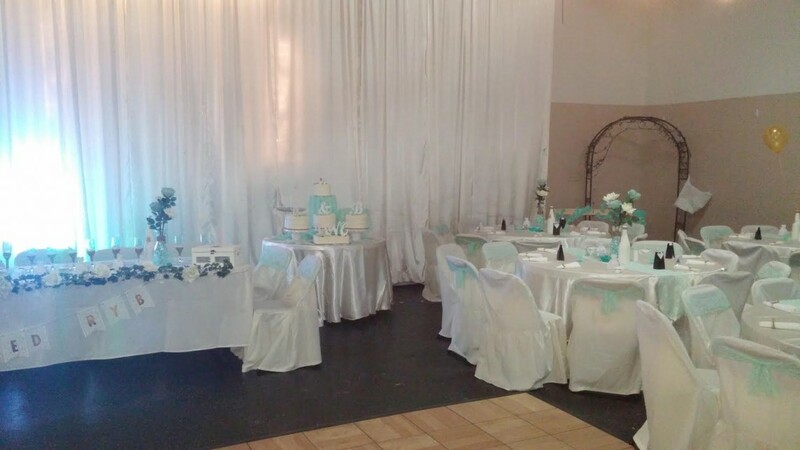 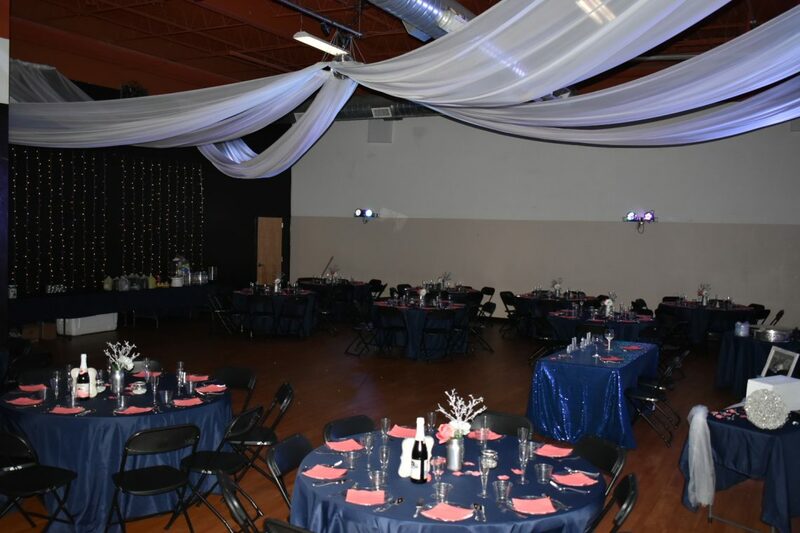 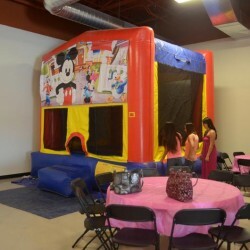 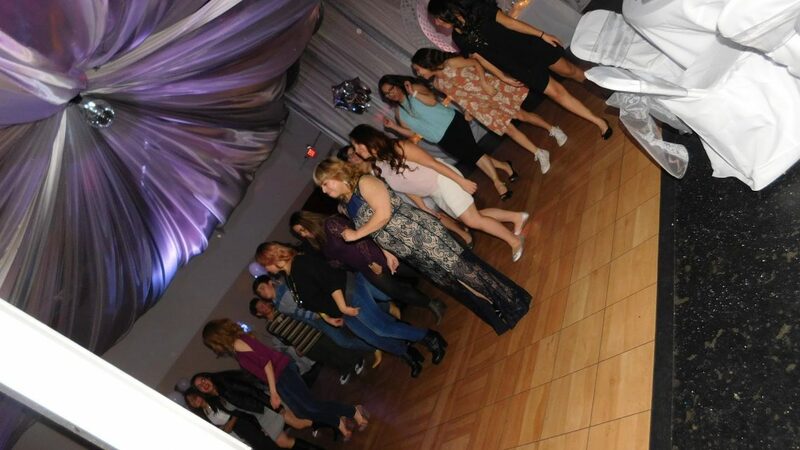 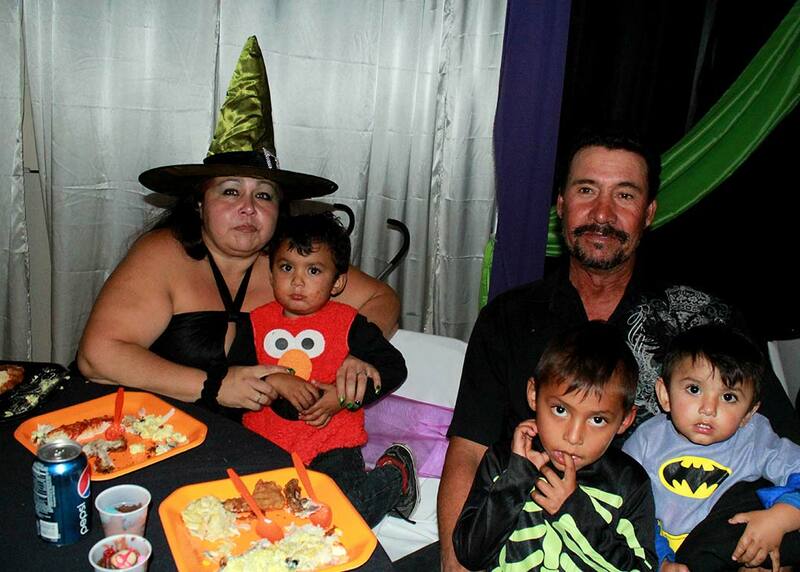 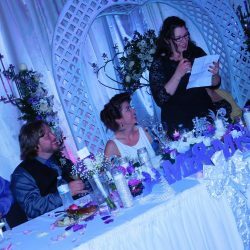 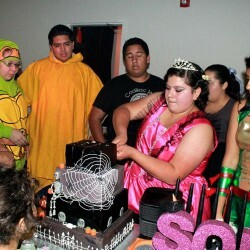 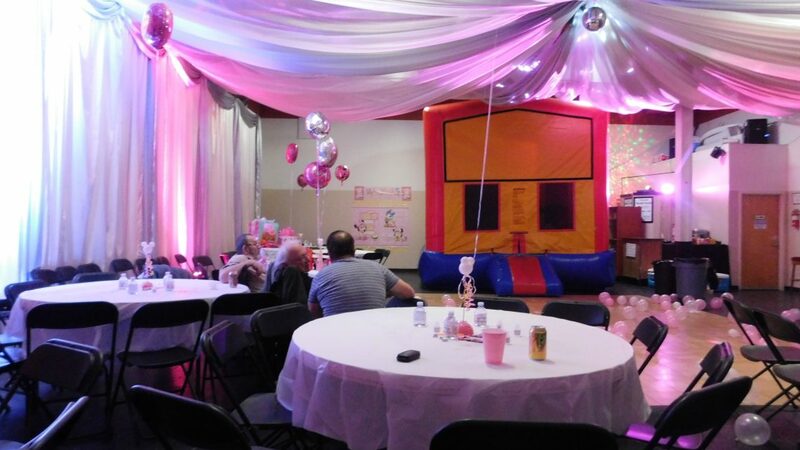 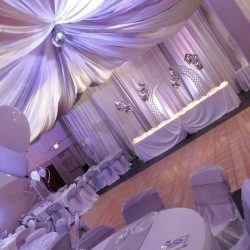 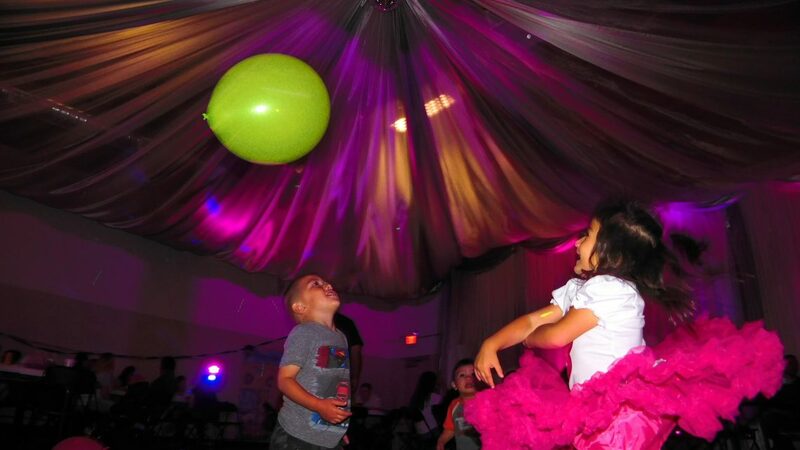 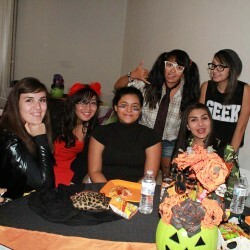 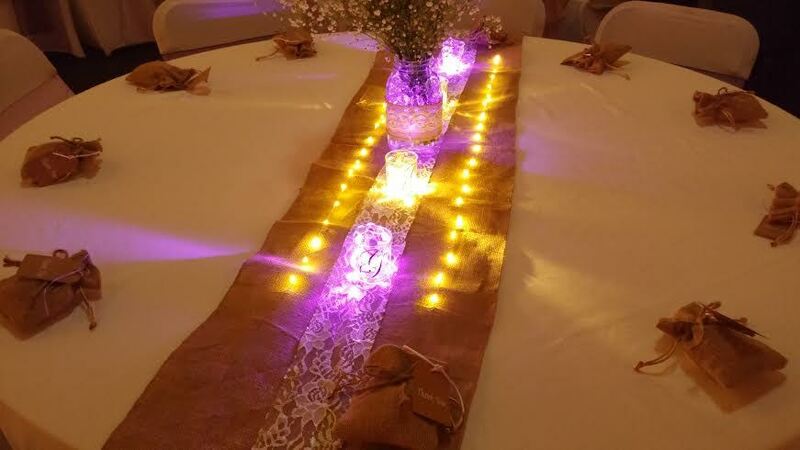 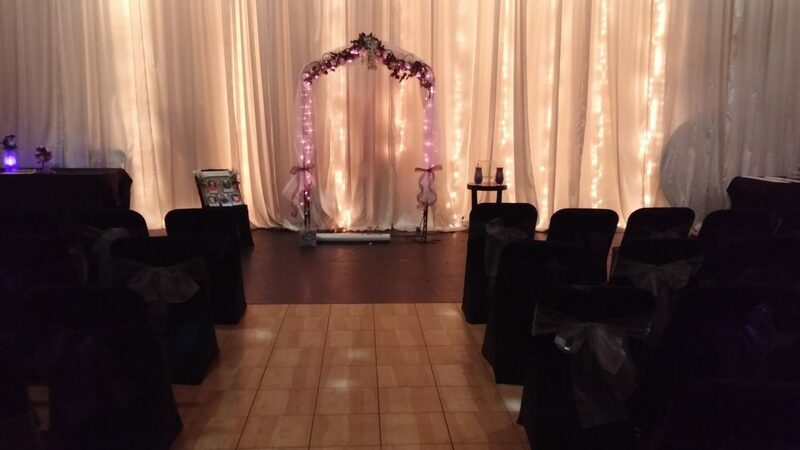 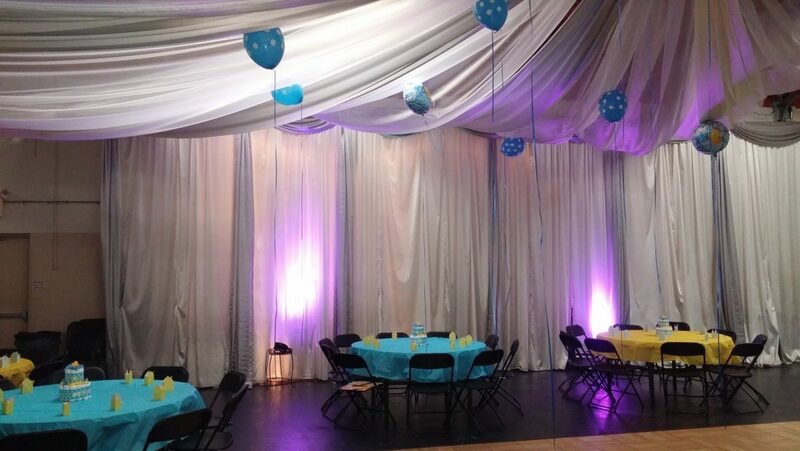 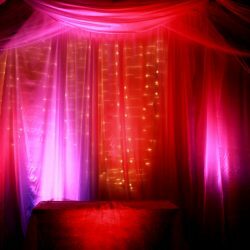 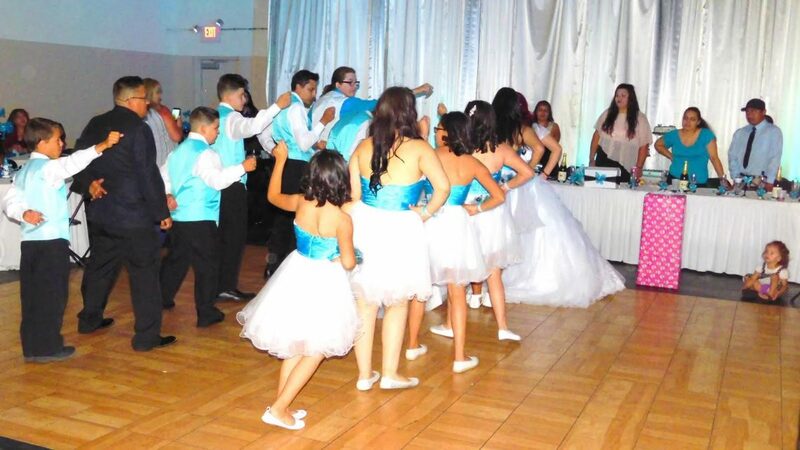 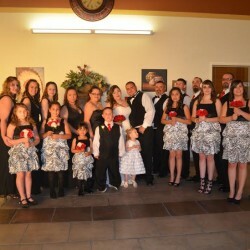 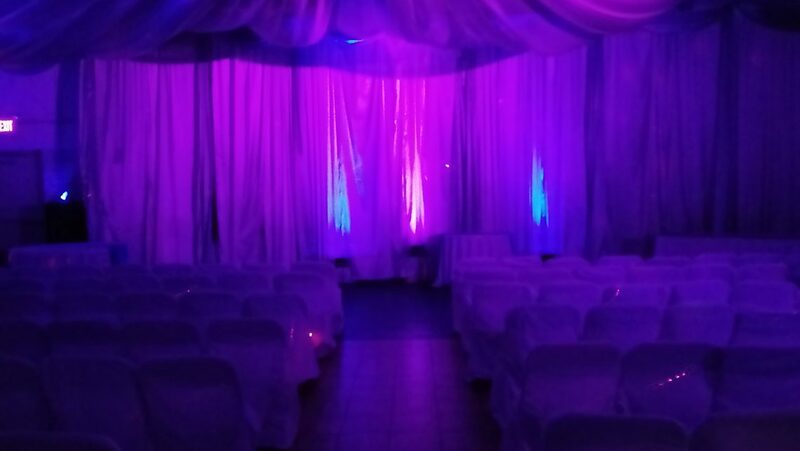 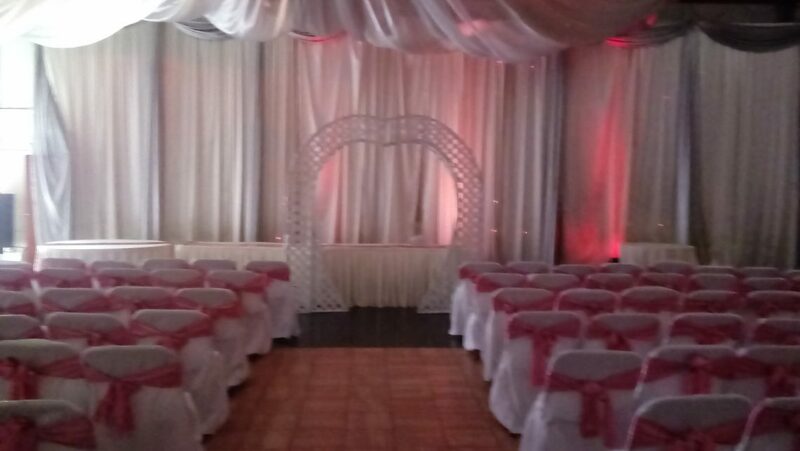 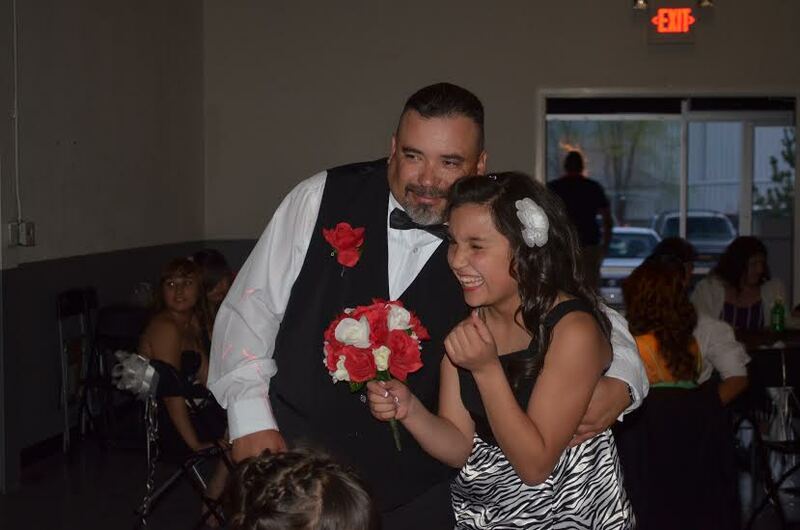 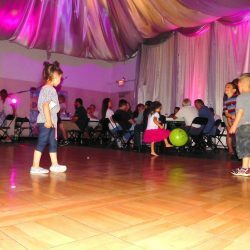 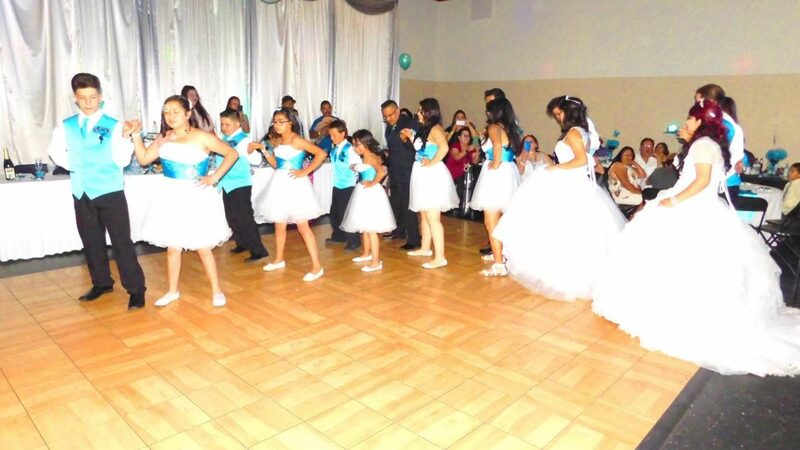 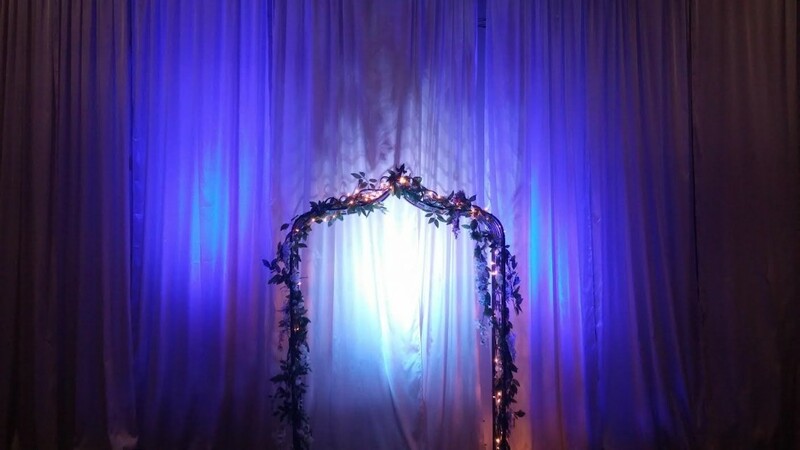 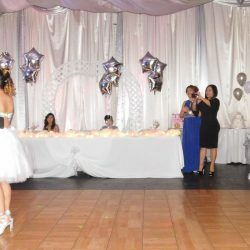 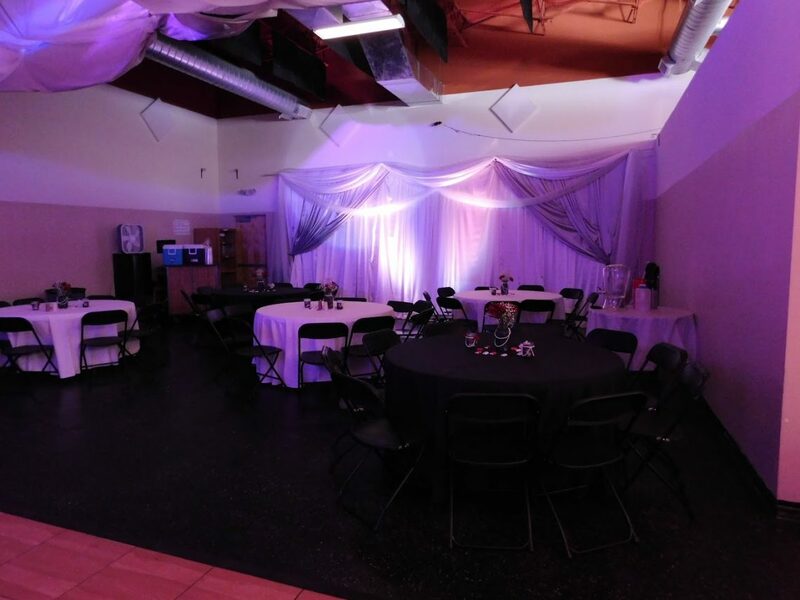 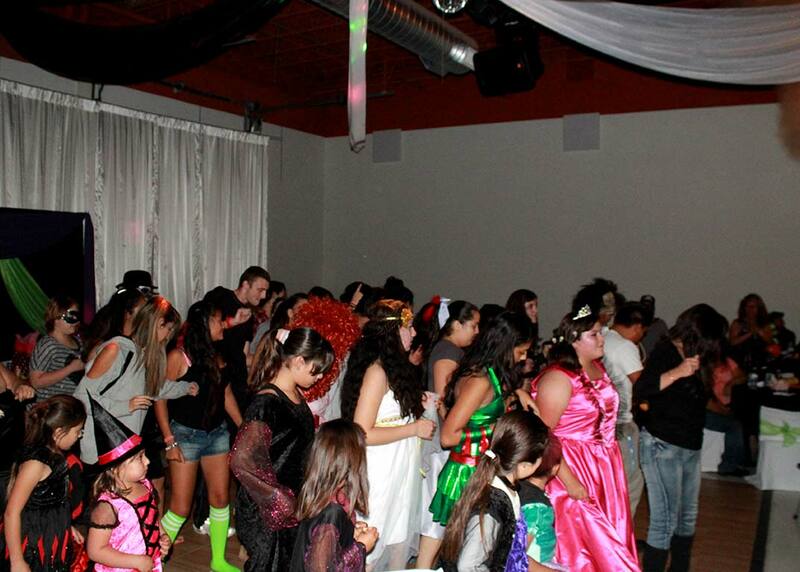 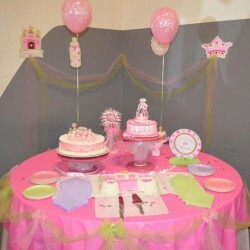 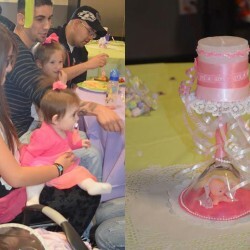 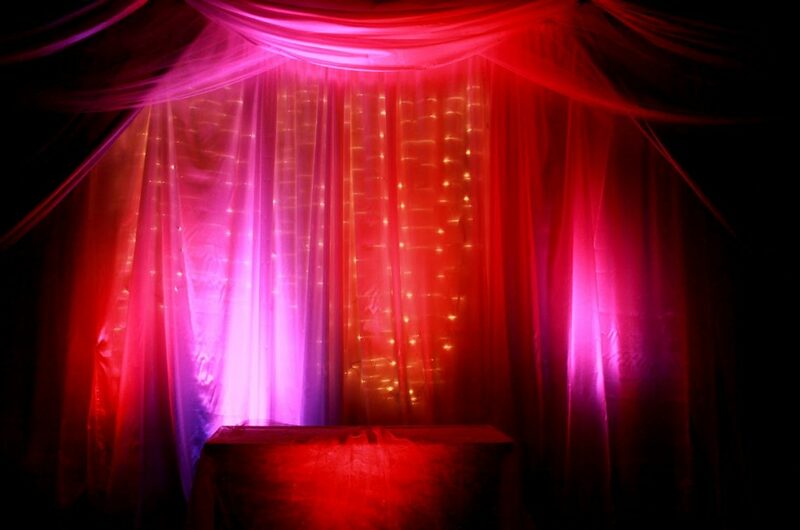 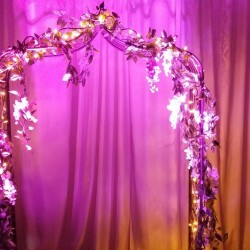 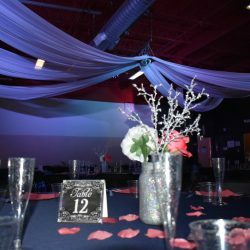 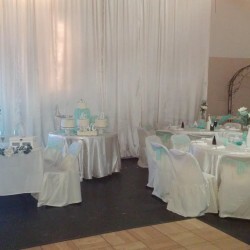 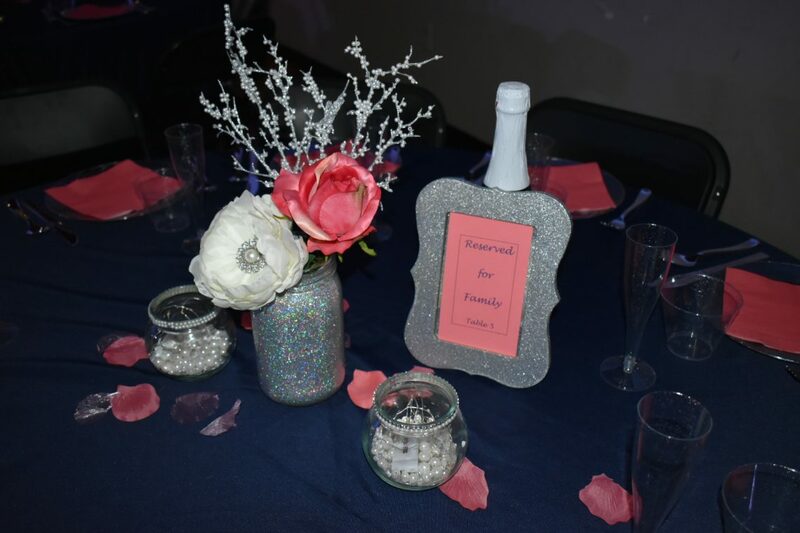 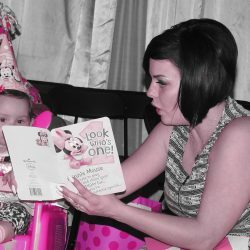 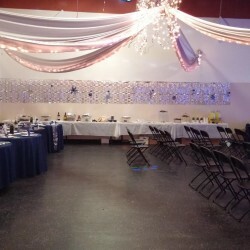 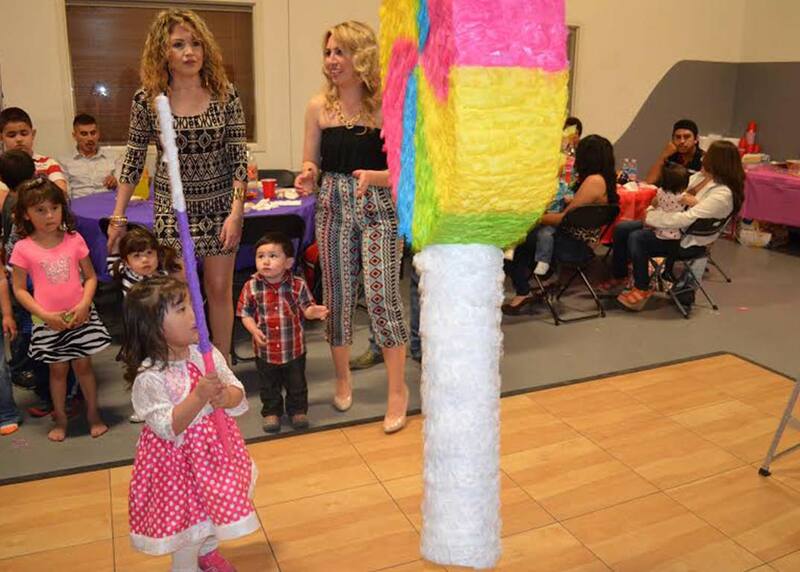 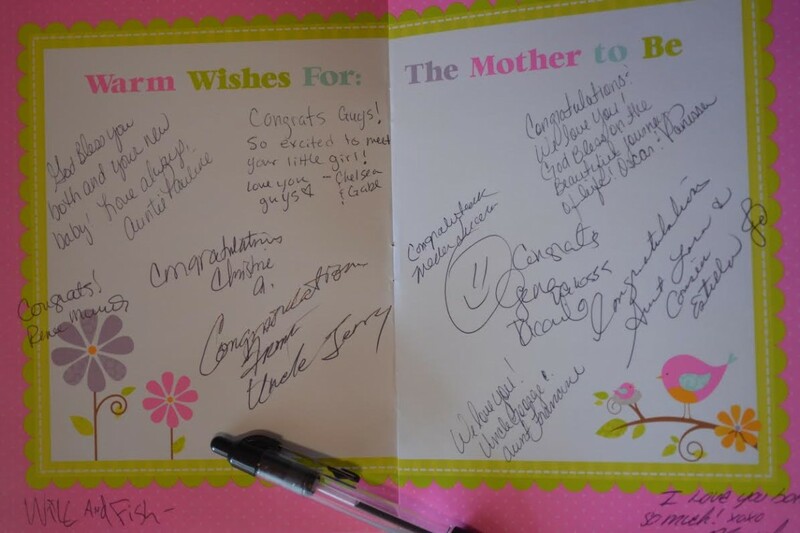 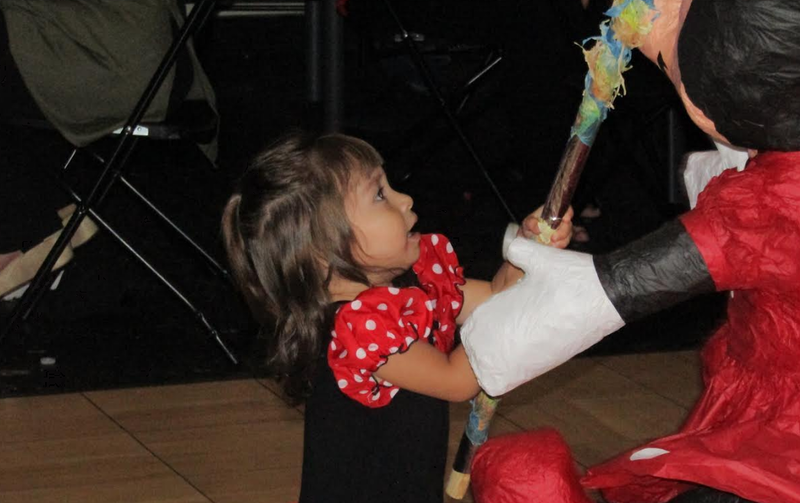 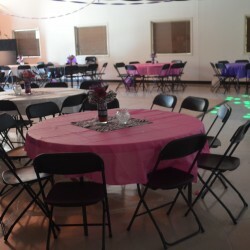 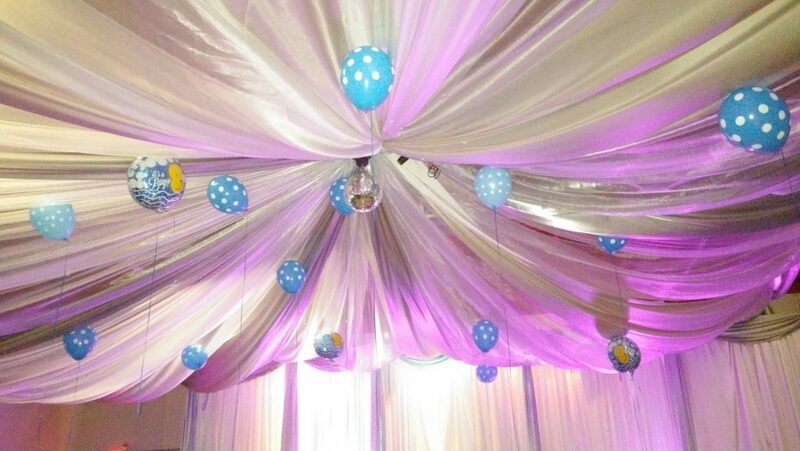 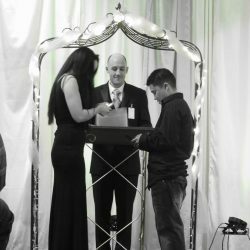 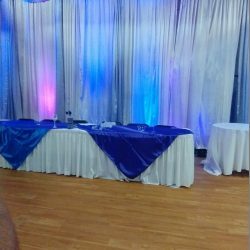 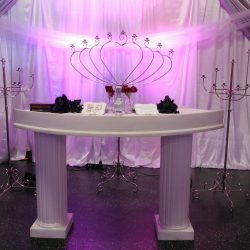 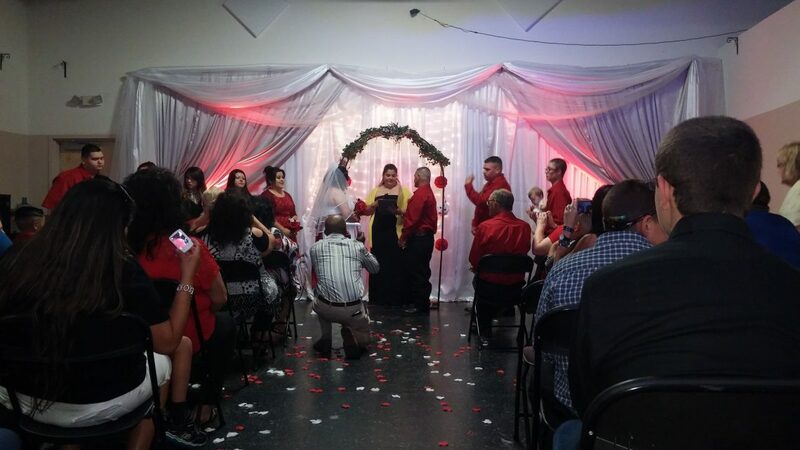 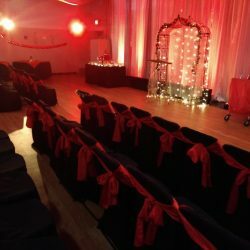 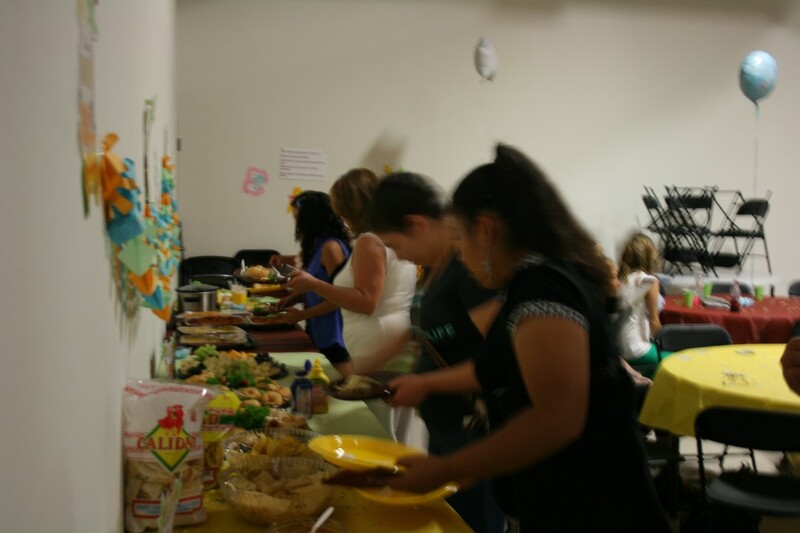 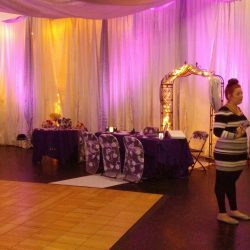 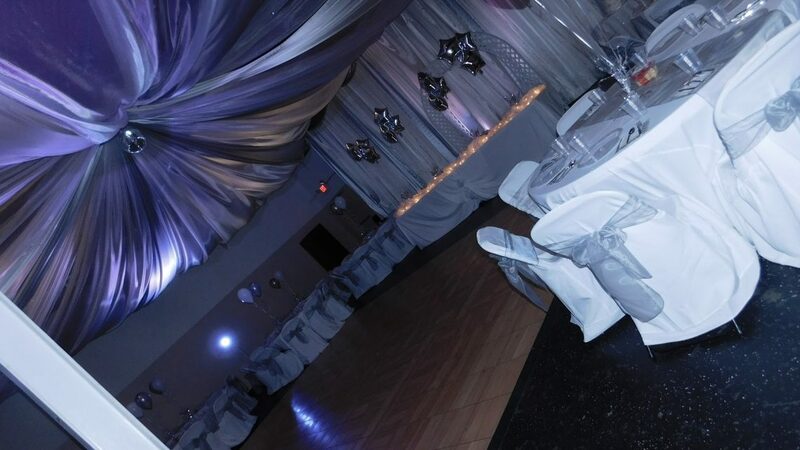 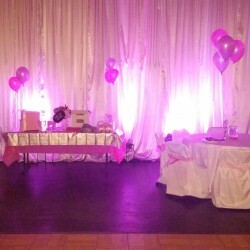 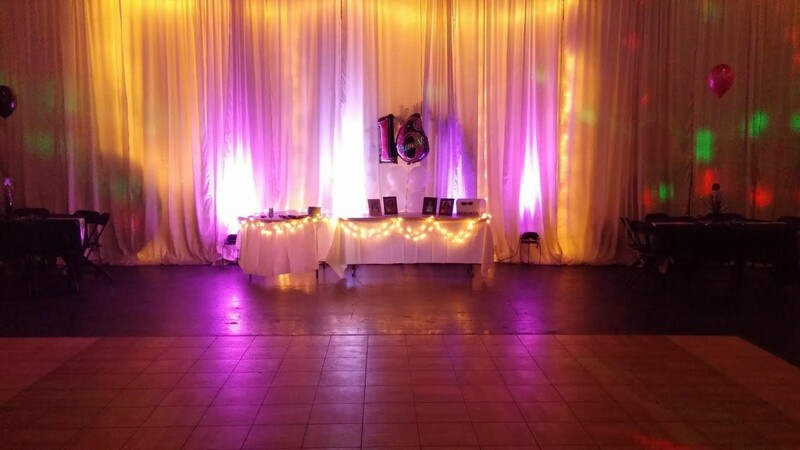 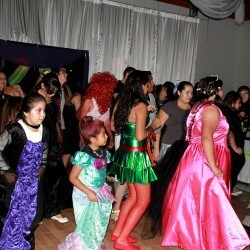 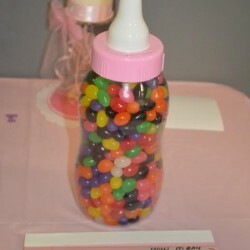 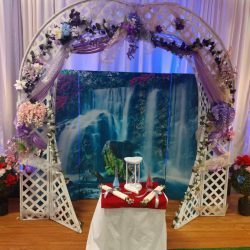 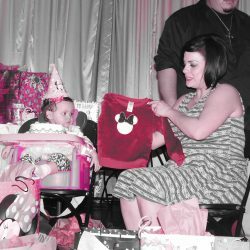 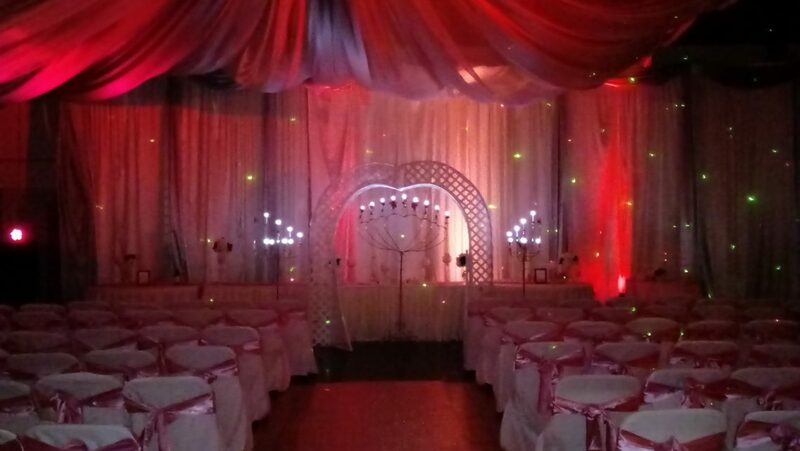 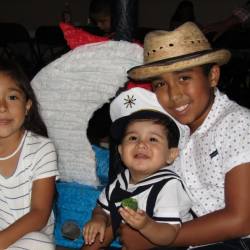 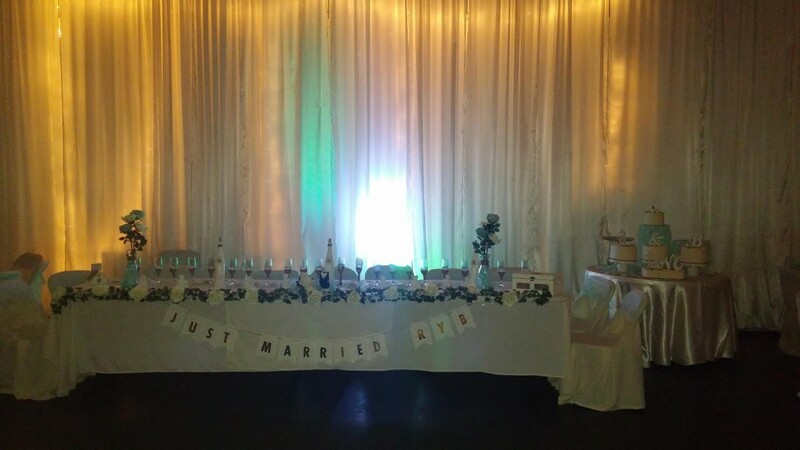 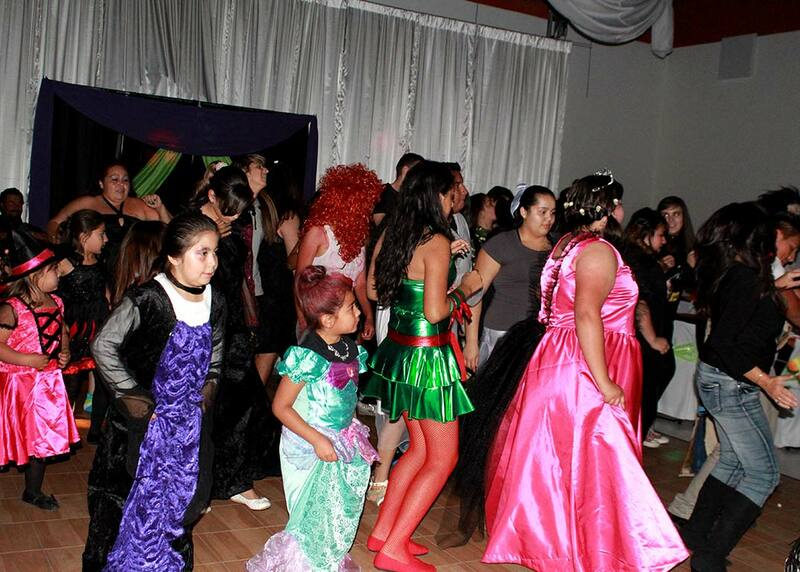 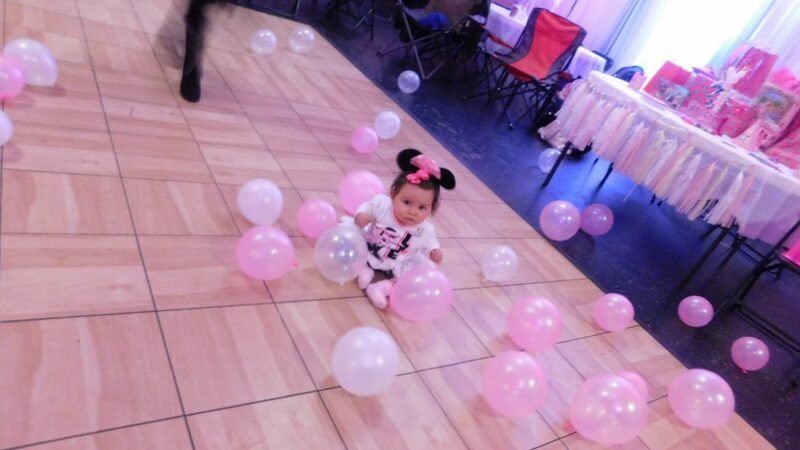 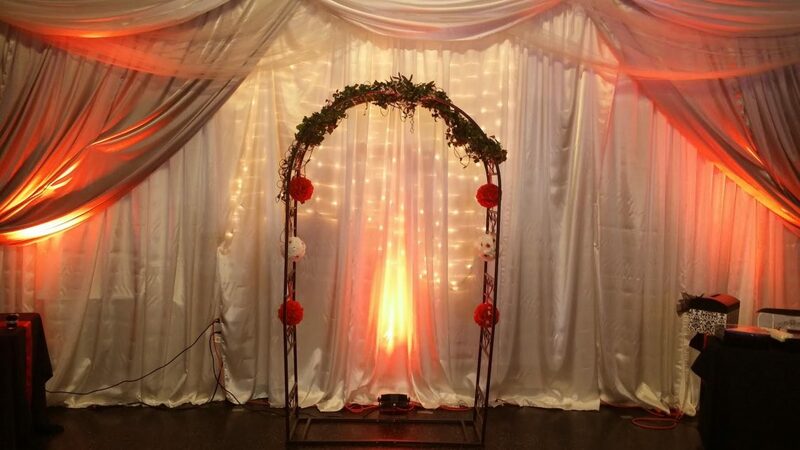 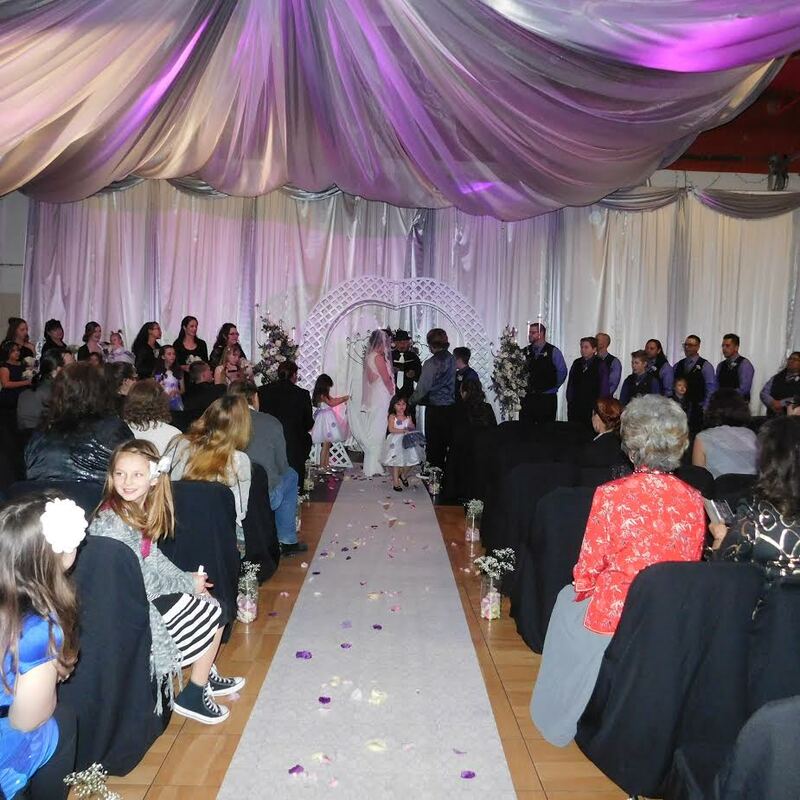 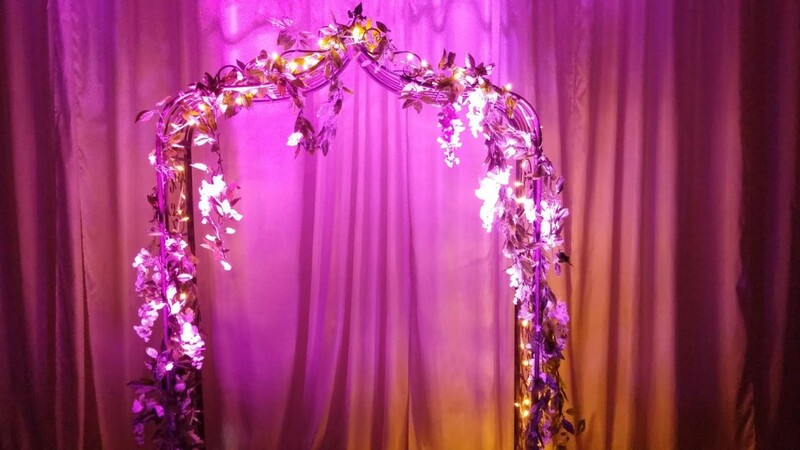 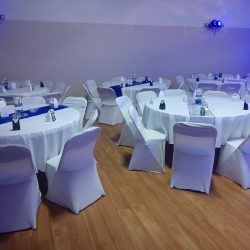 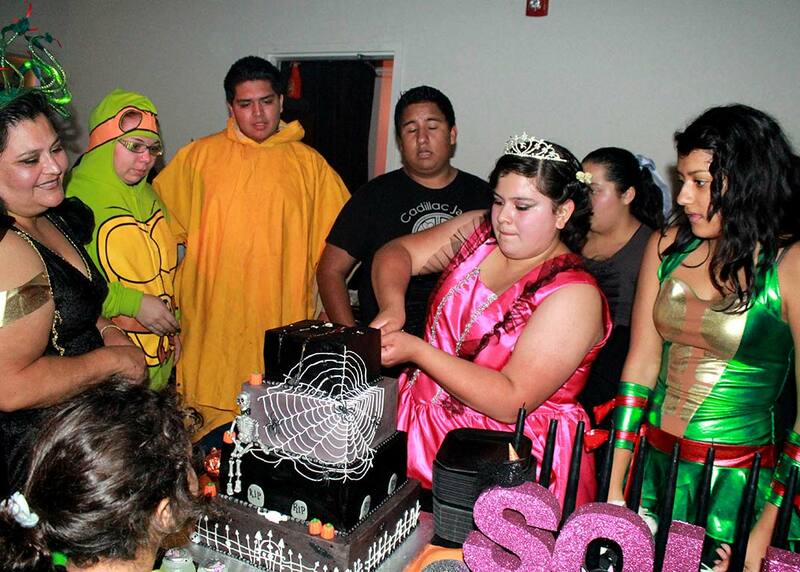 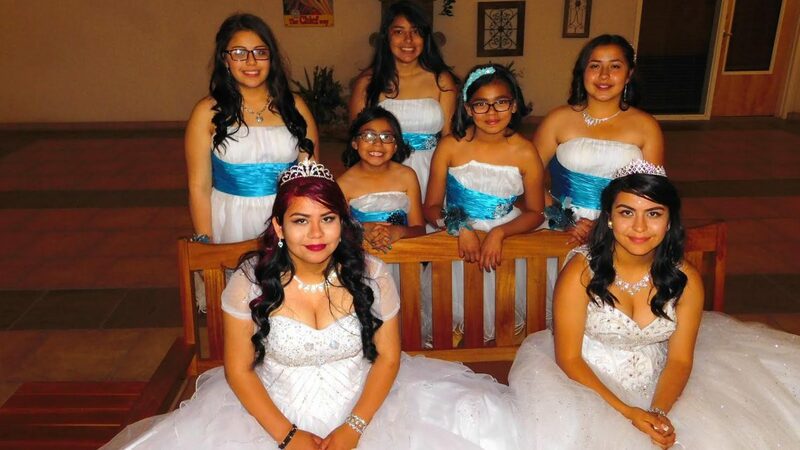 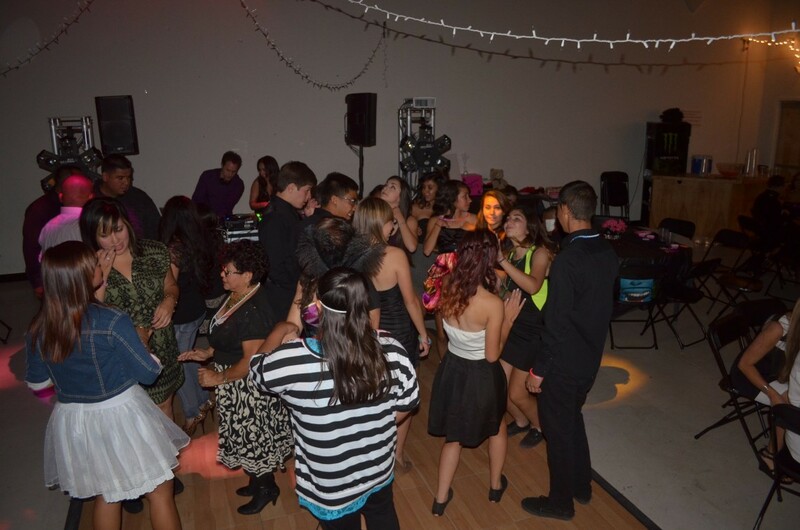 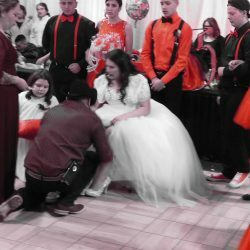 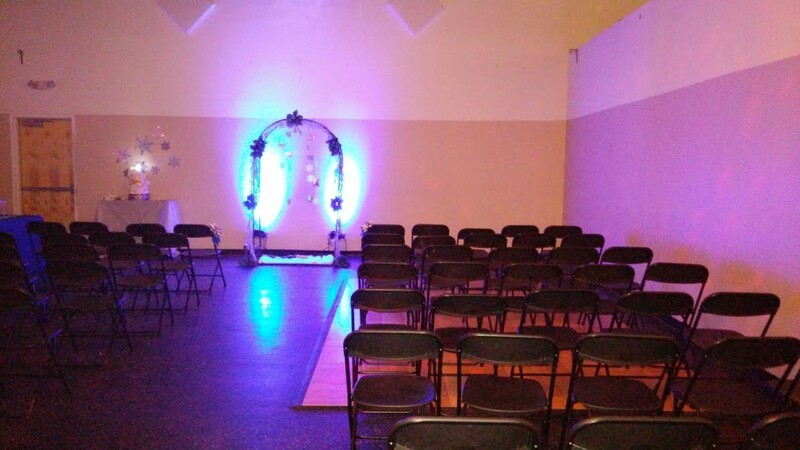 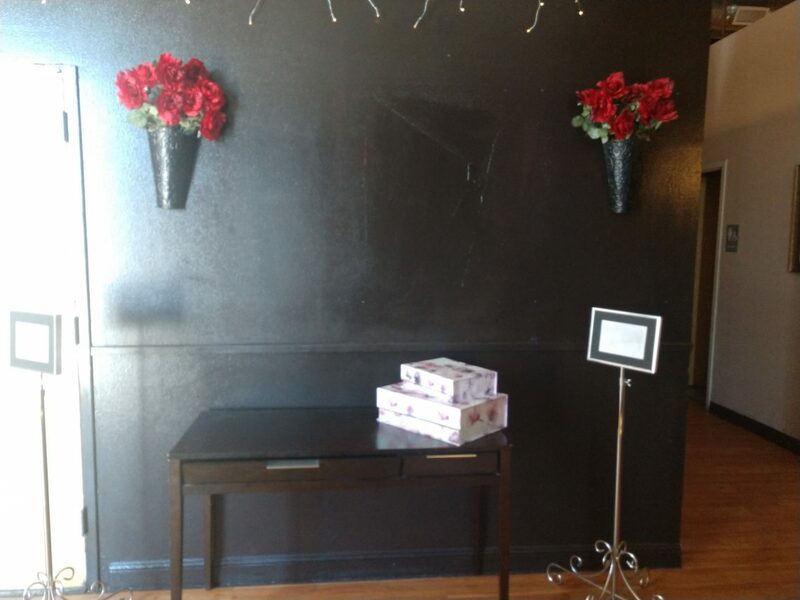 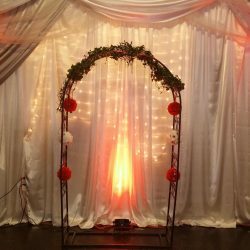 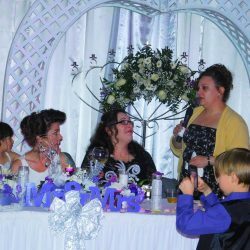 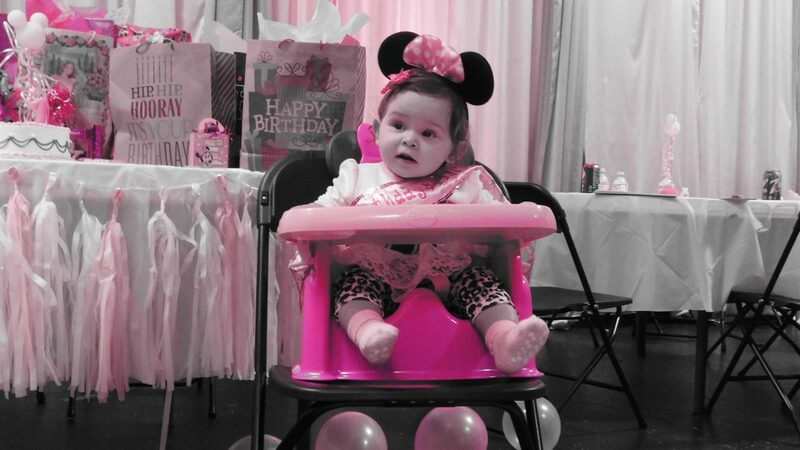 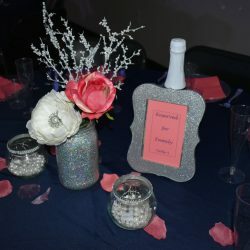 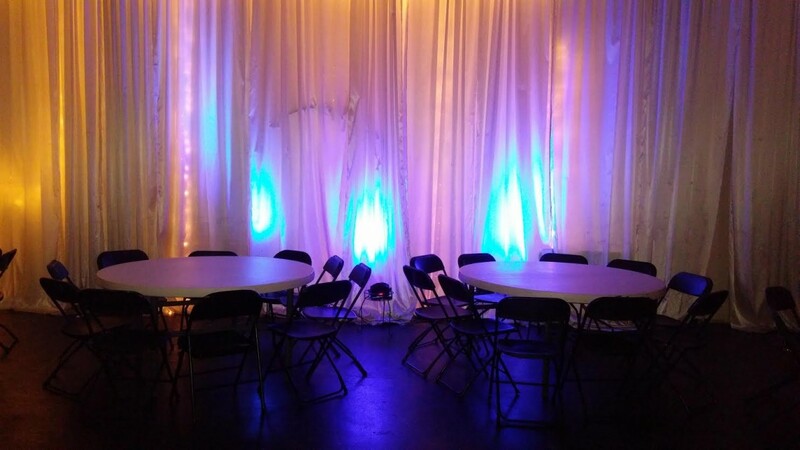 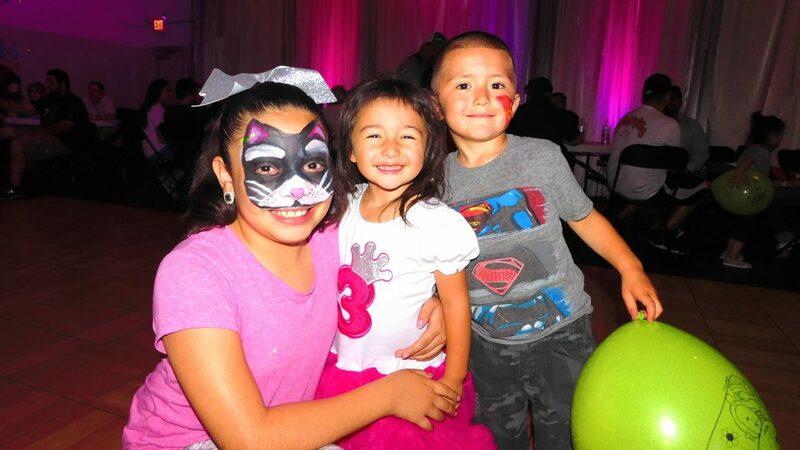 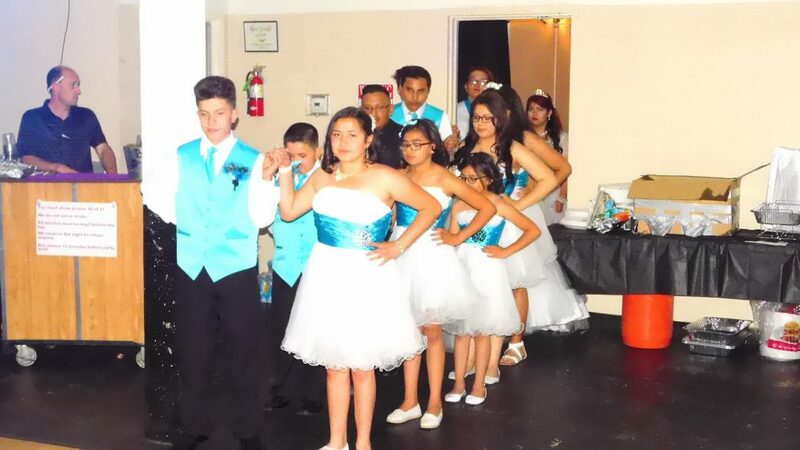 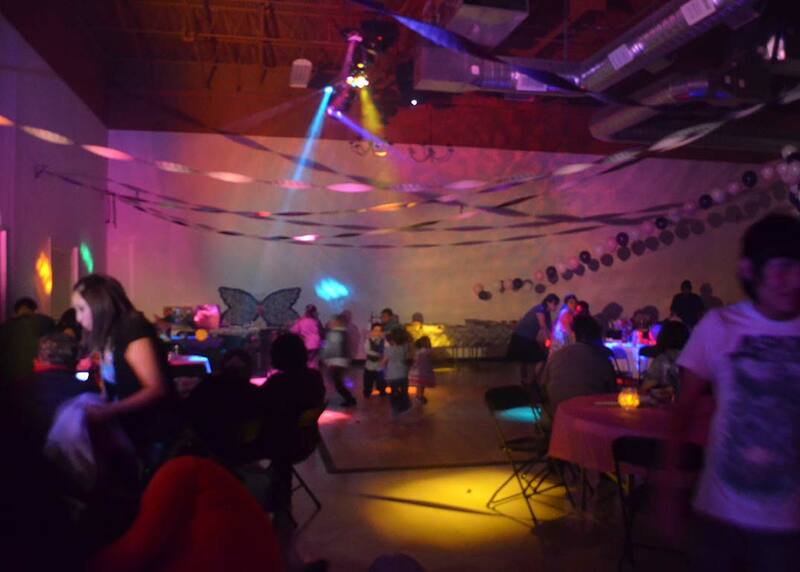 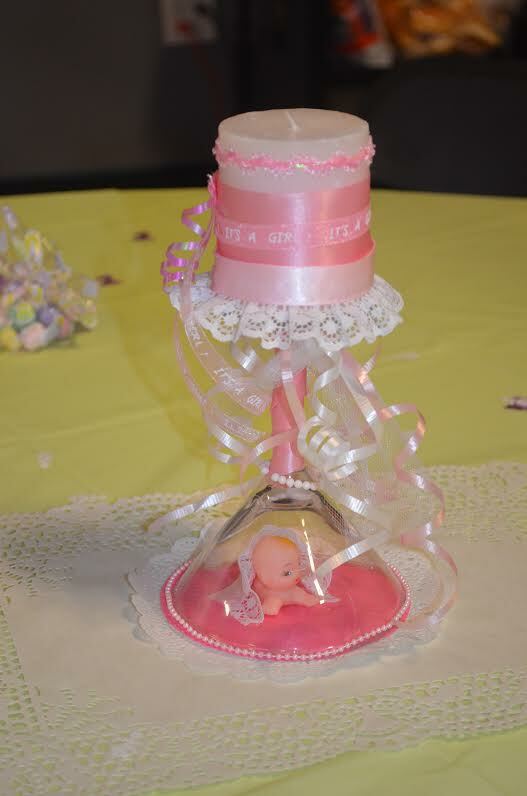 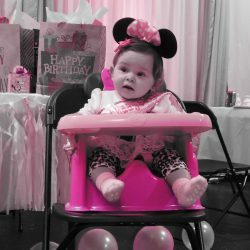 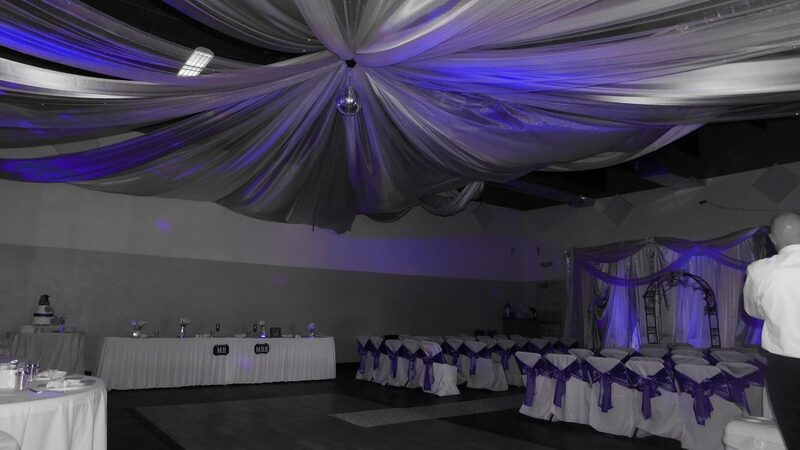 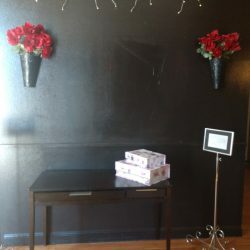 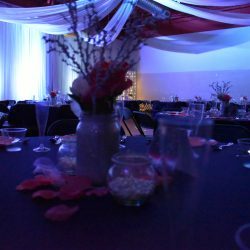 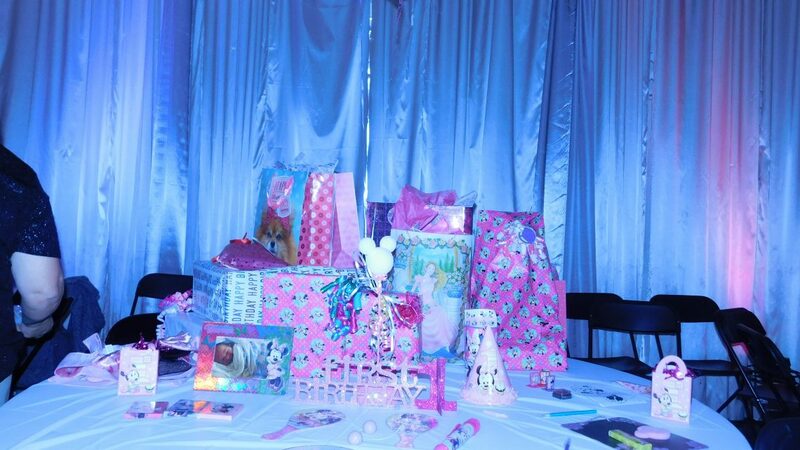 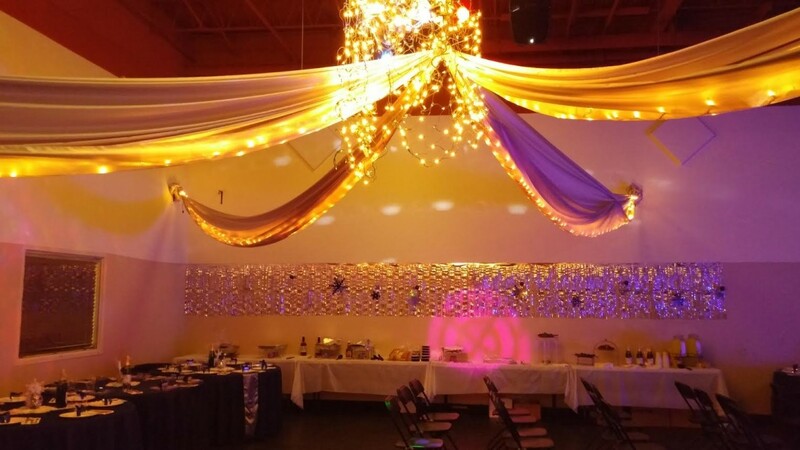 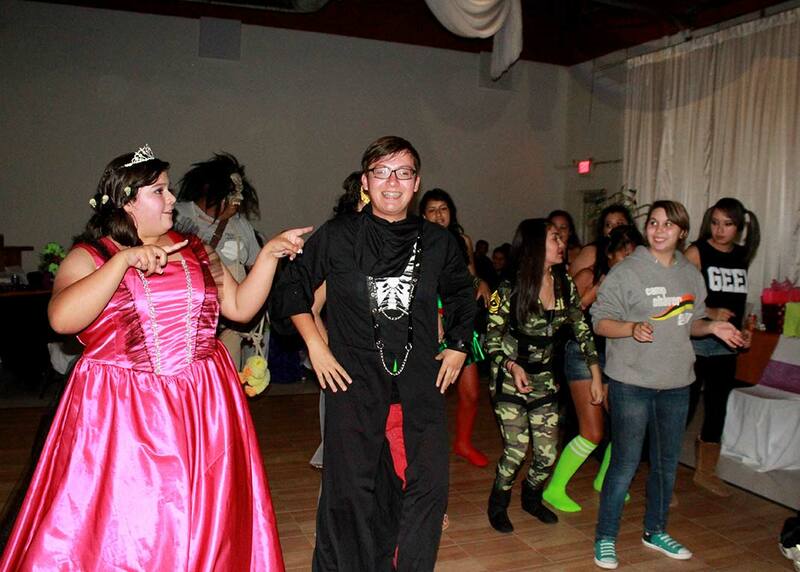 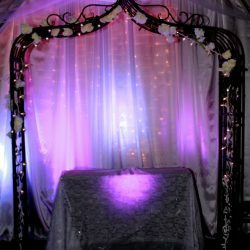 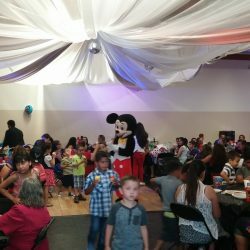 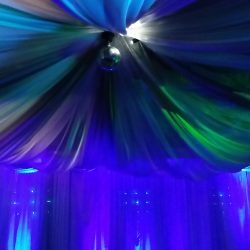 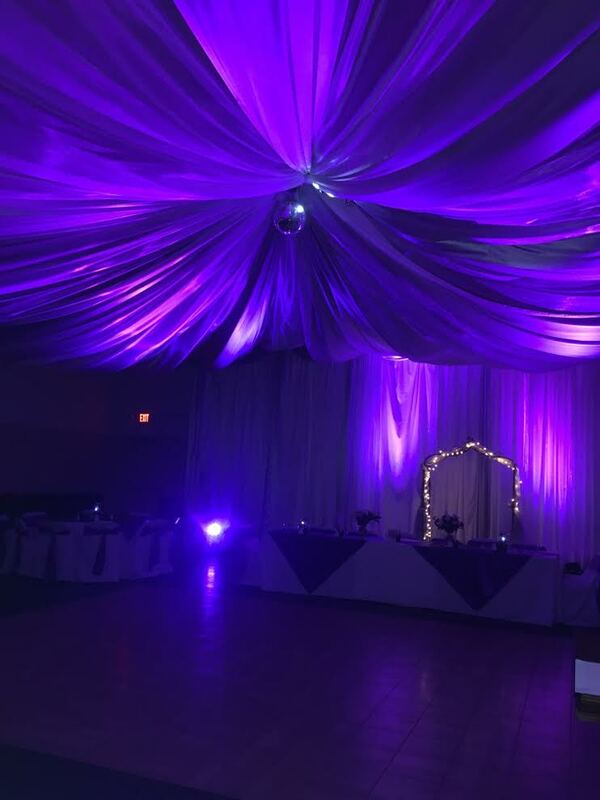 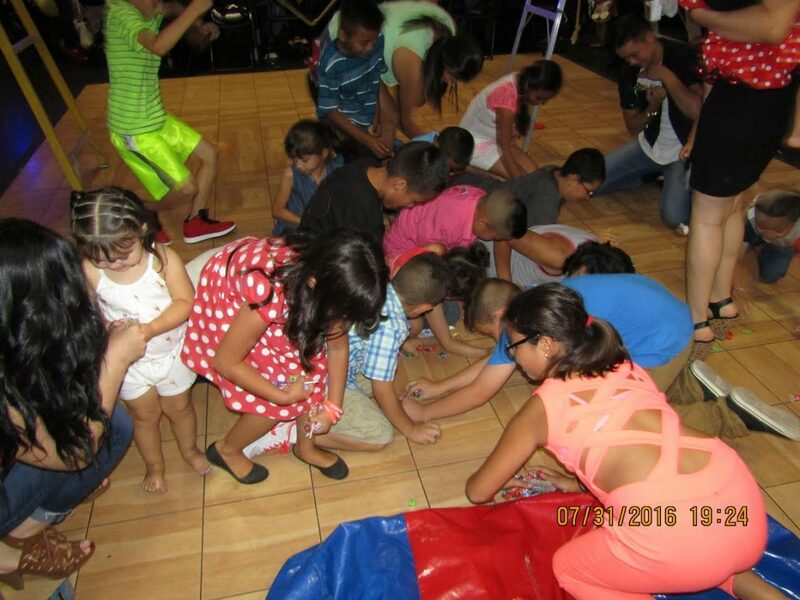 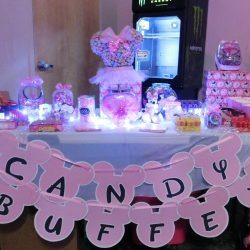 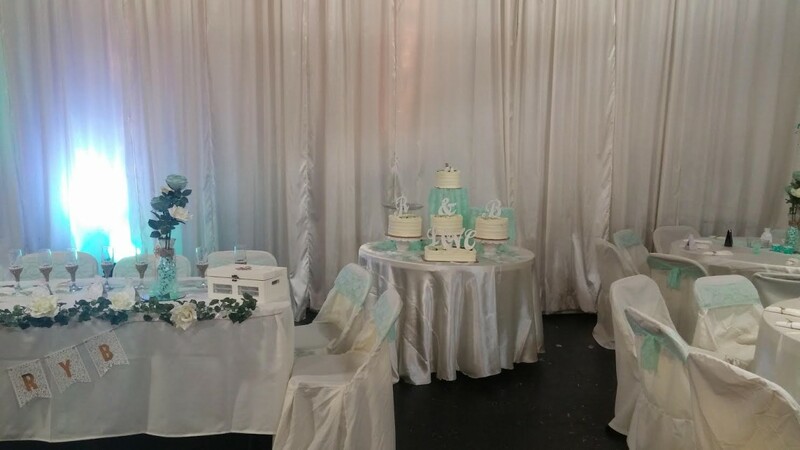 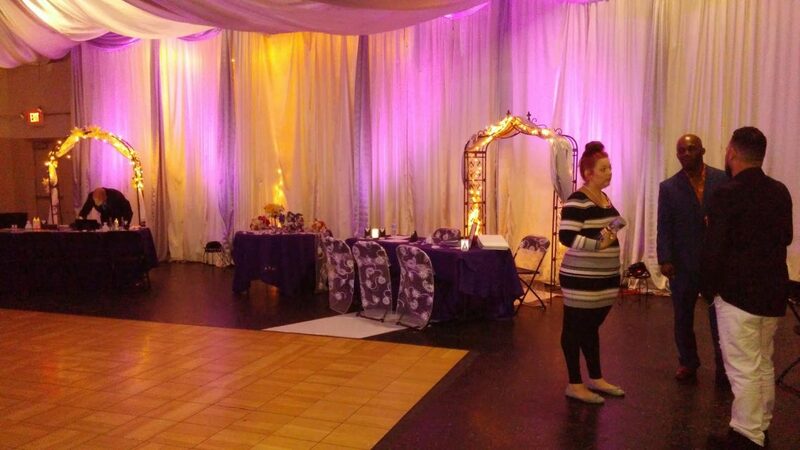 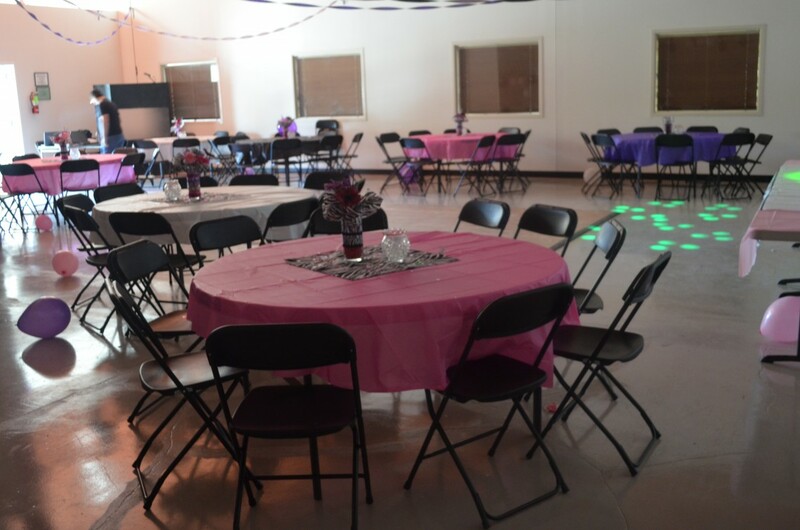 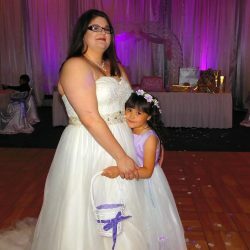 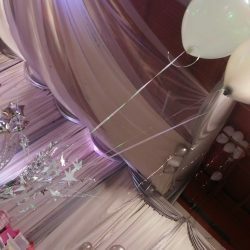 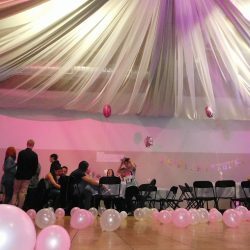 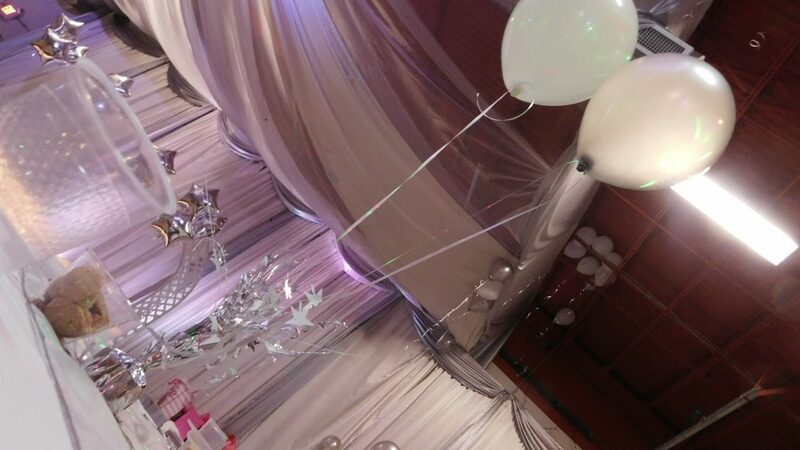 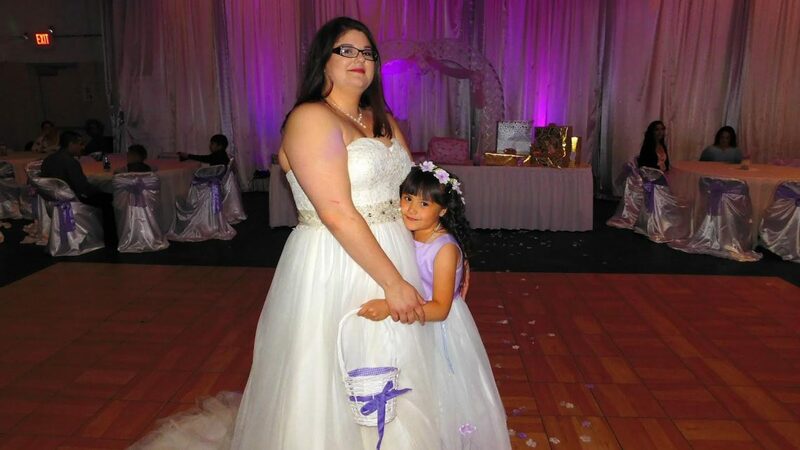 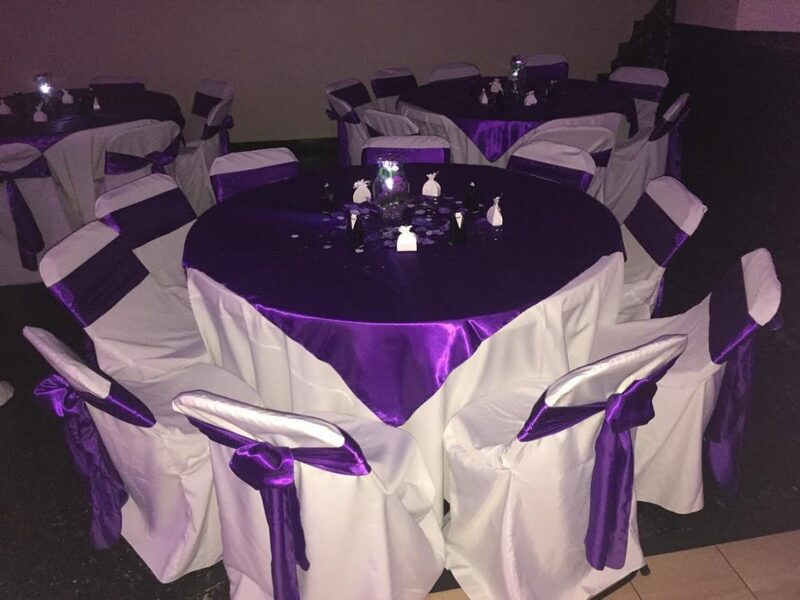 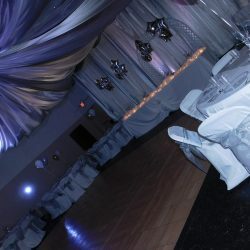 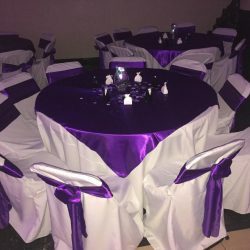 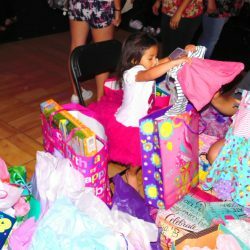 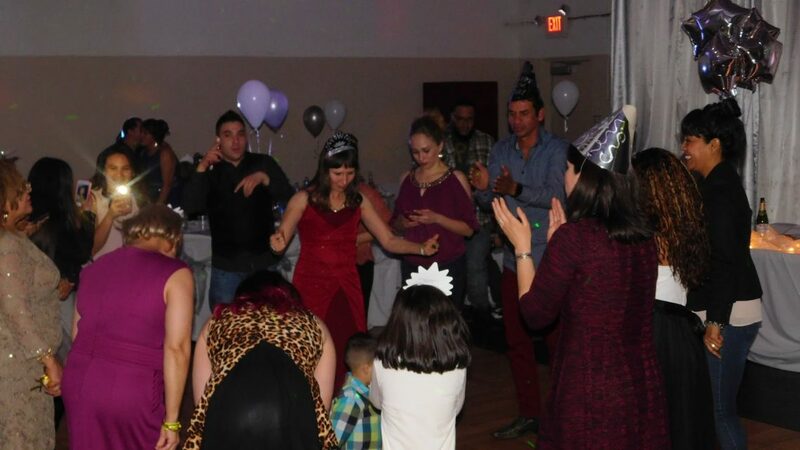 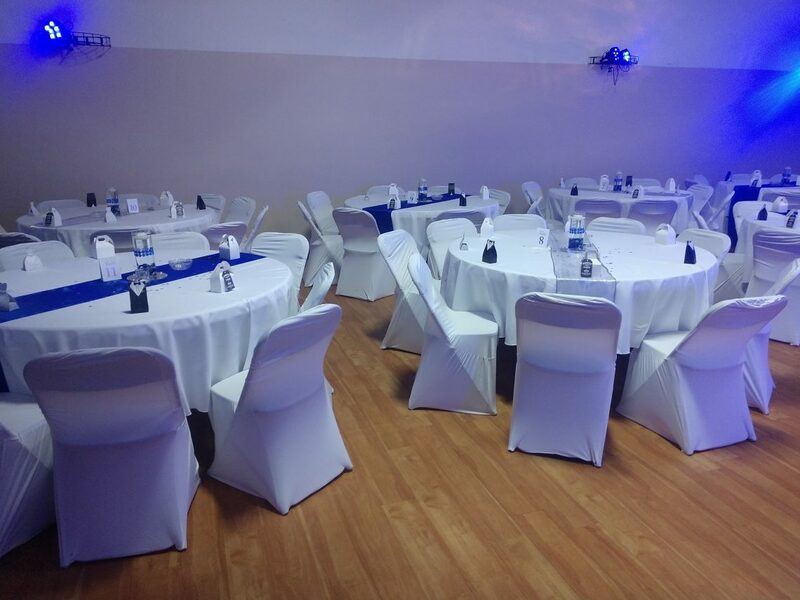 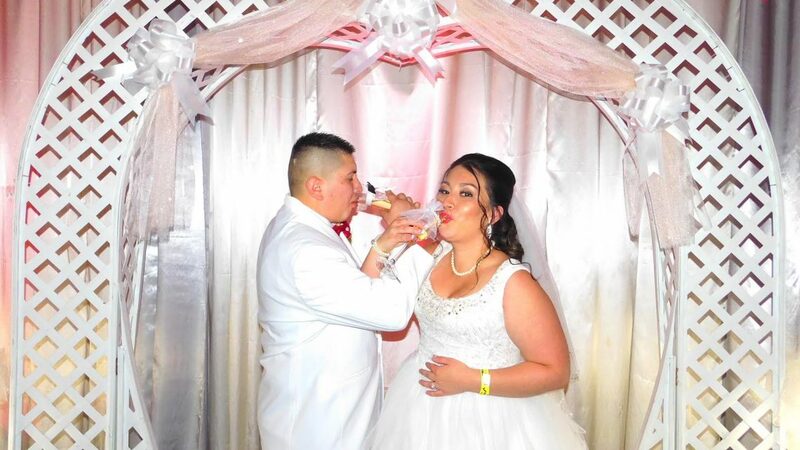 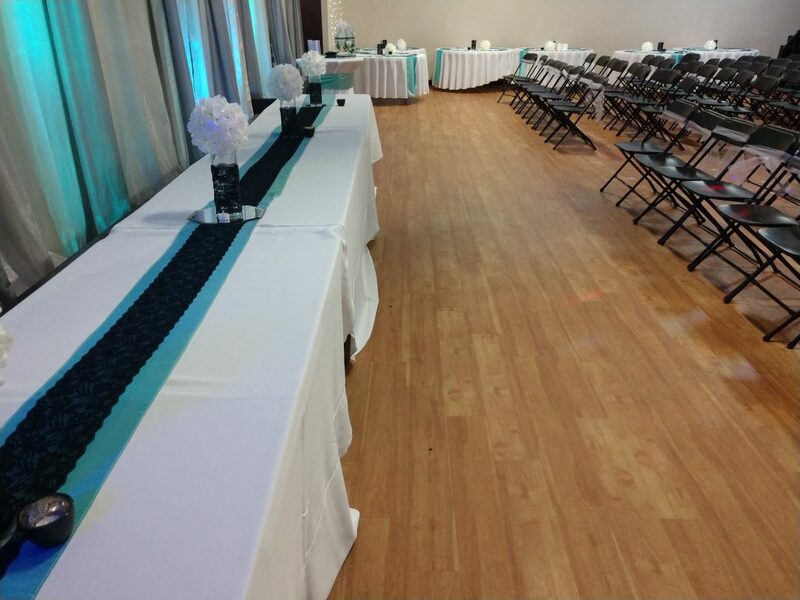 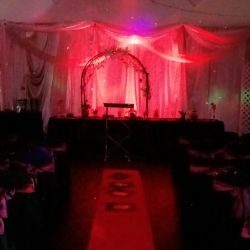 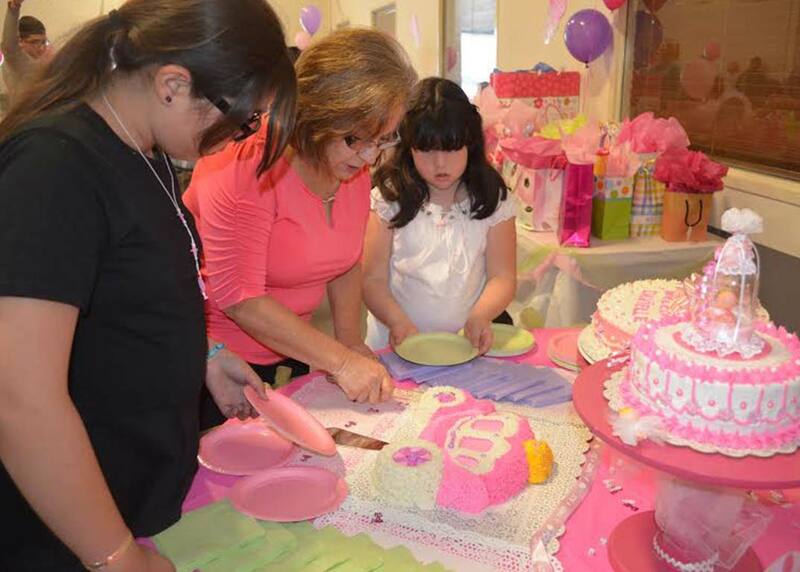 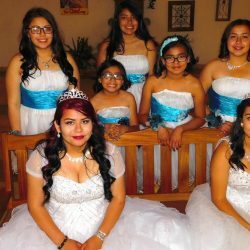 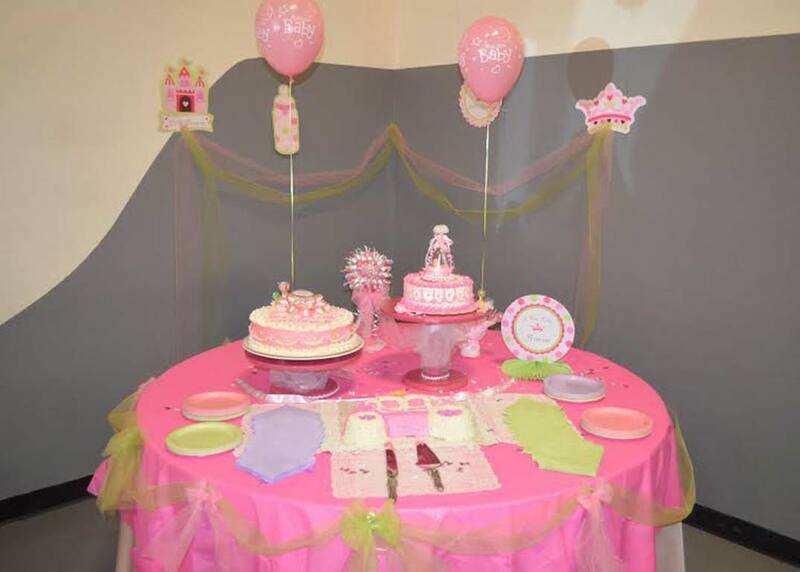 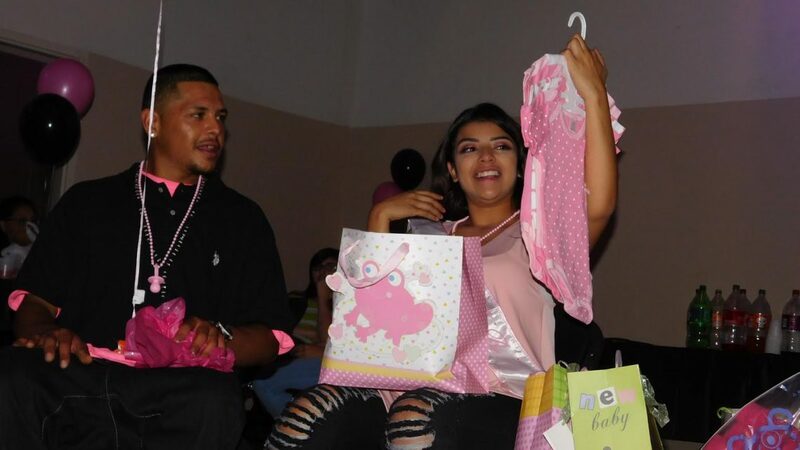 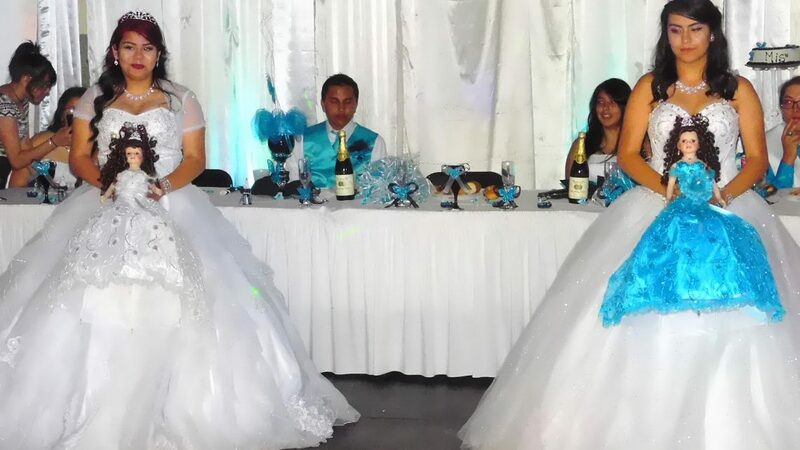 Whether you are looking for a gorgeous place to have a wedding ceremony or reception, you are searching for an affordable baby shower venue, or you need somewhere to throw your princess her quinceanera, ABQPartySpace is here for you! 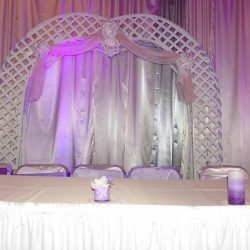 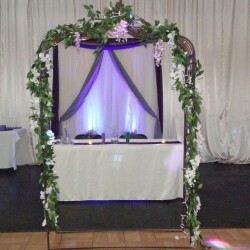 Contact us today for pricing and availability!